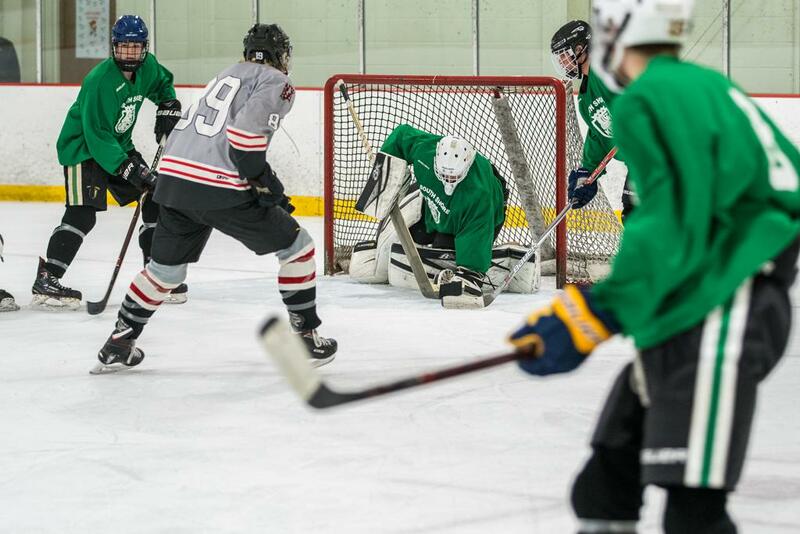 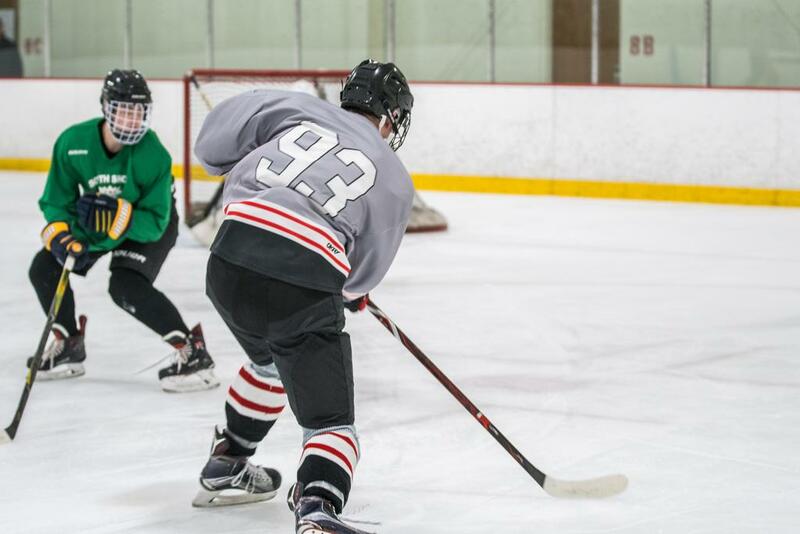 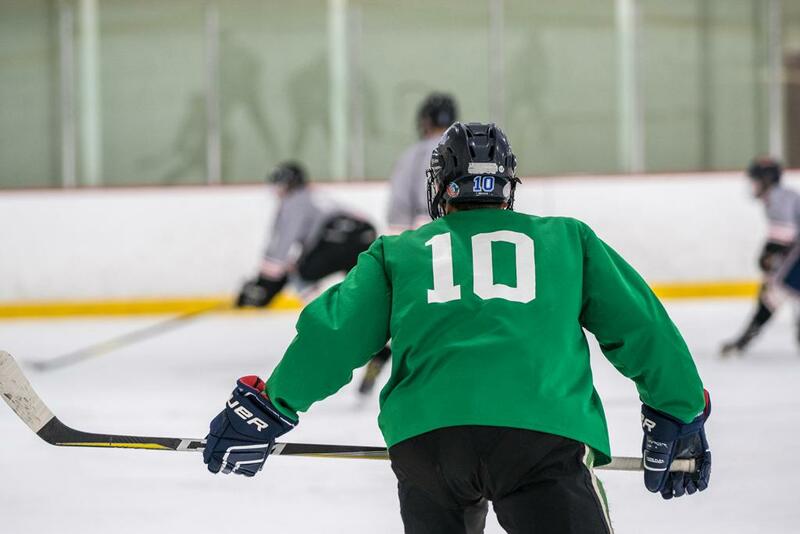 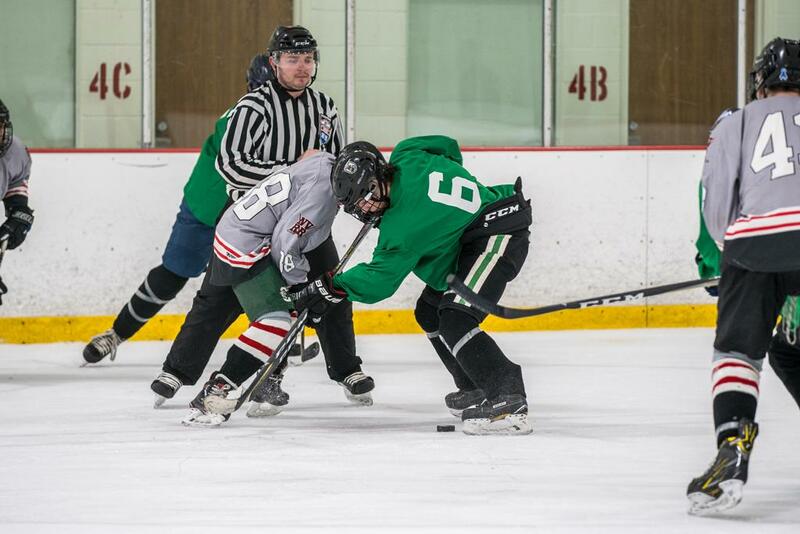 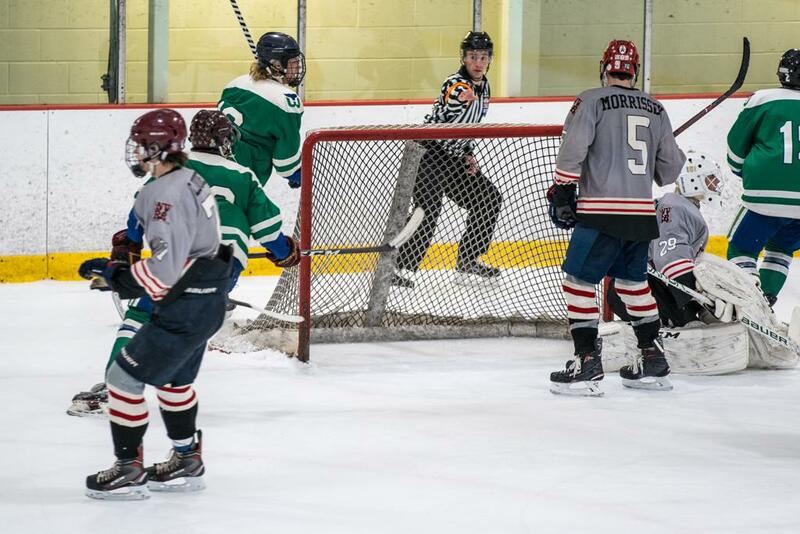 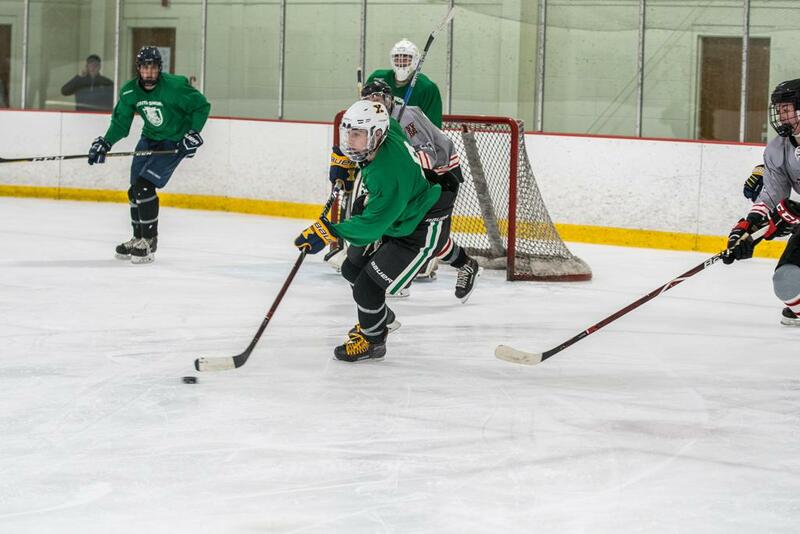 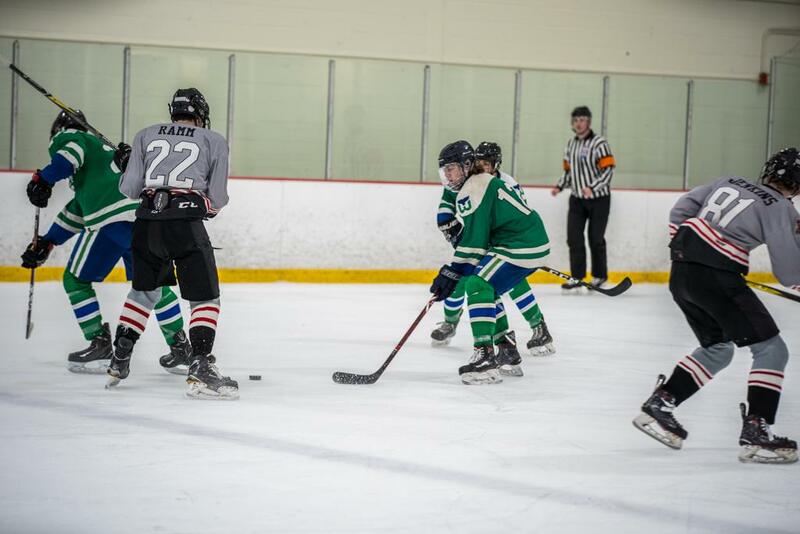 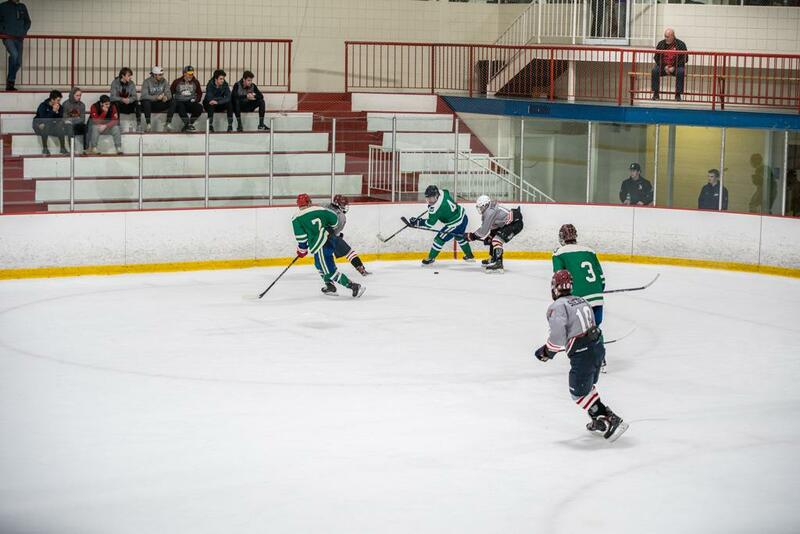 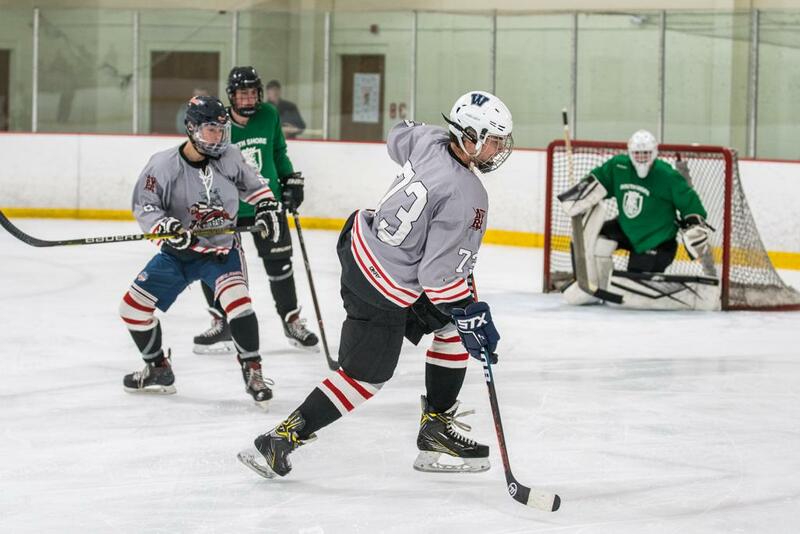 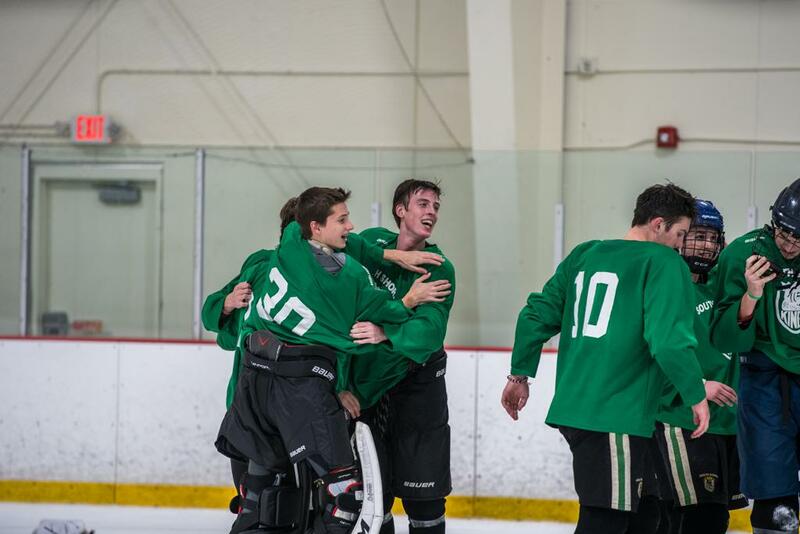 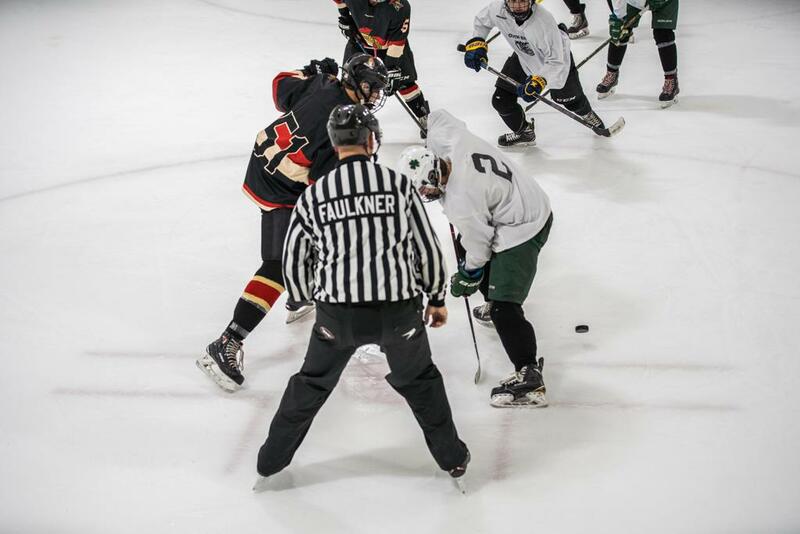 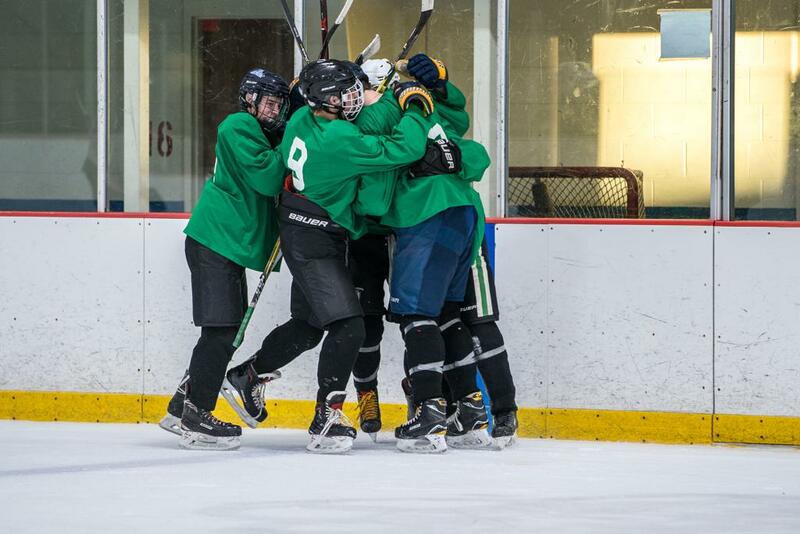 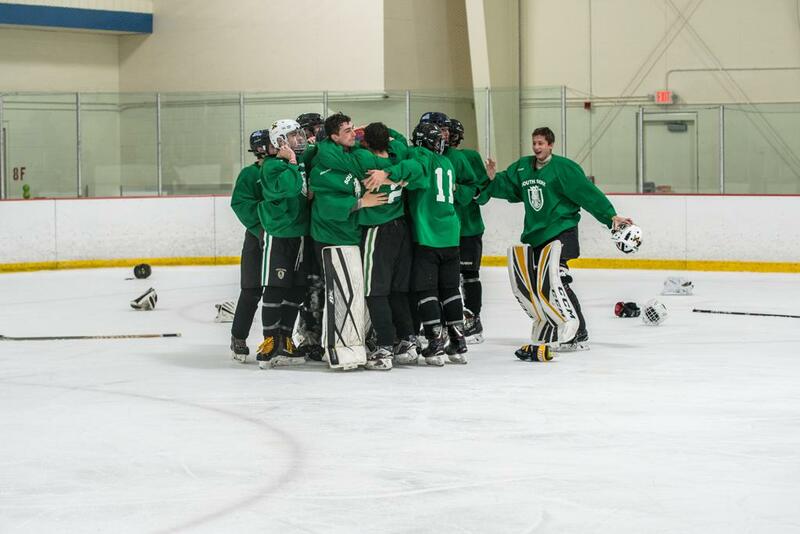 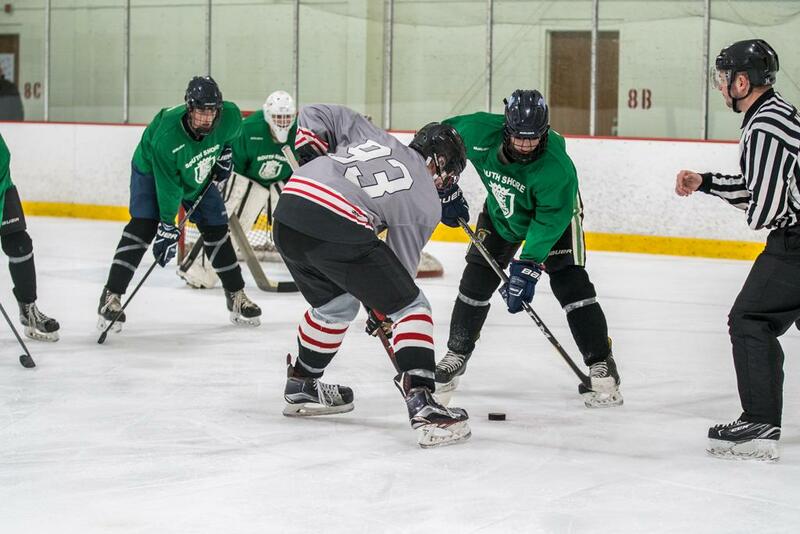 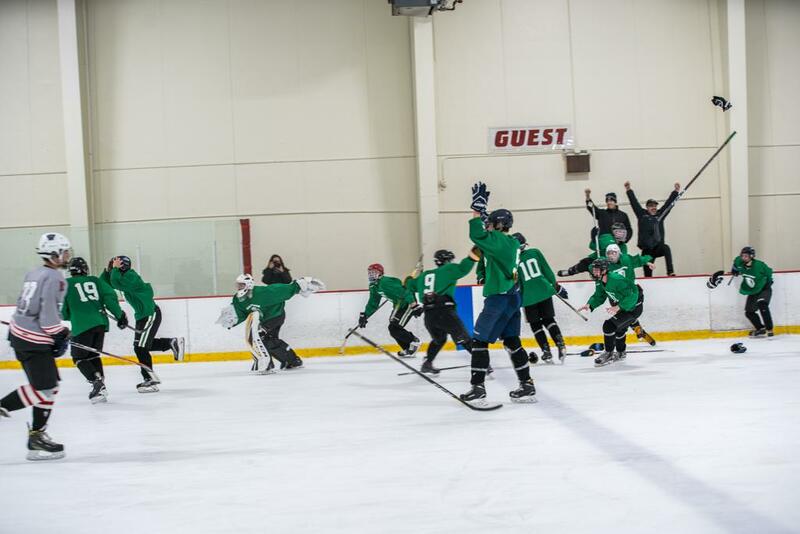 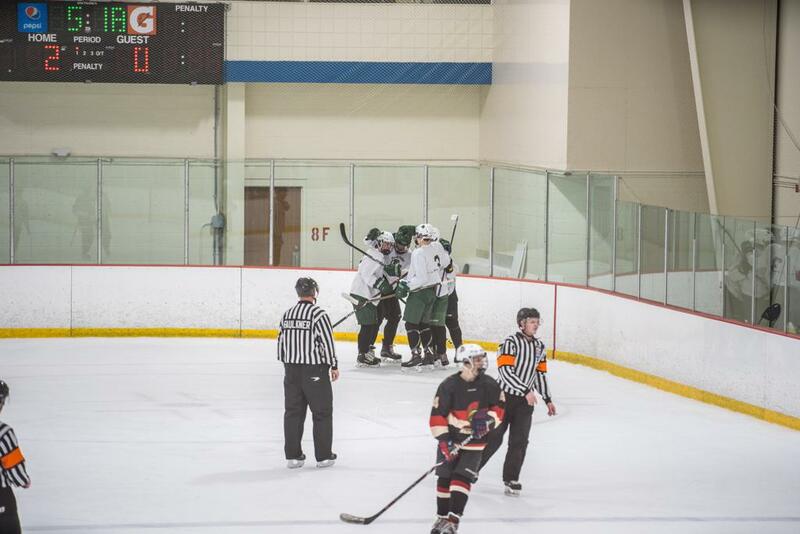 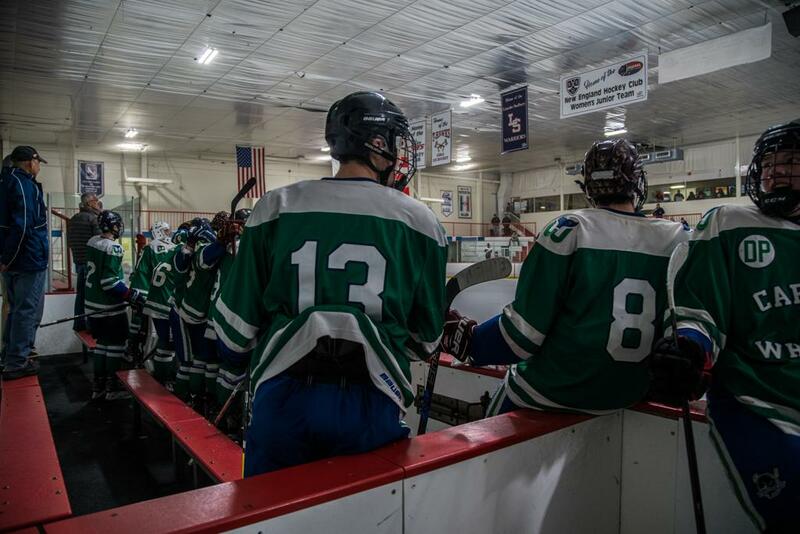 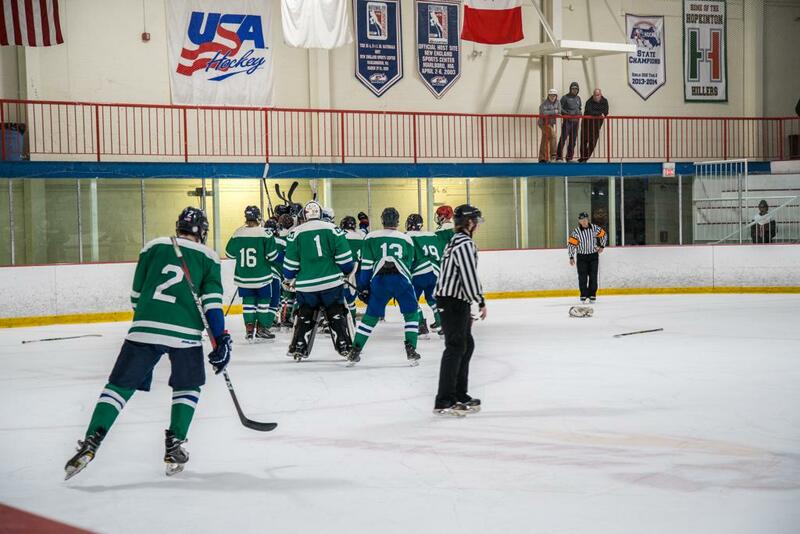 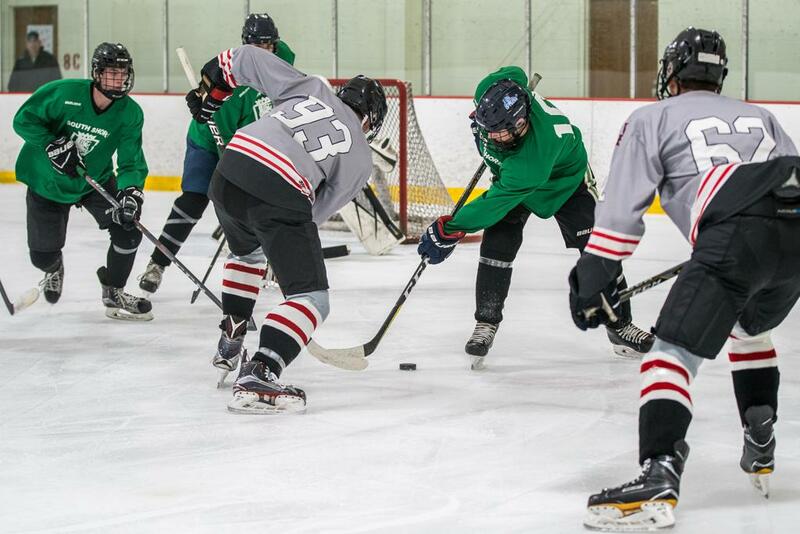 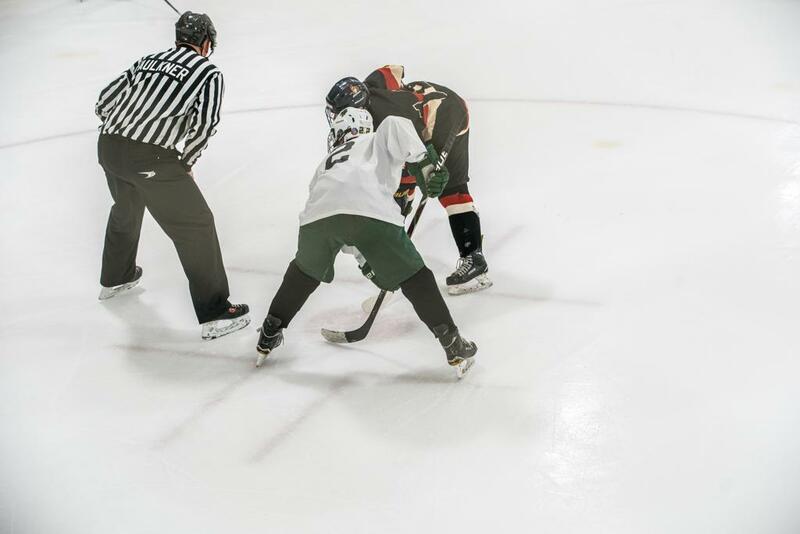 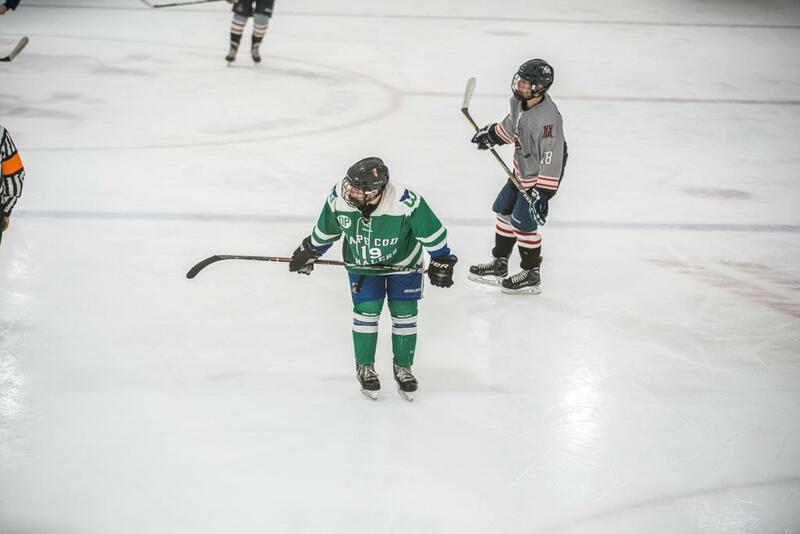 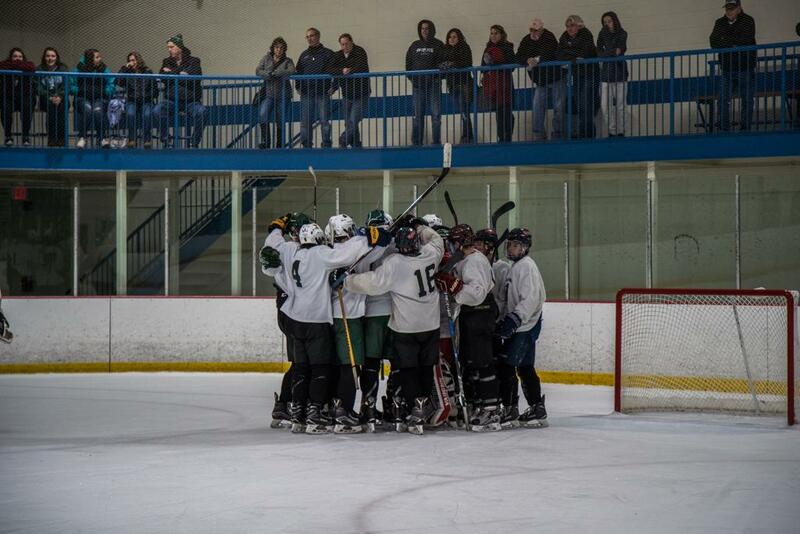 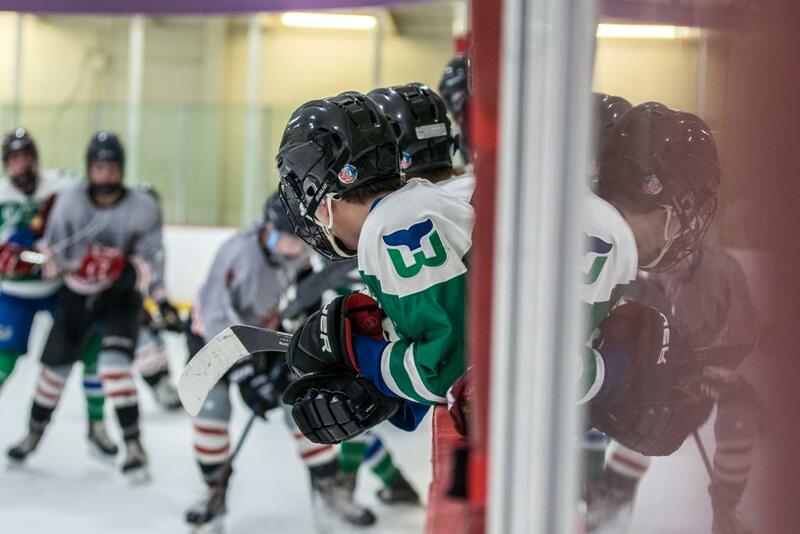 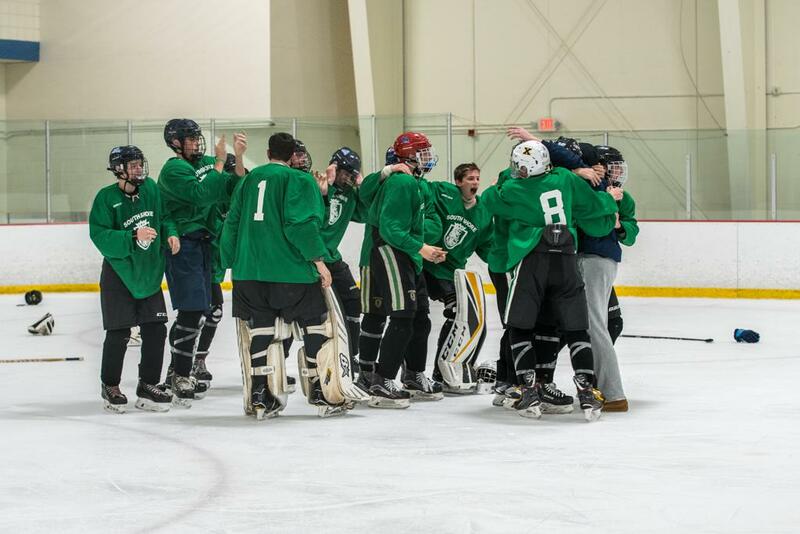 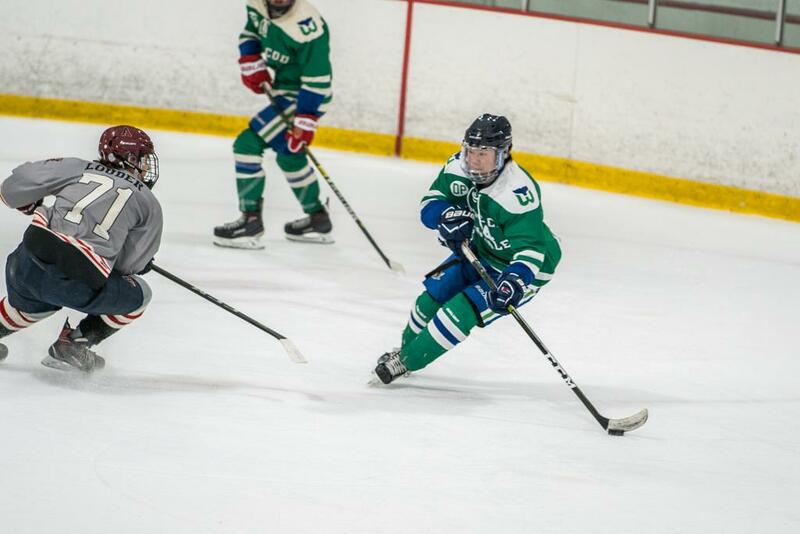 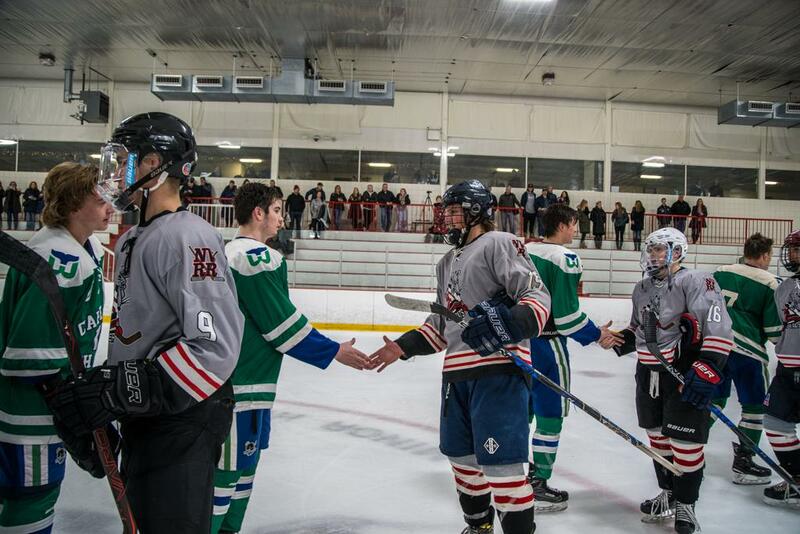 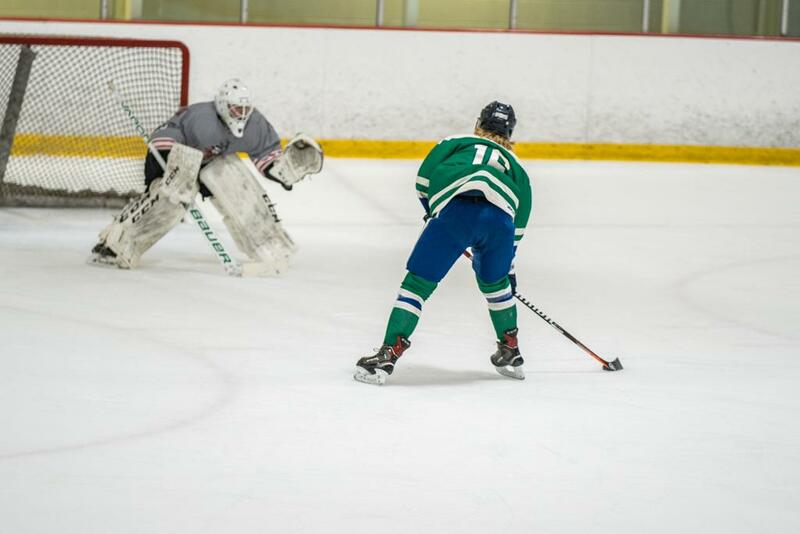 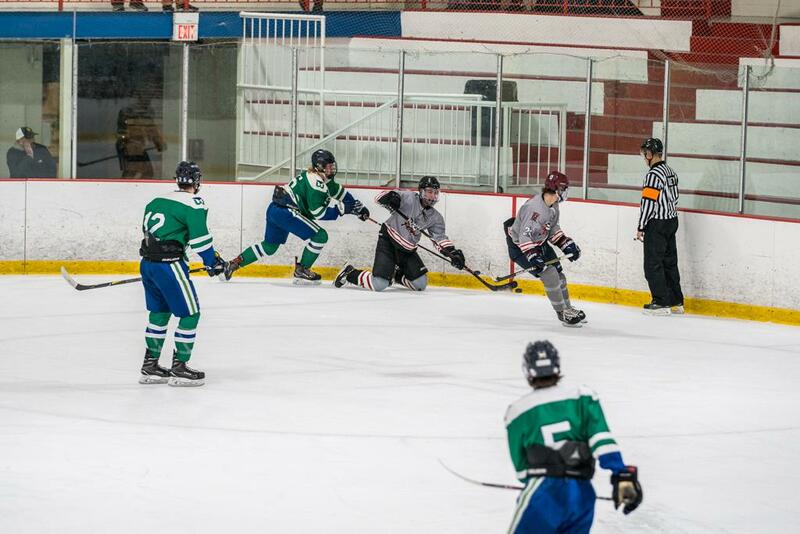 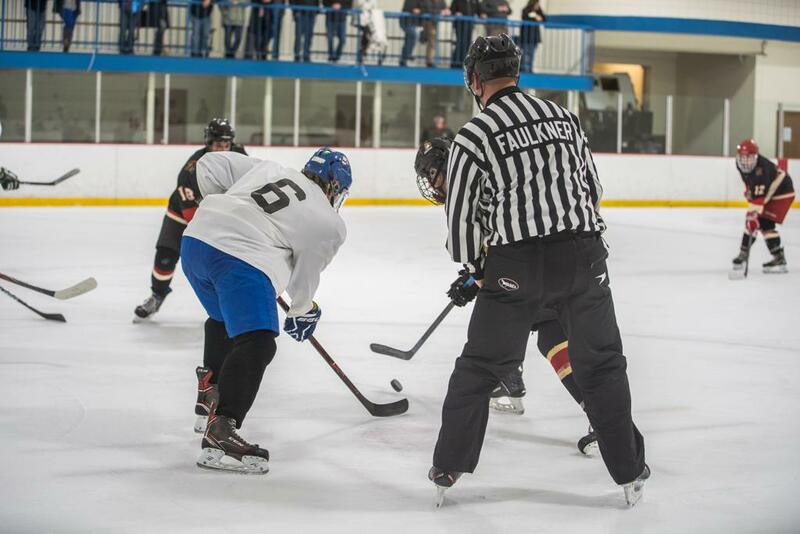 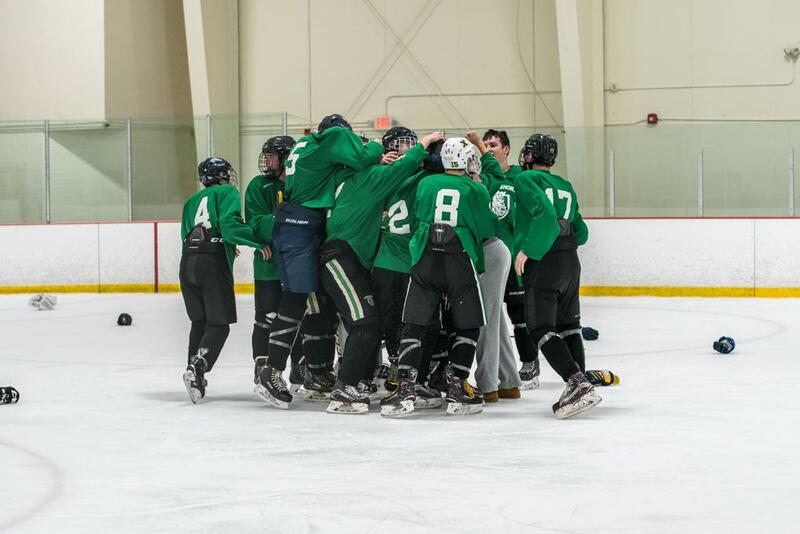 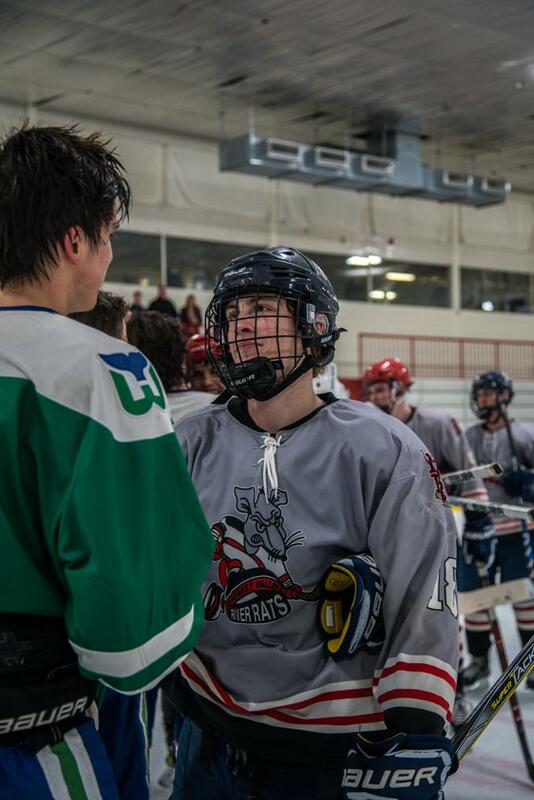 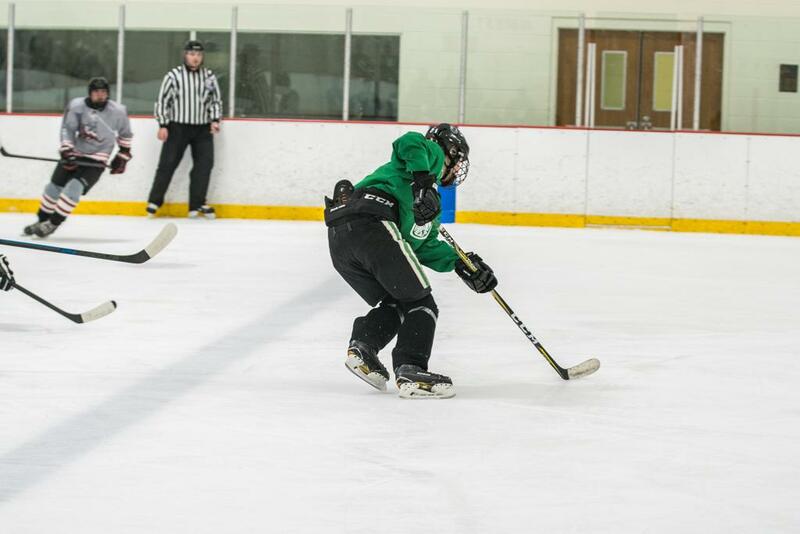 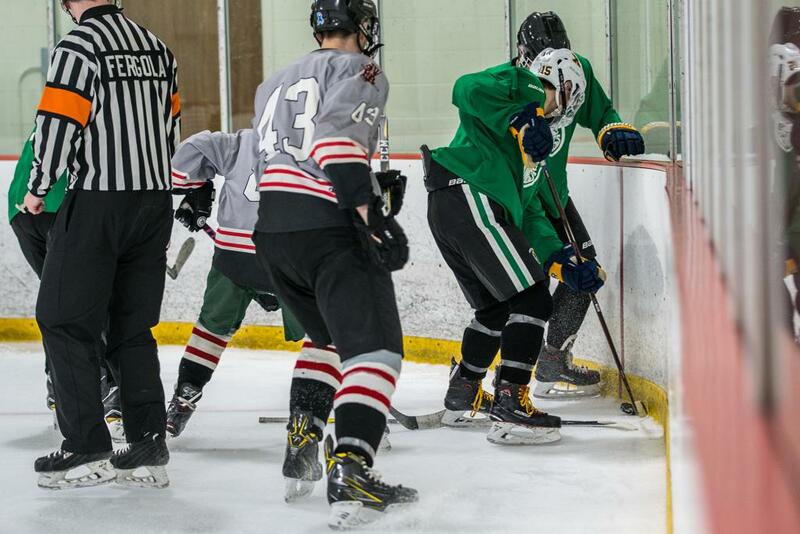 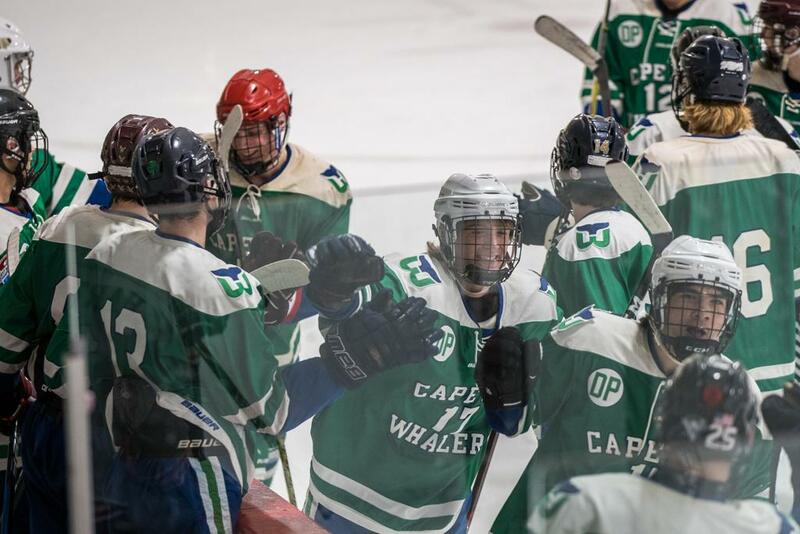 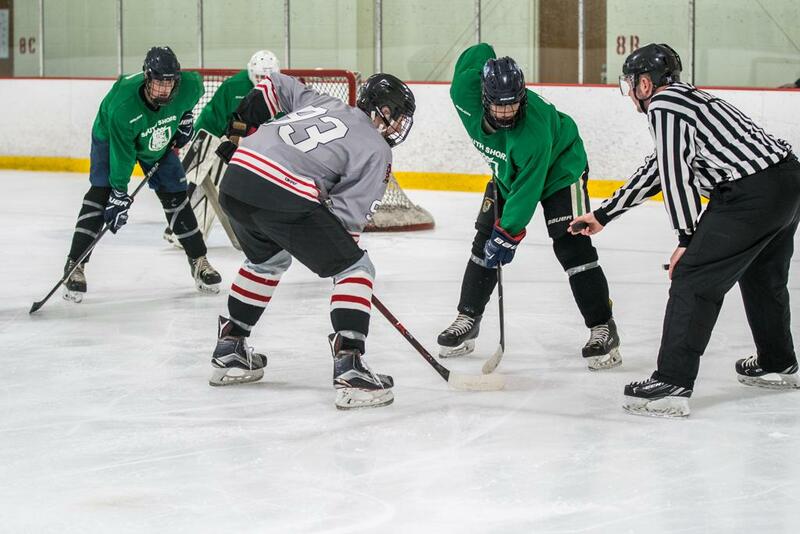 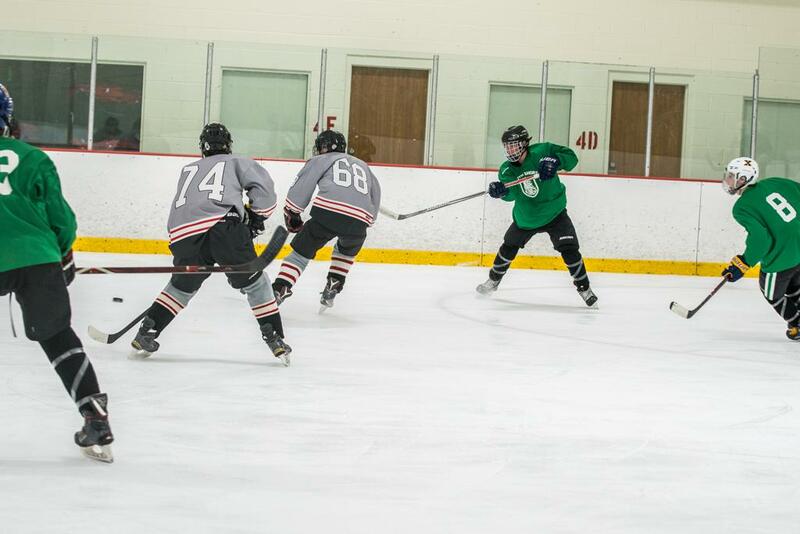 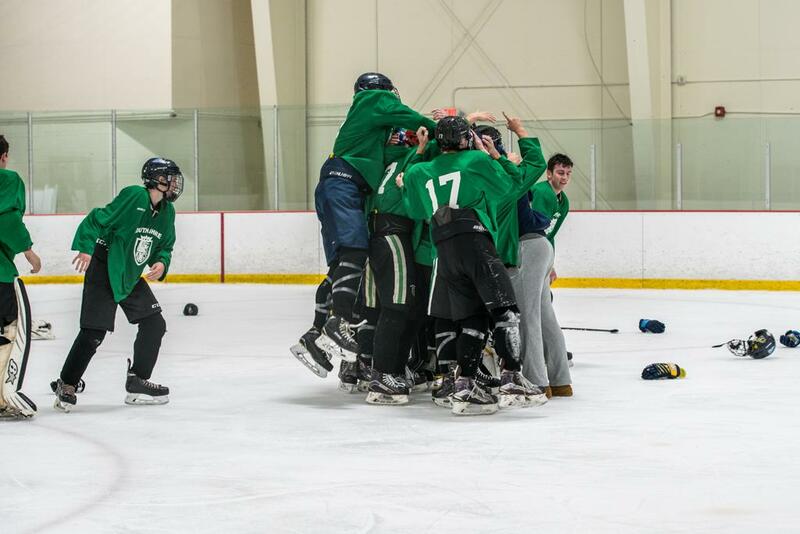 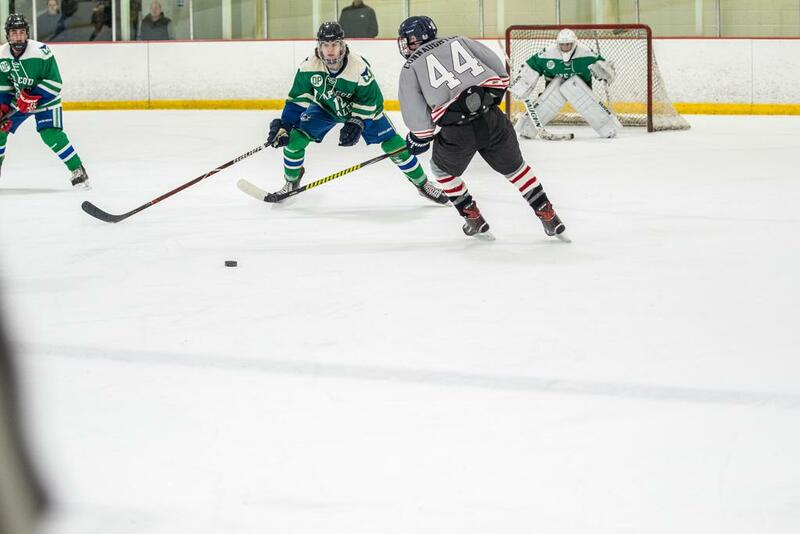 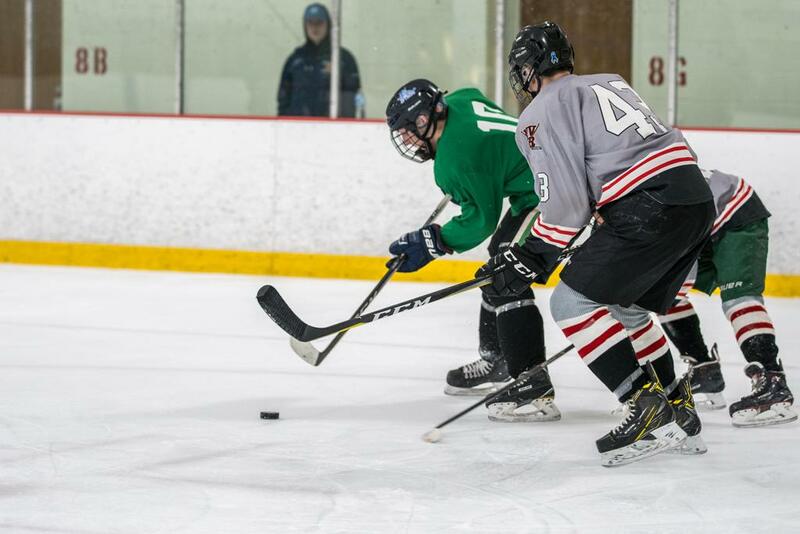 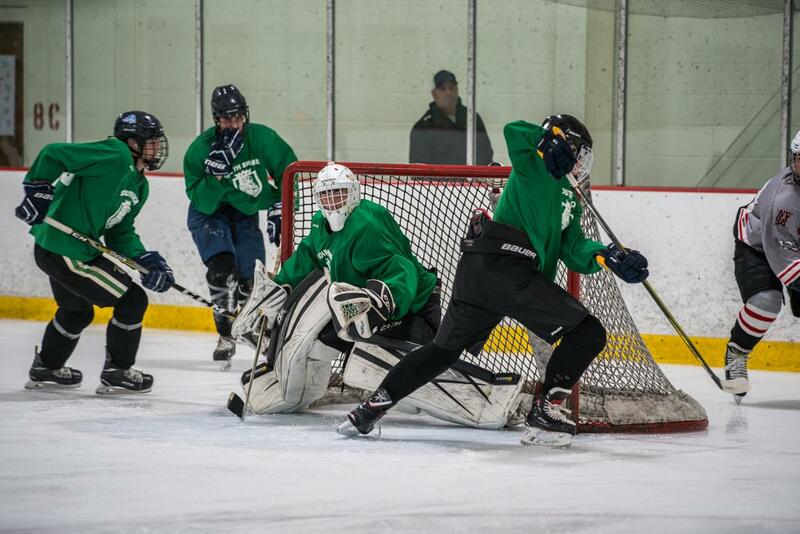 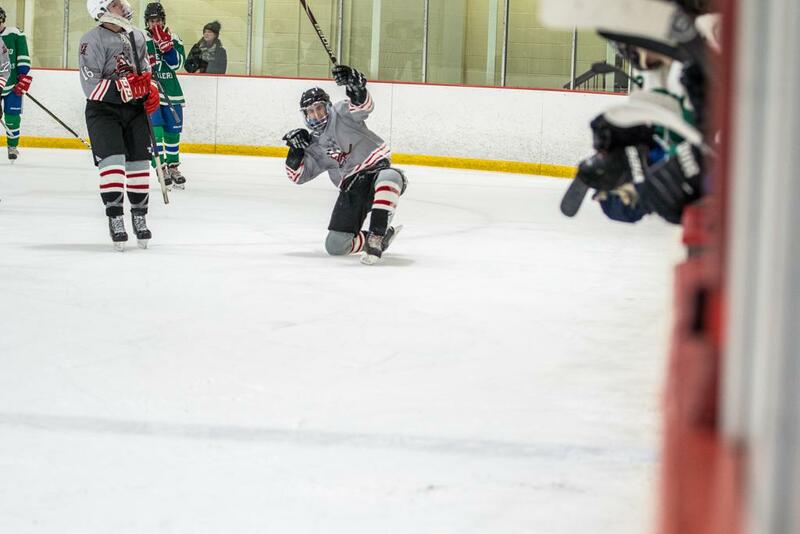 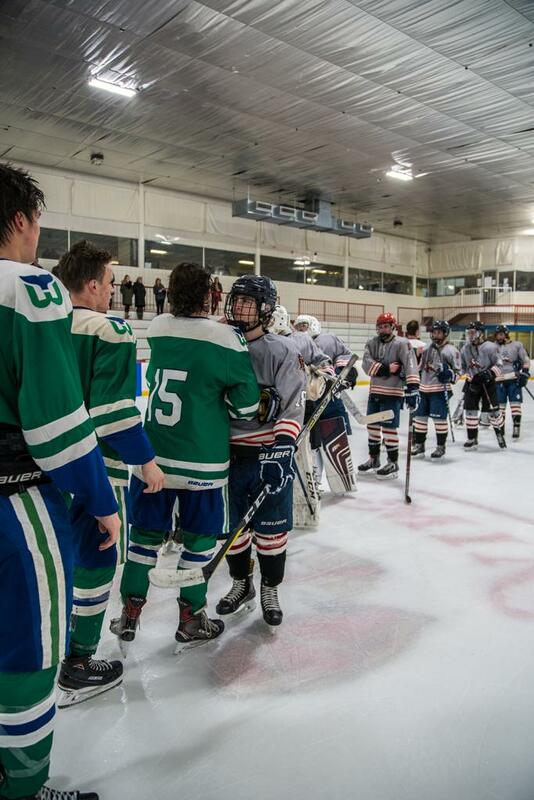 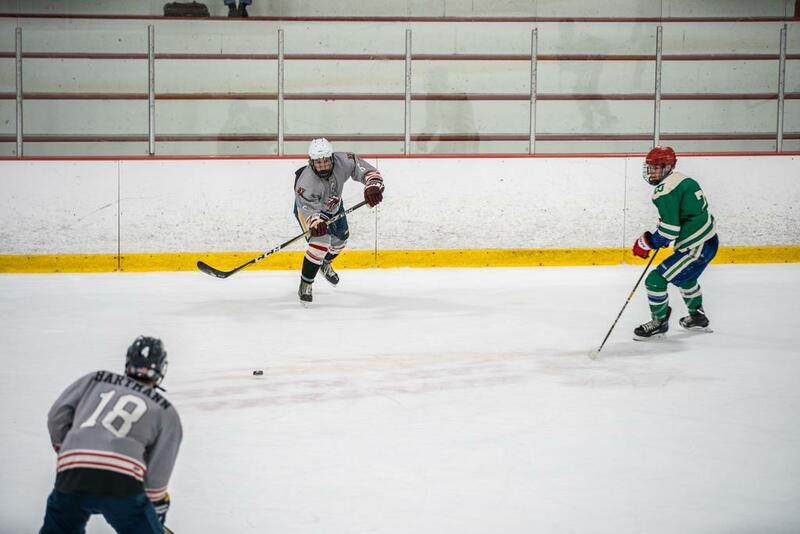 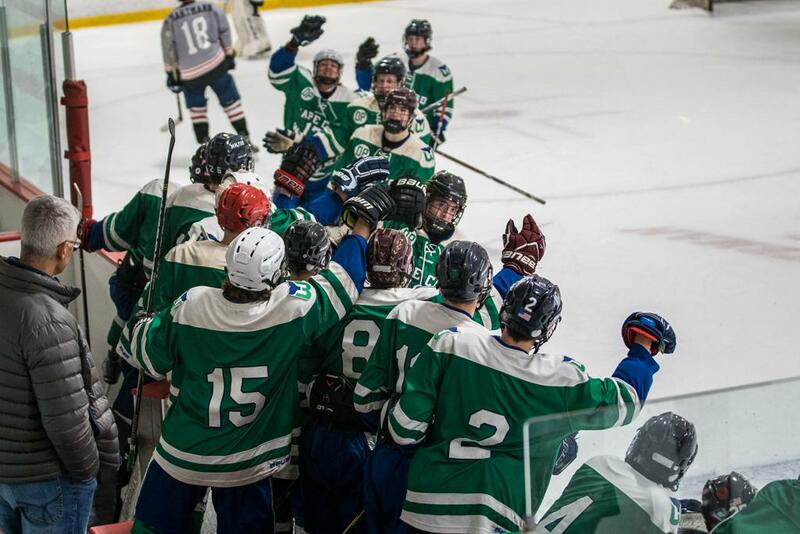 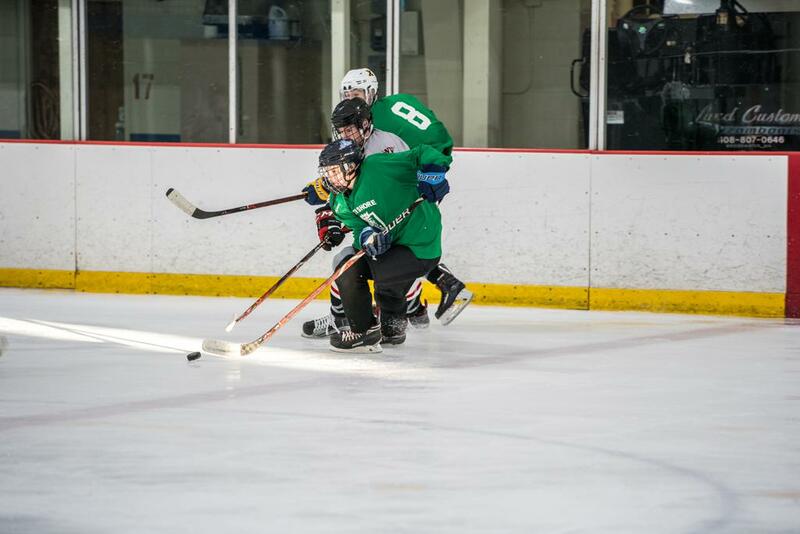 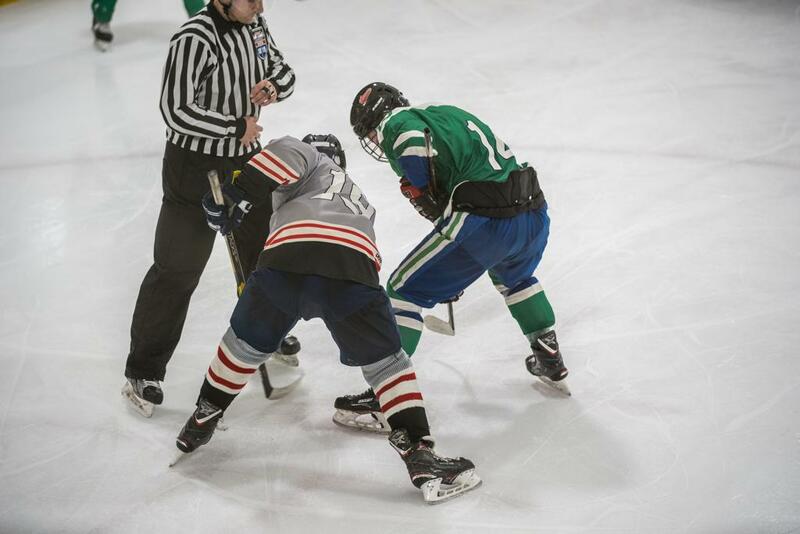 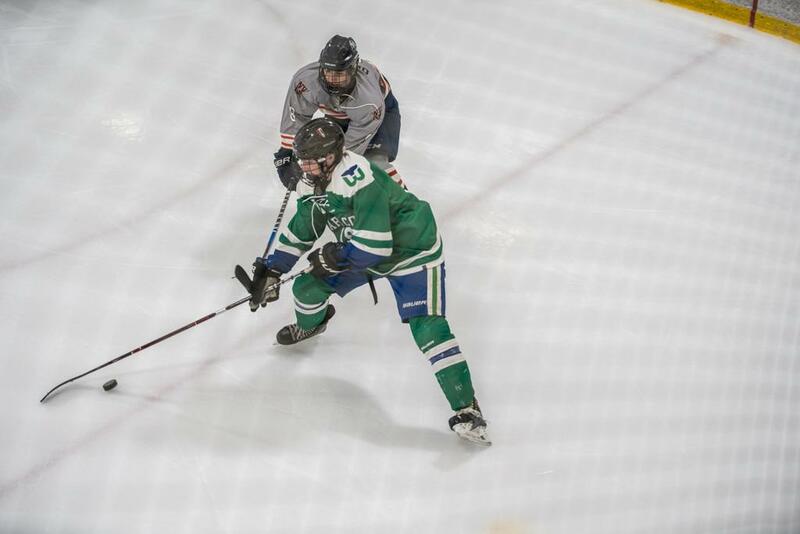 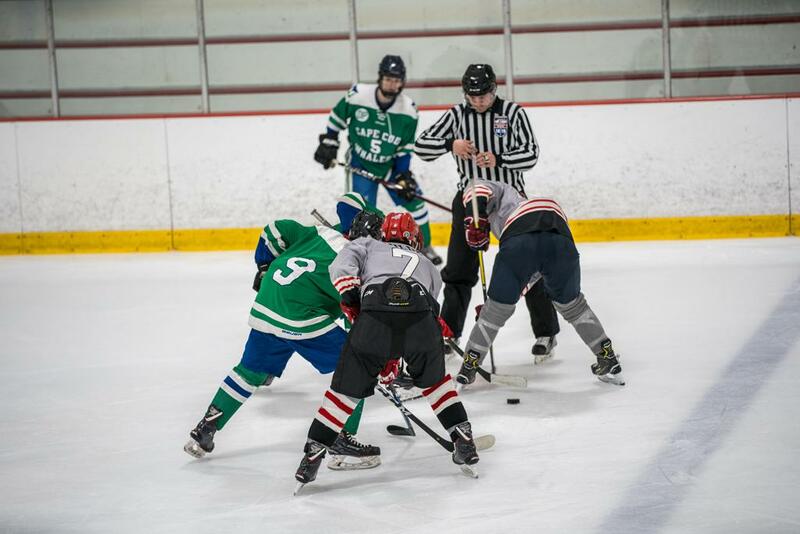 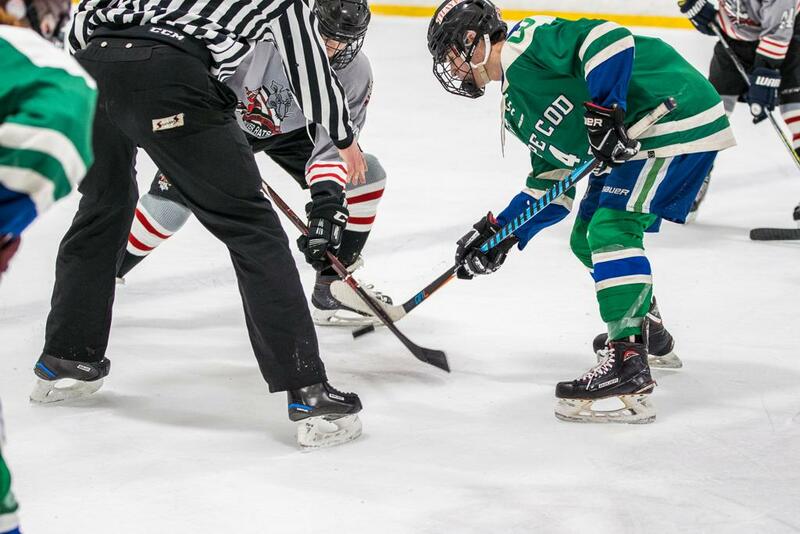 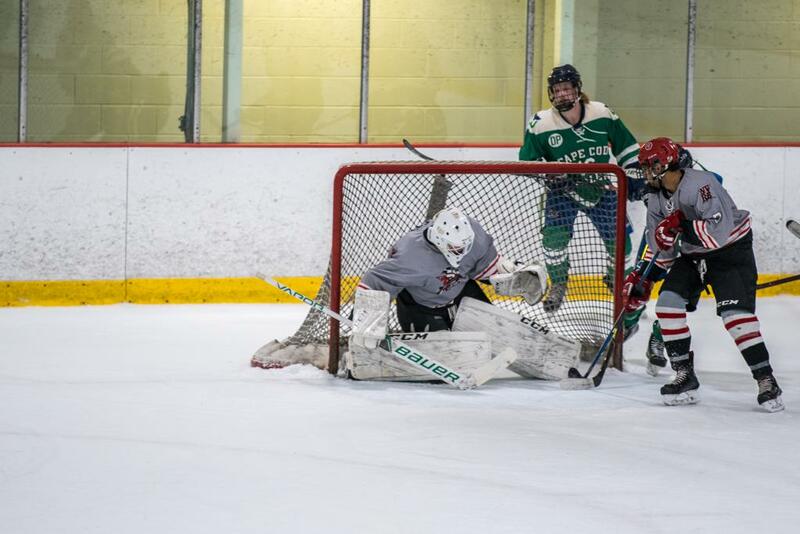 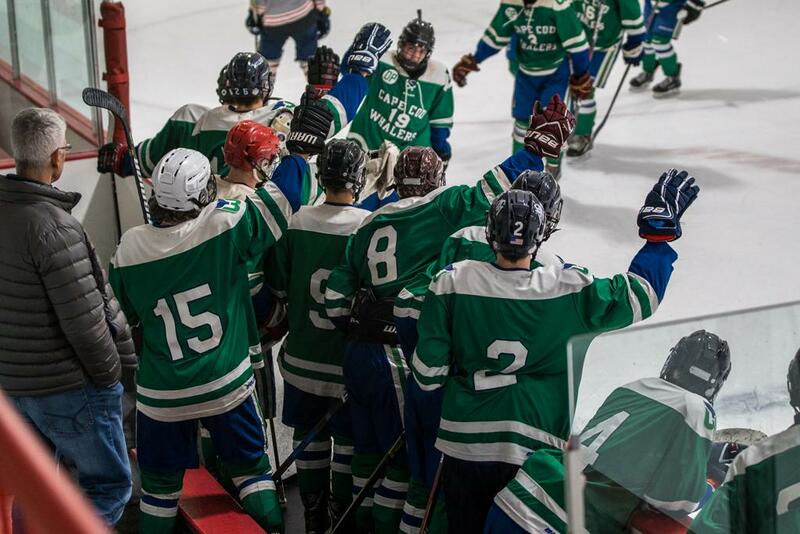 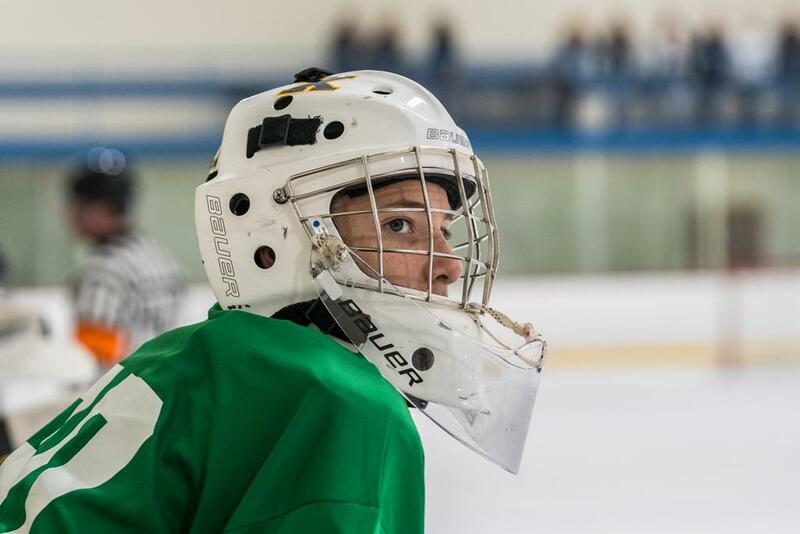 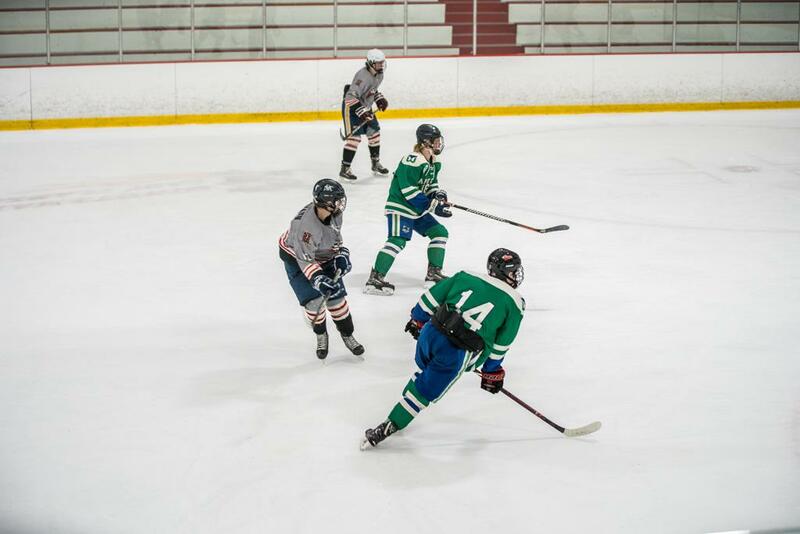 The Cape Cod Whalers won 4-3 in OT against the Neponset Valley River Rats in the 15 Only Tier I Championship game. 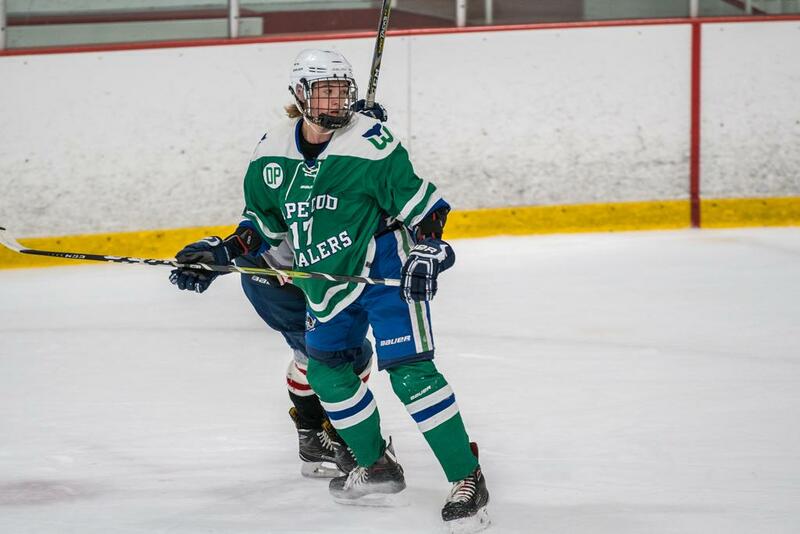 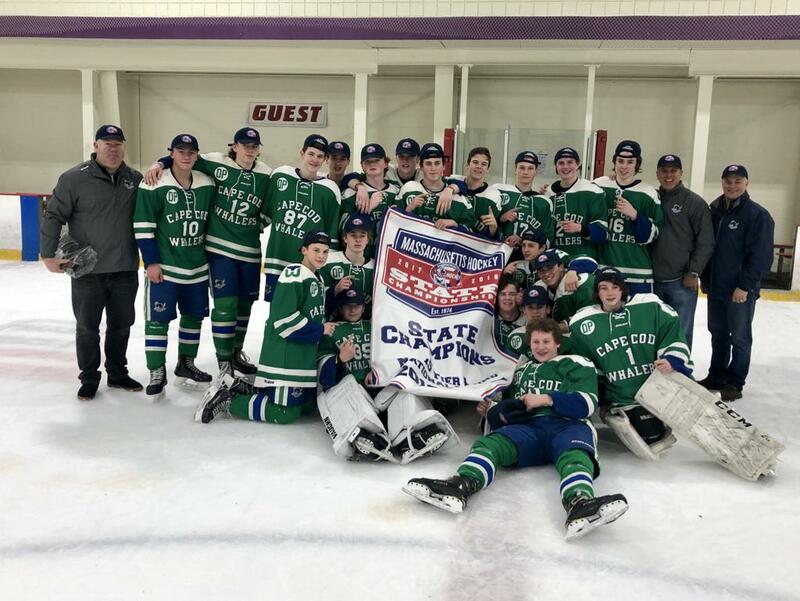 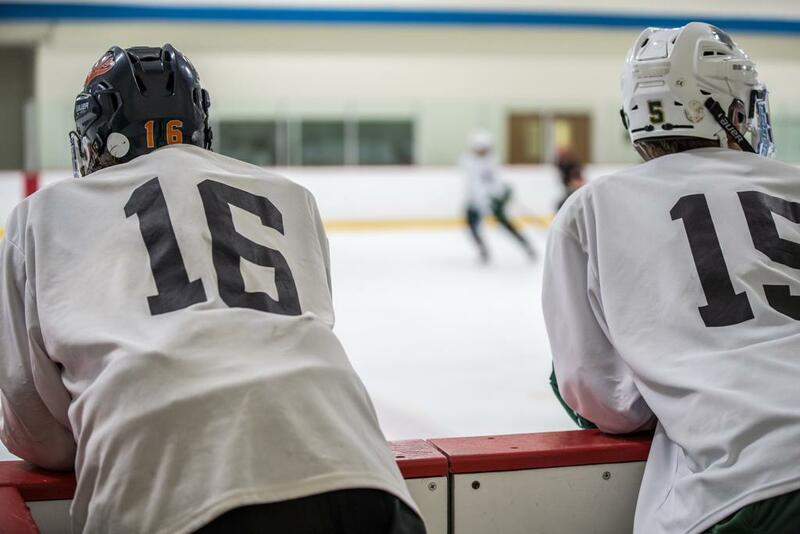 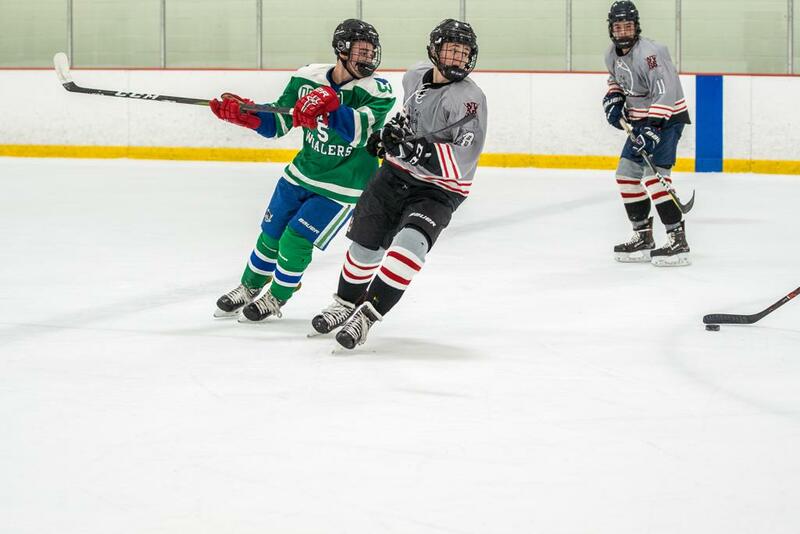 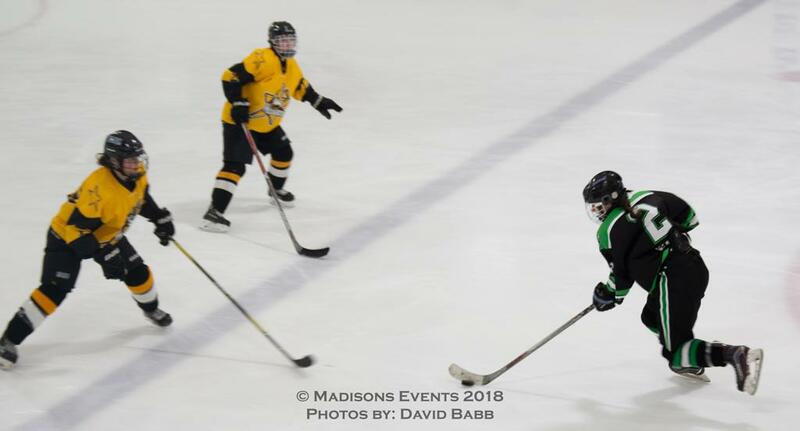 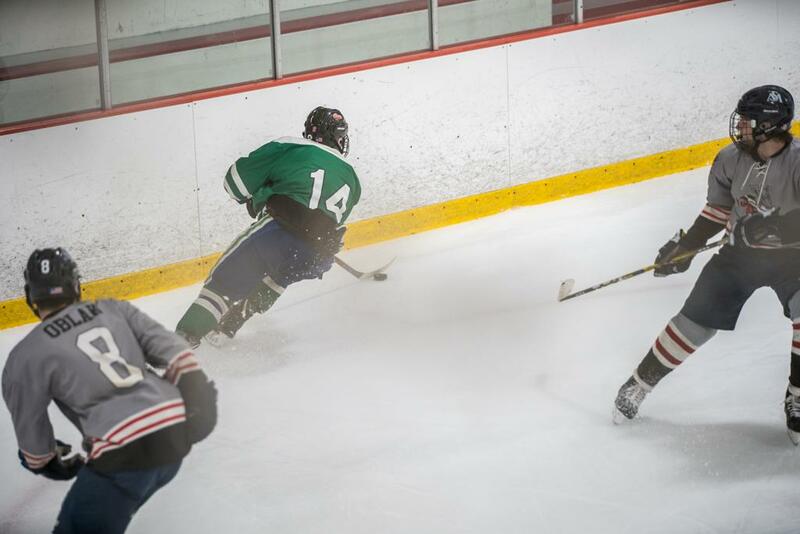 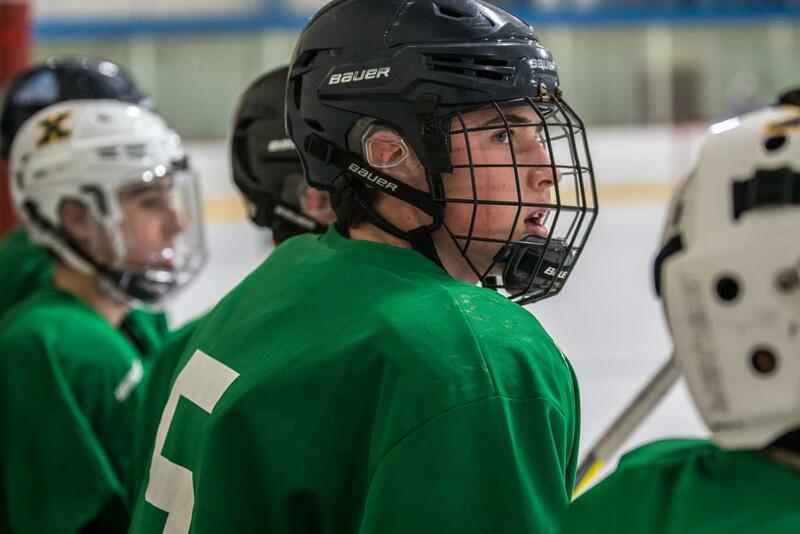 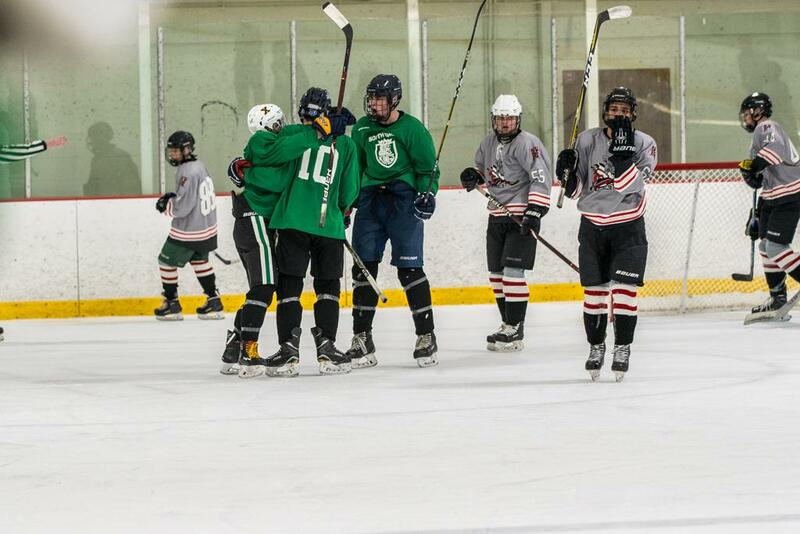 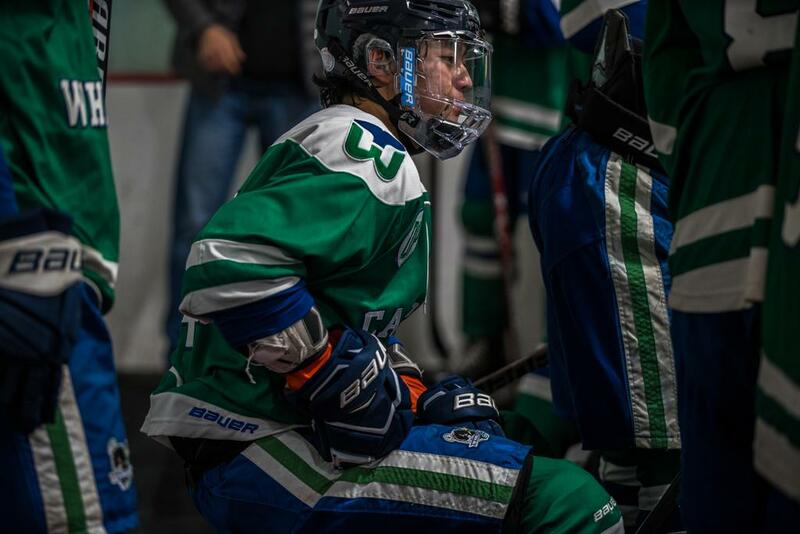 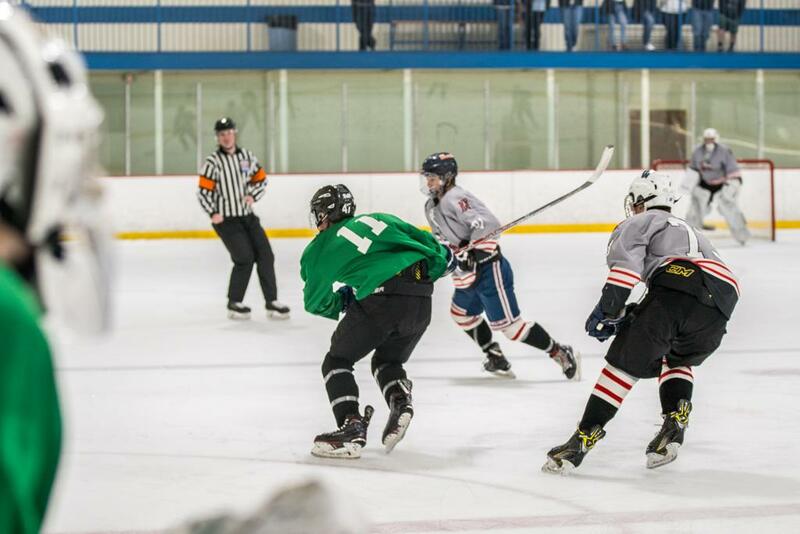 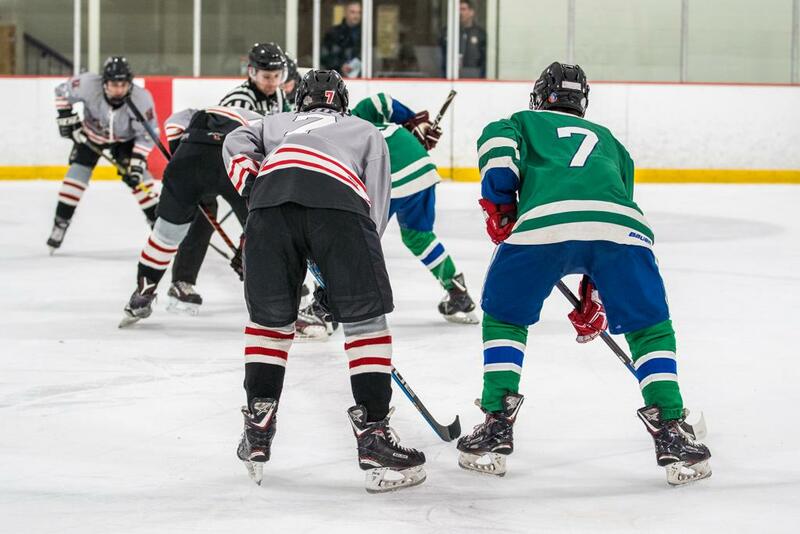 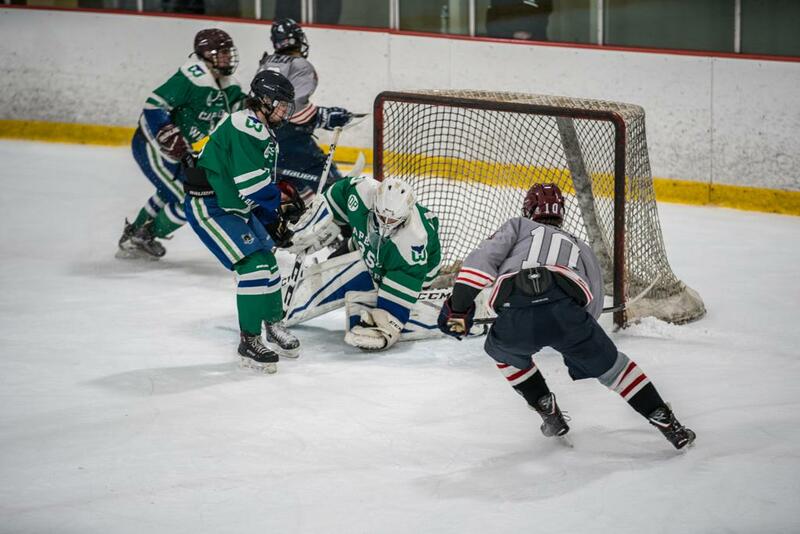 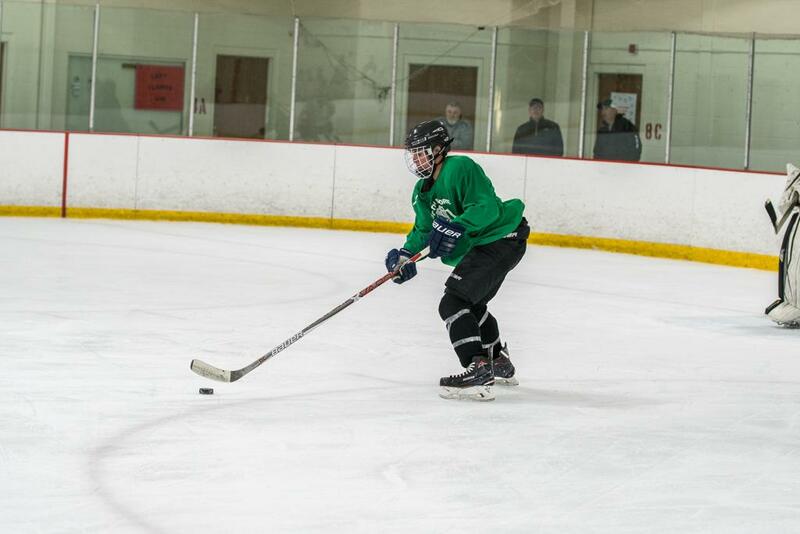 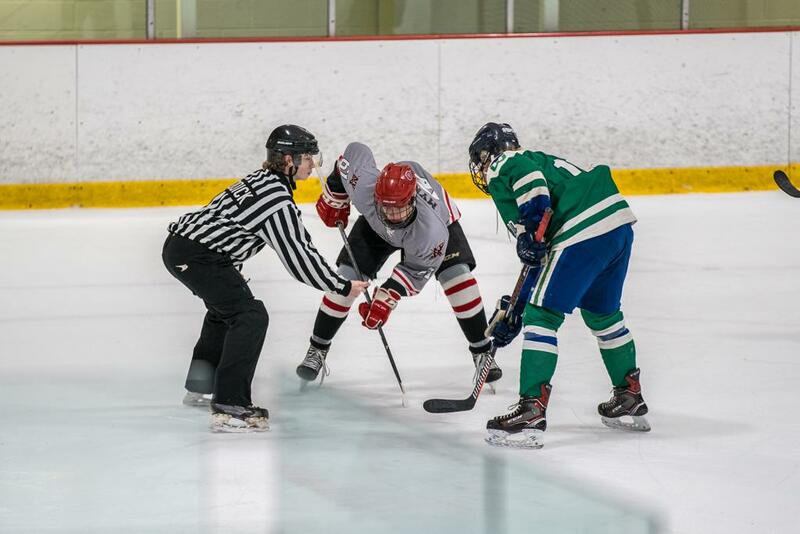 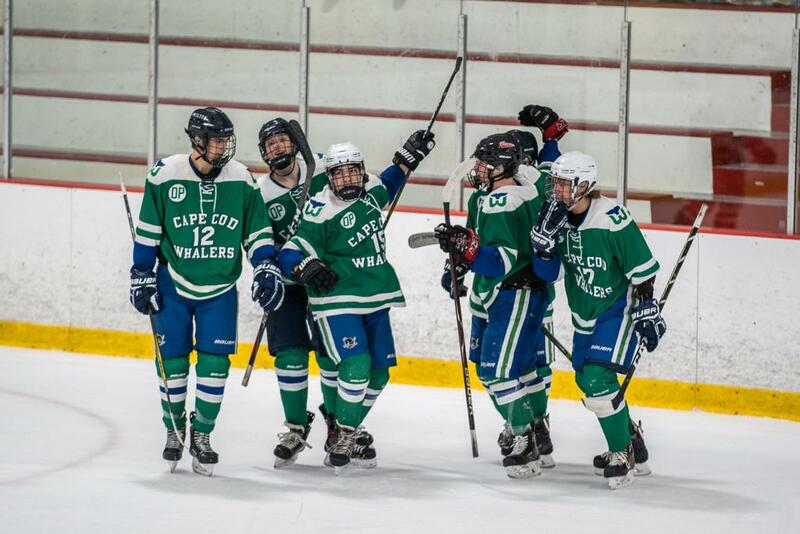 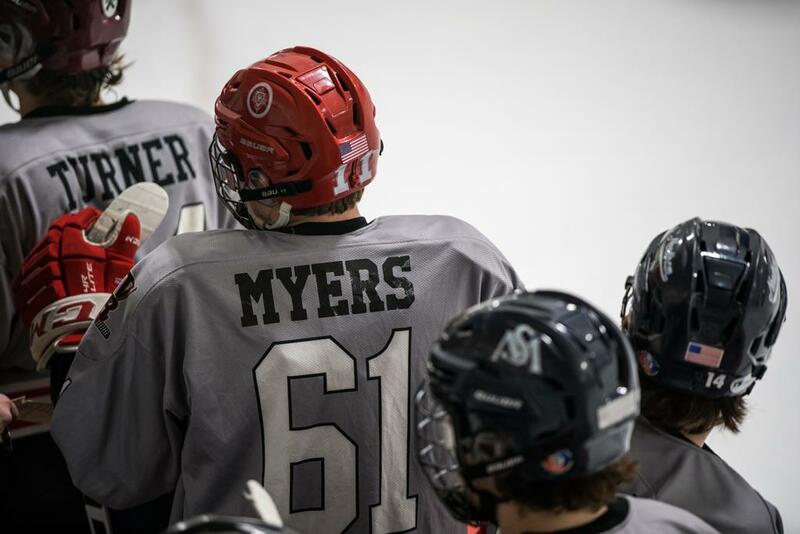 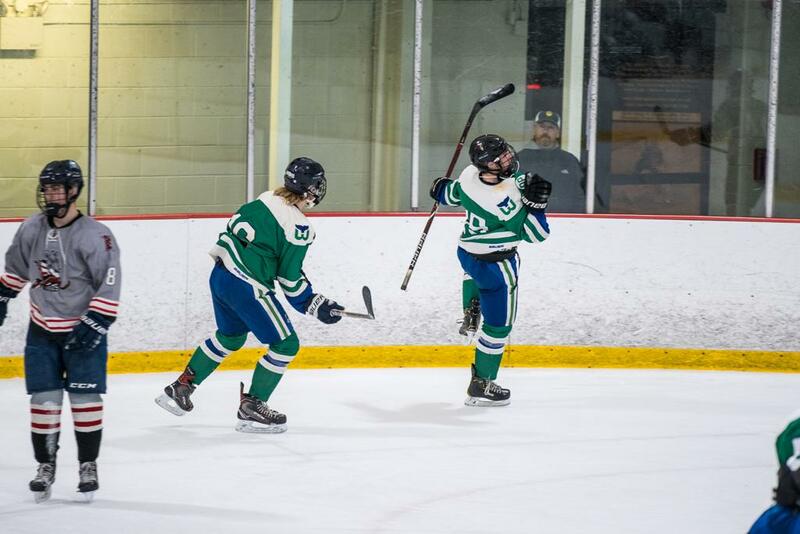 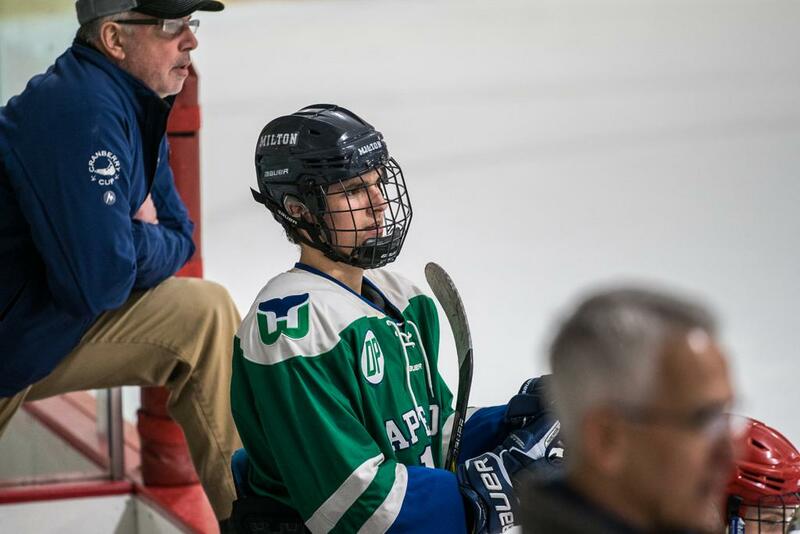 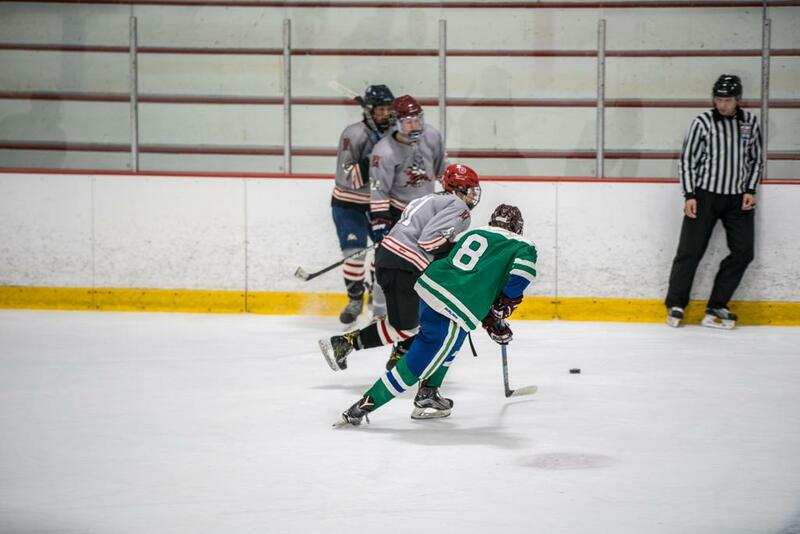 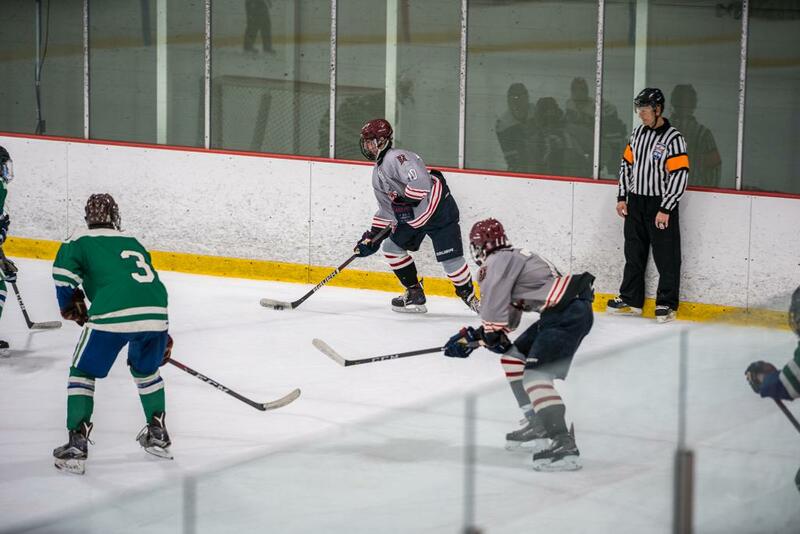 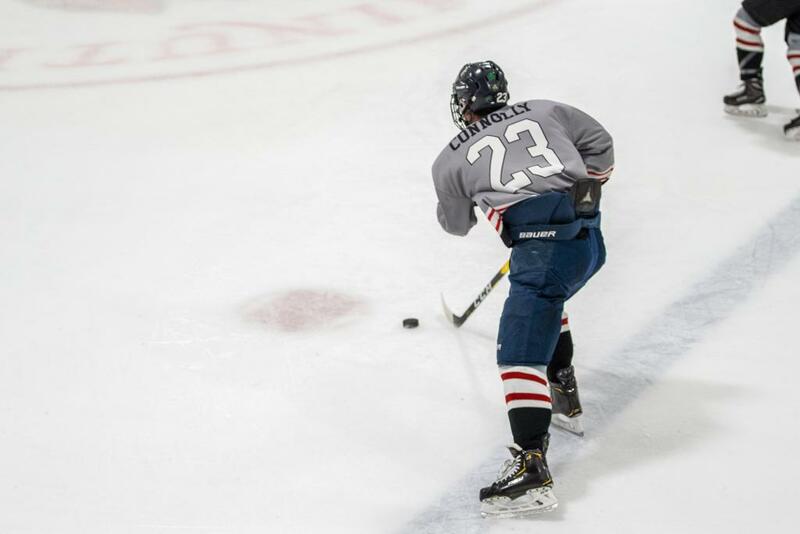 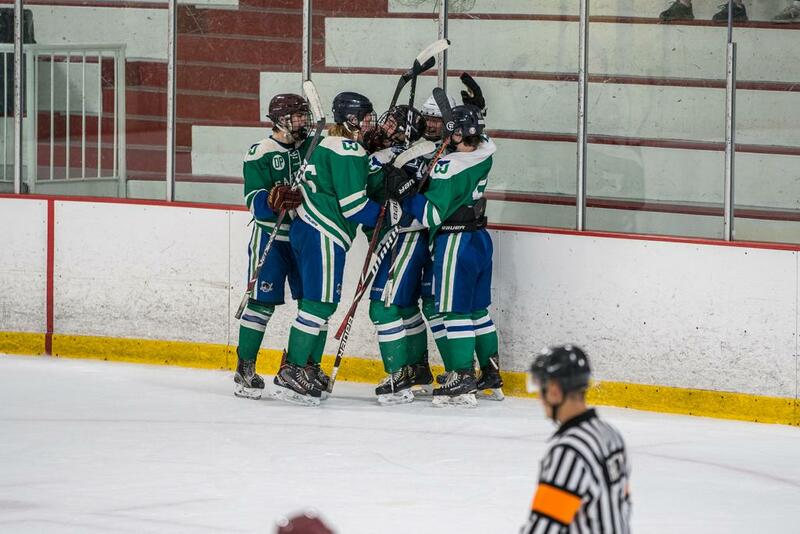 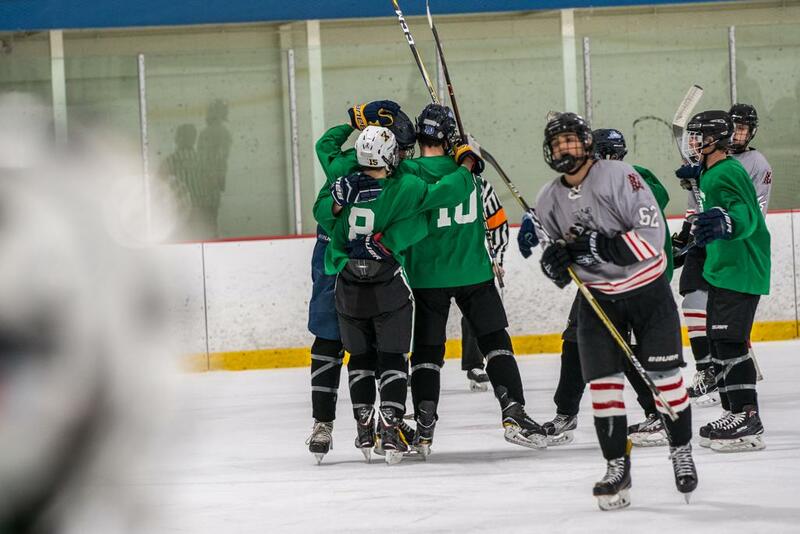 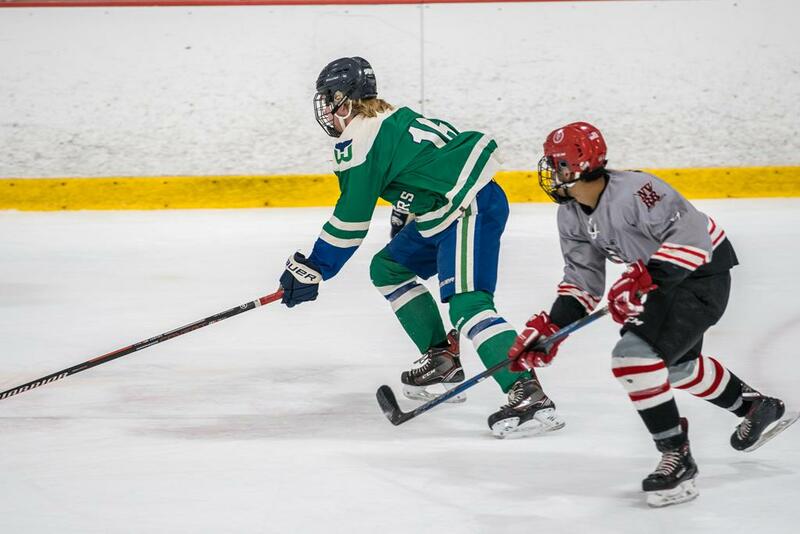 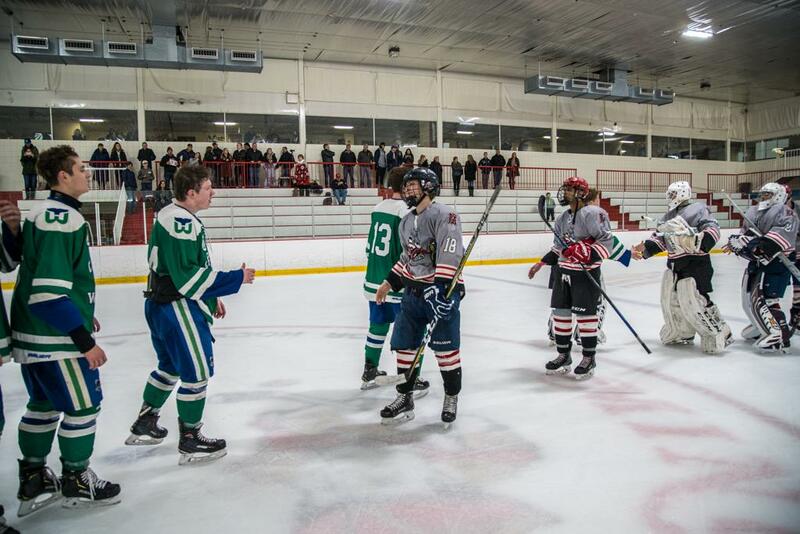 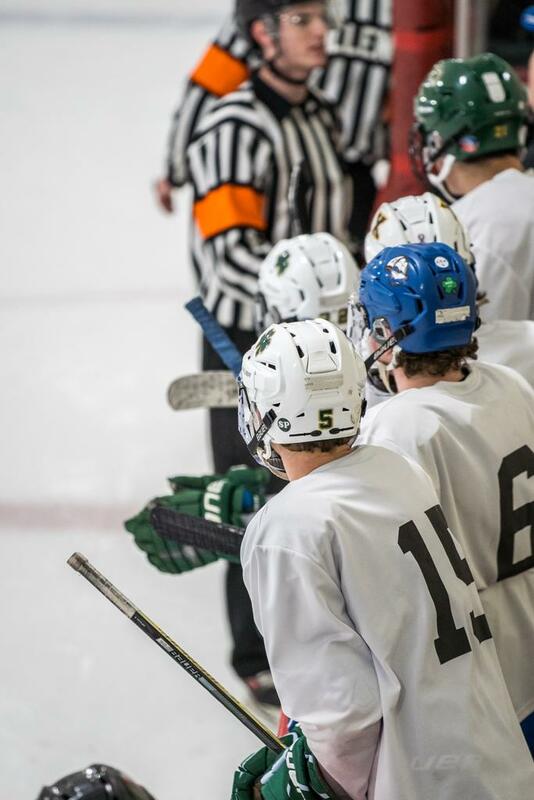 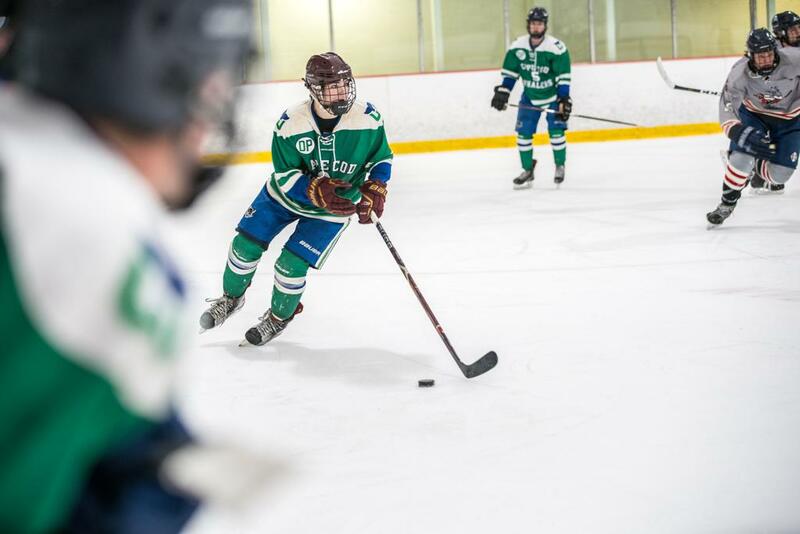 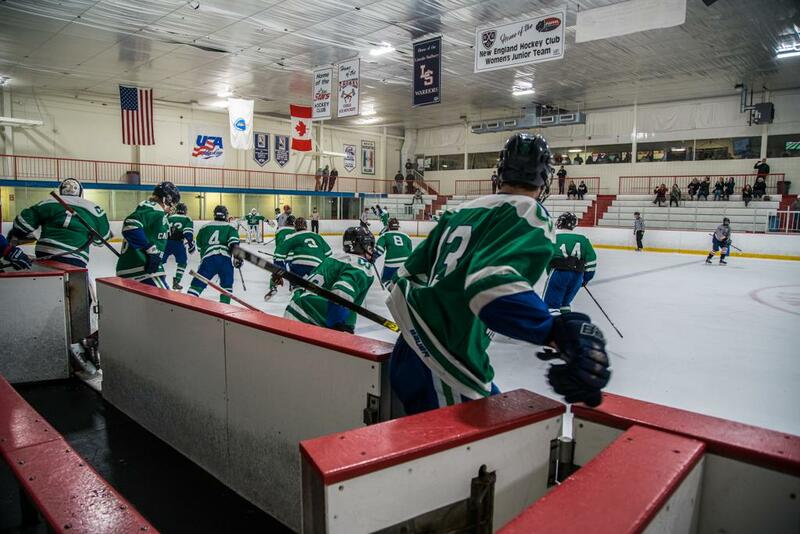 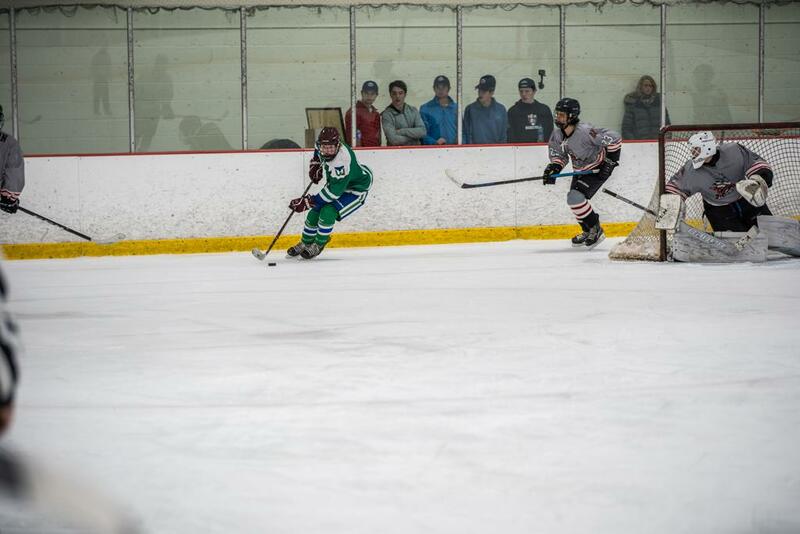 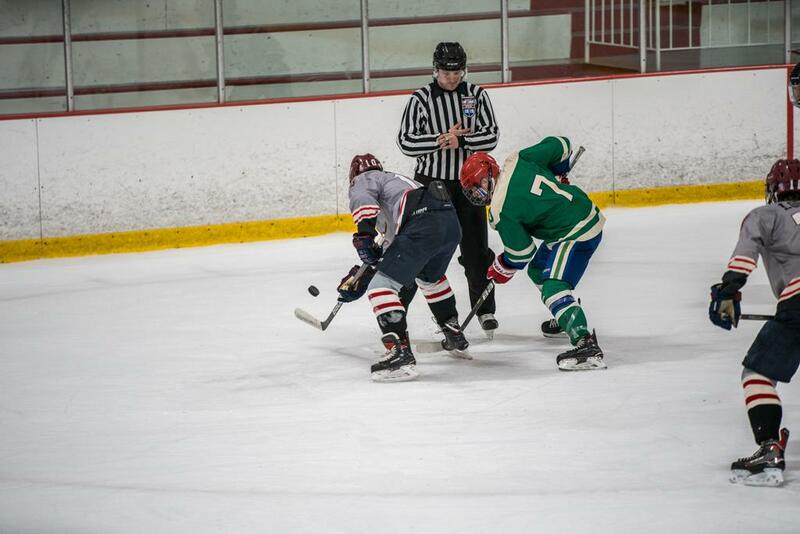 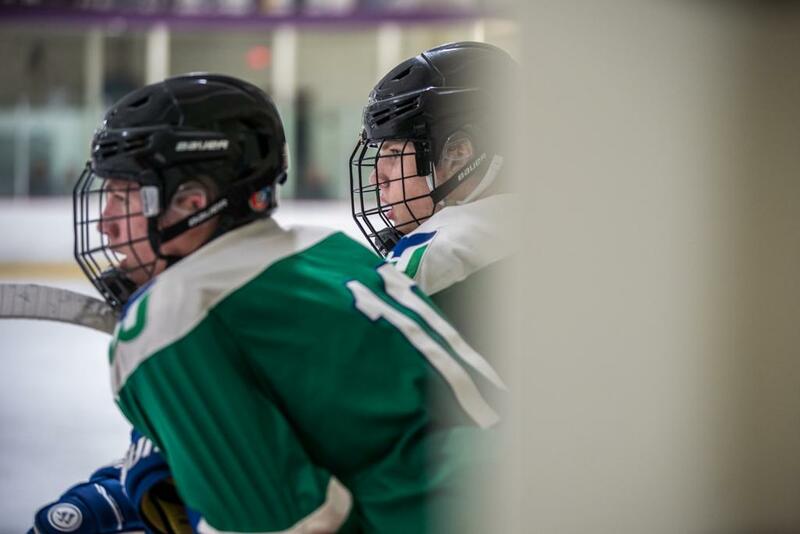 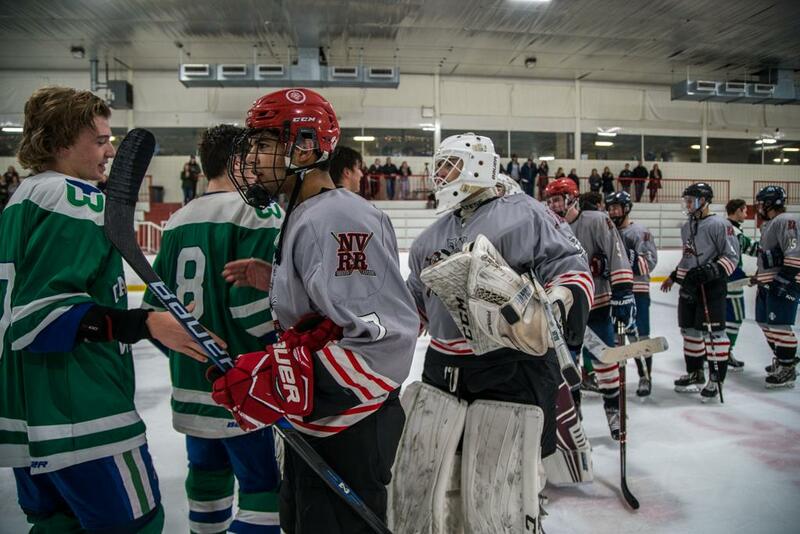 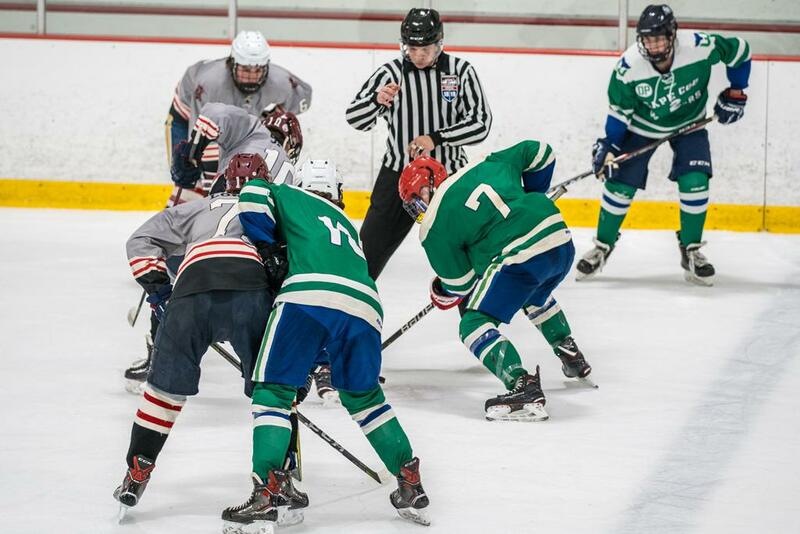 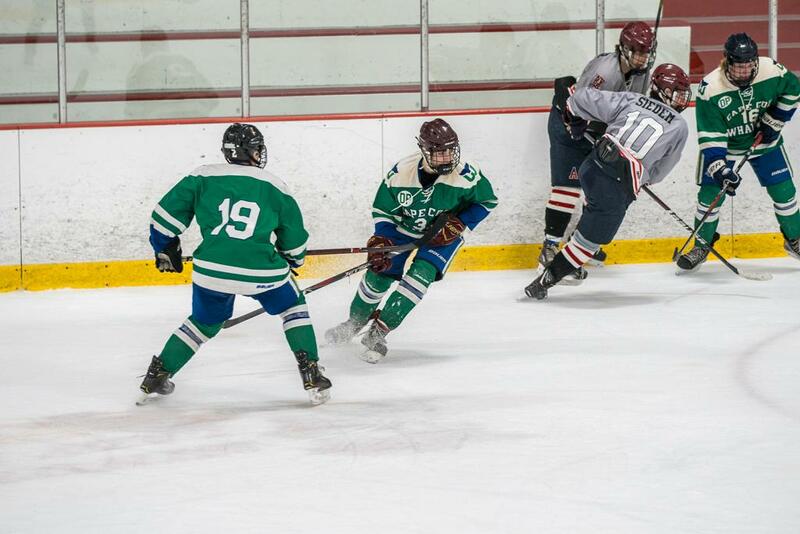 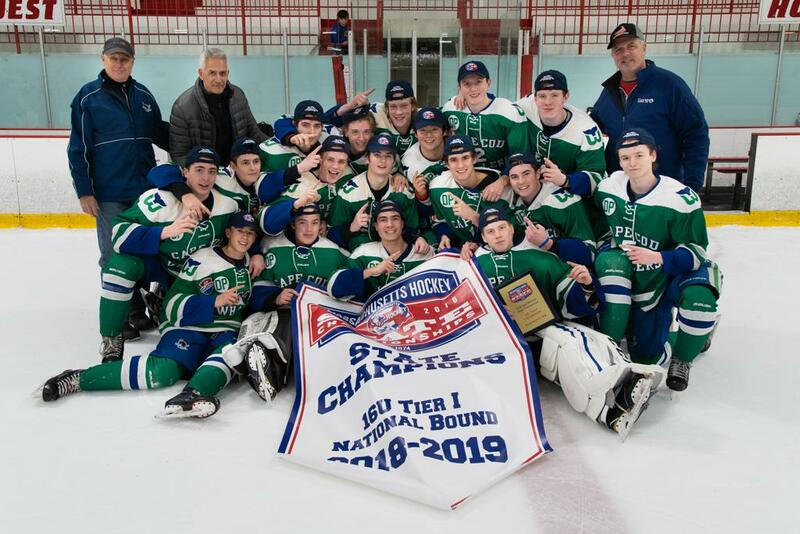 The Cape Cod Whalers won 6-1 against the Neponset Valley River Rats in the 16U Tier I Championship game. 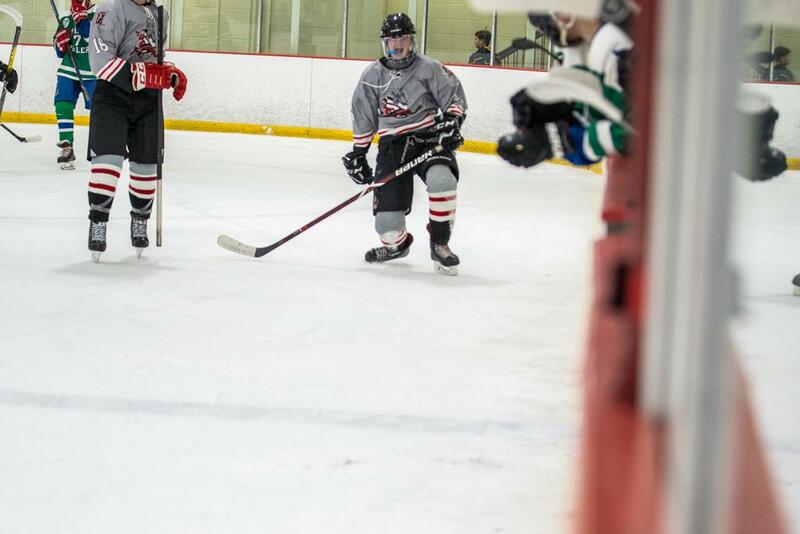 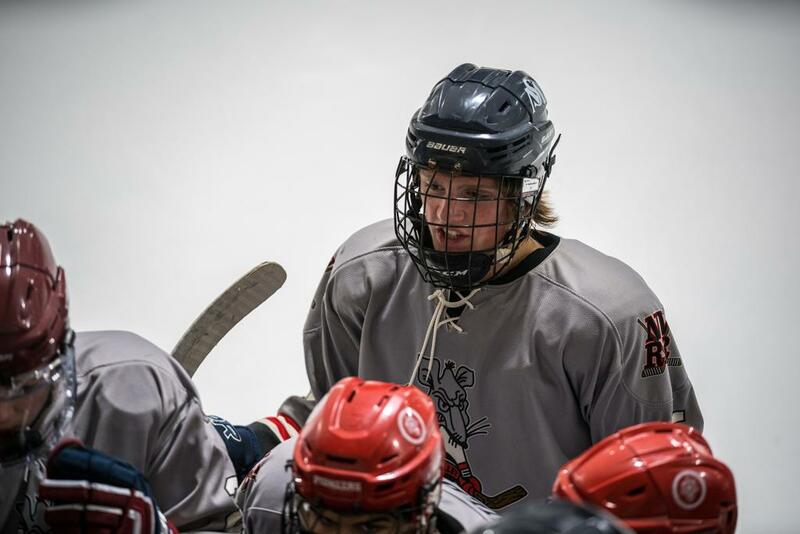 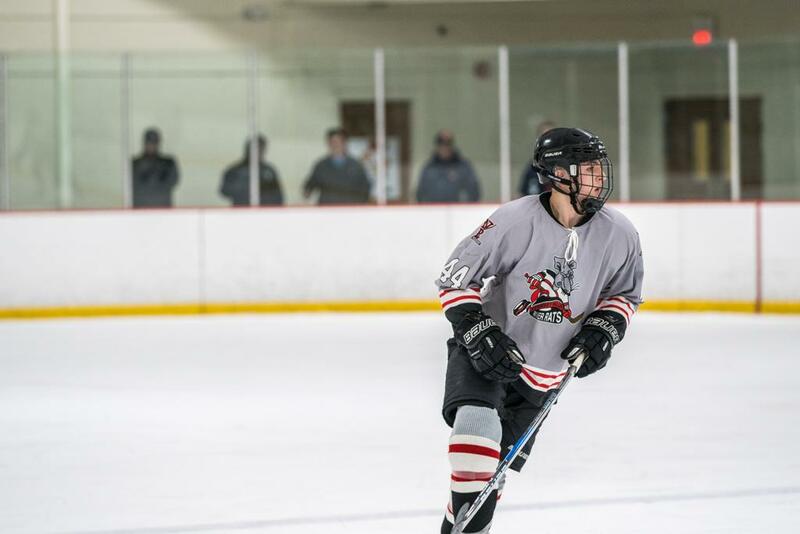 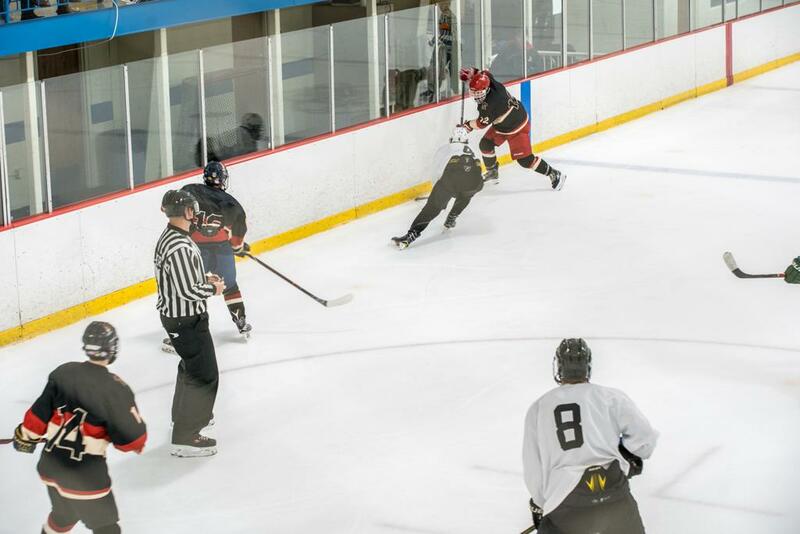 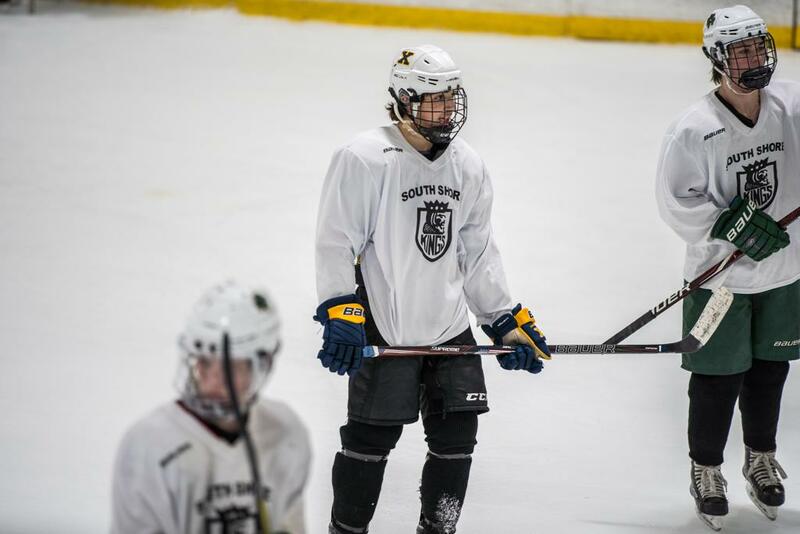 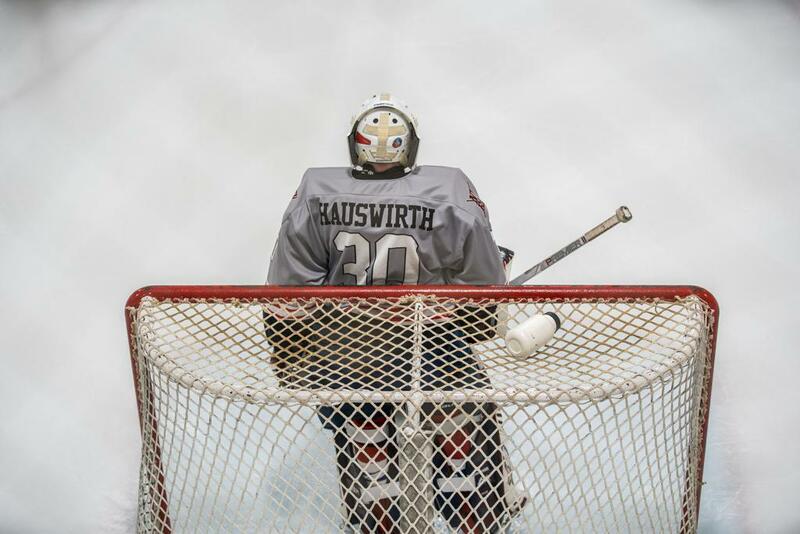 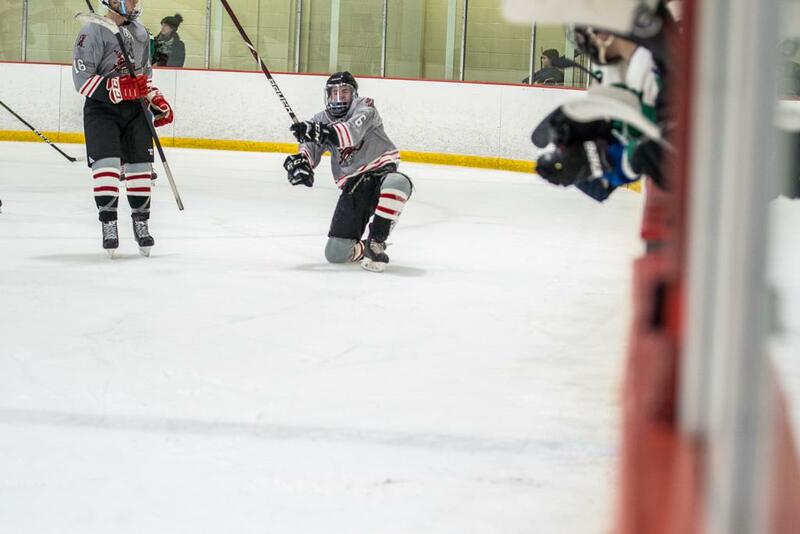 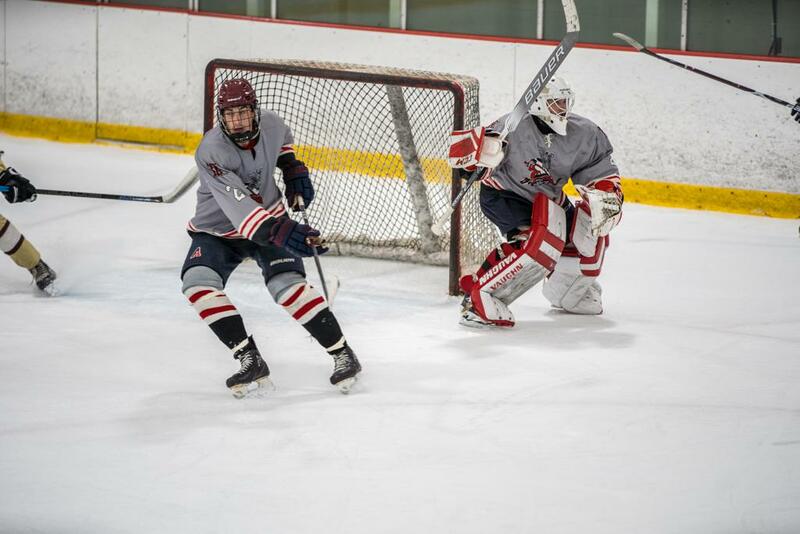 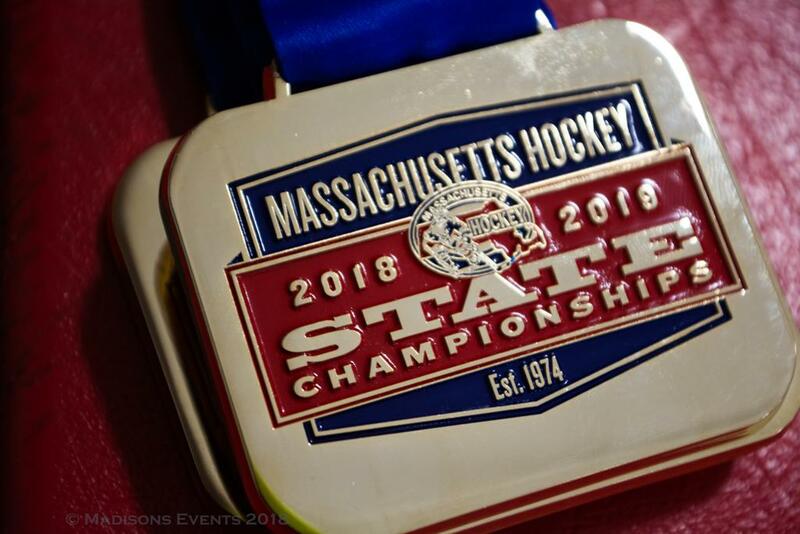 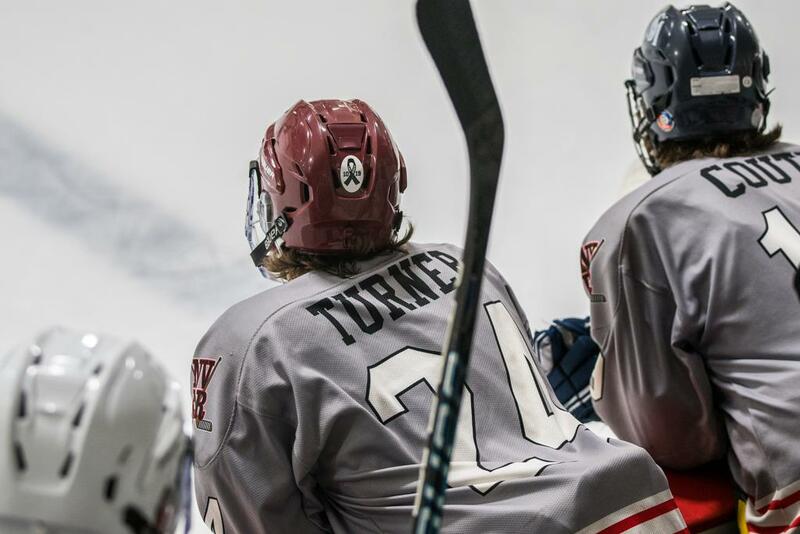 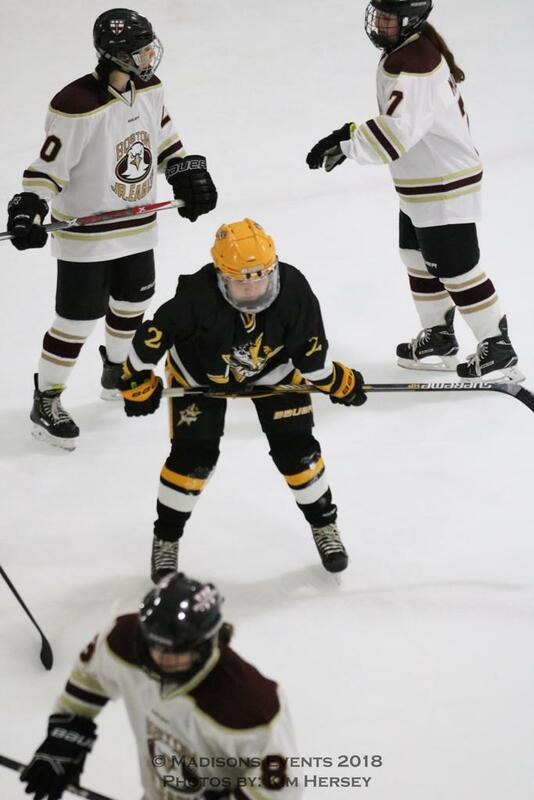 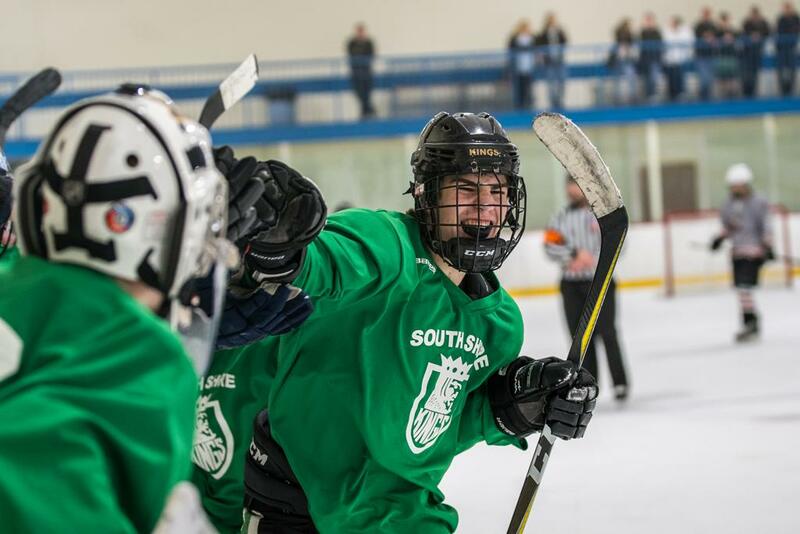 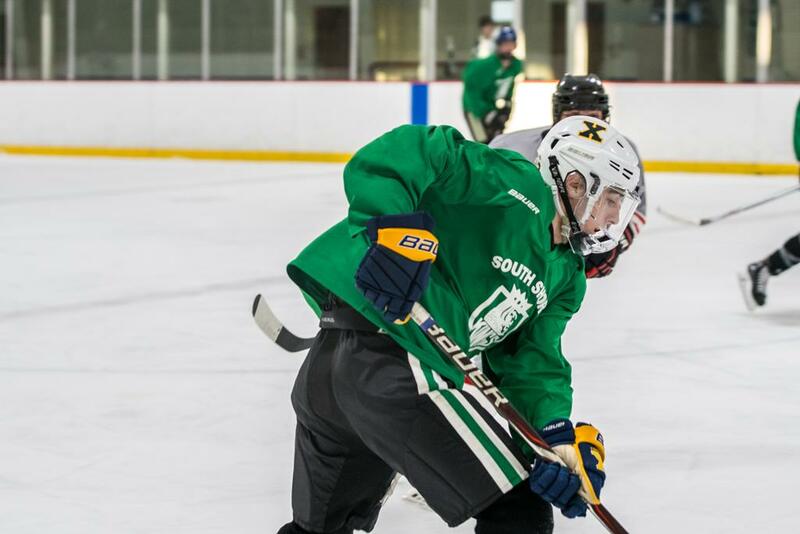 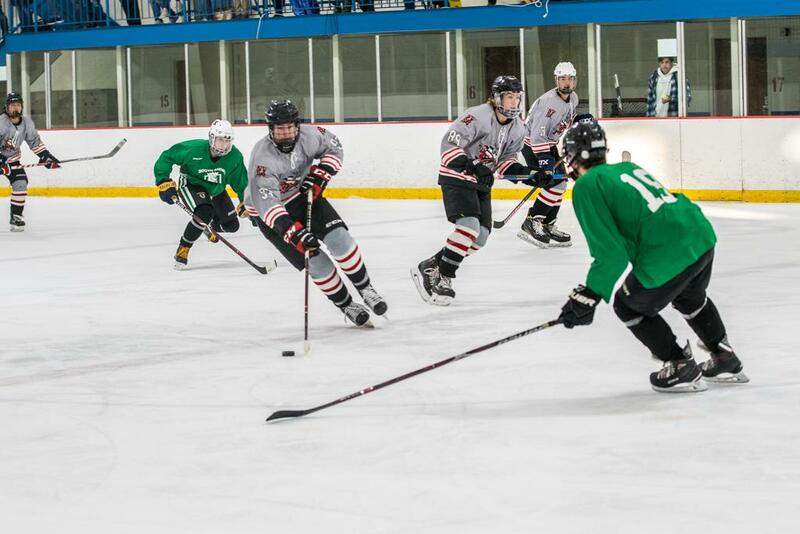 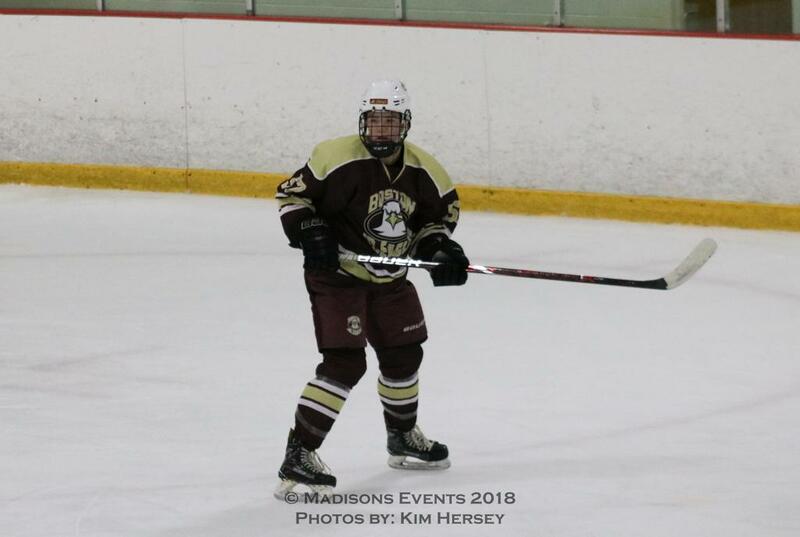 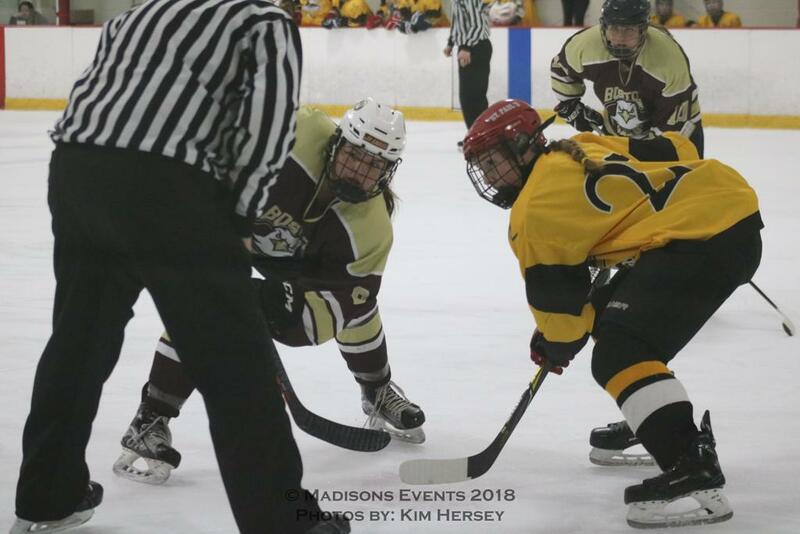 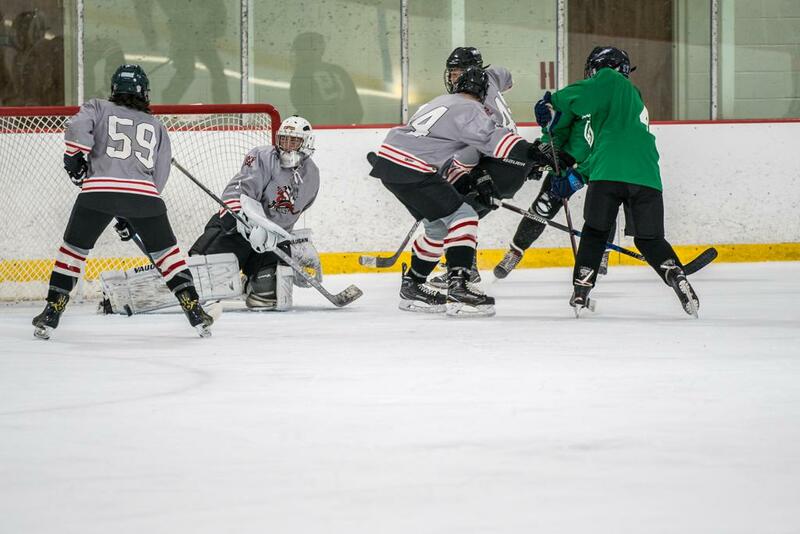 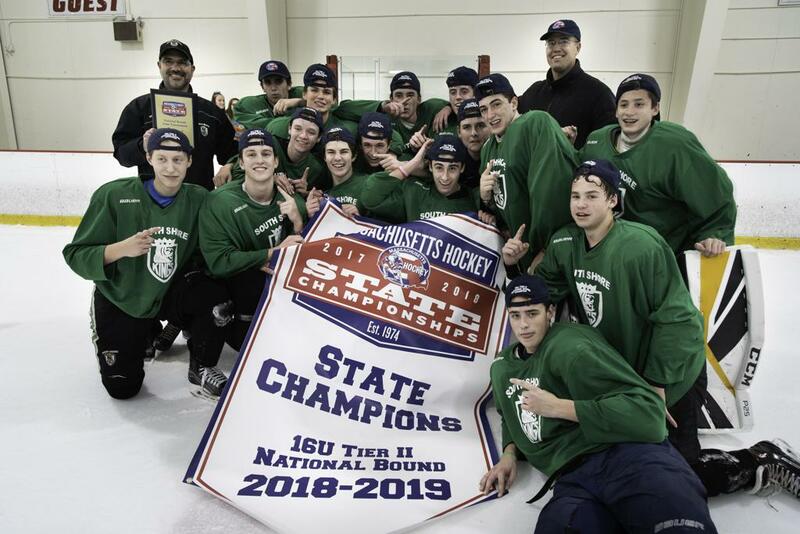 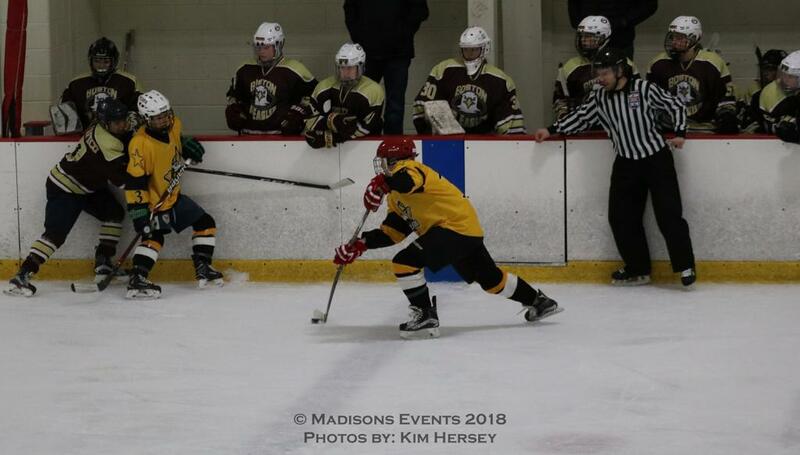 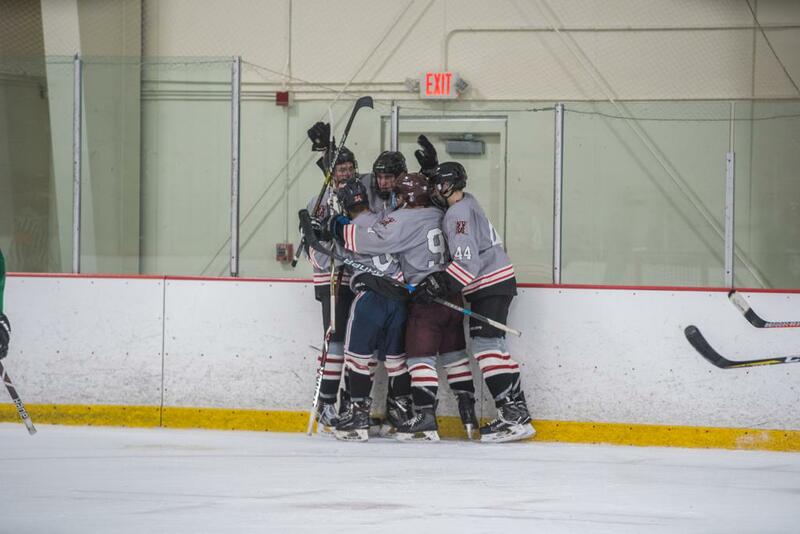 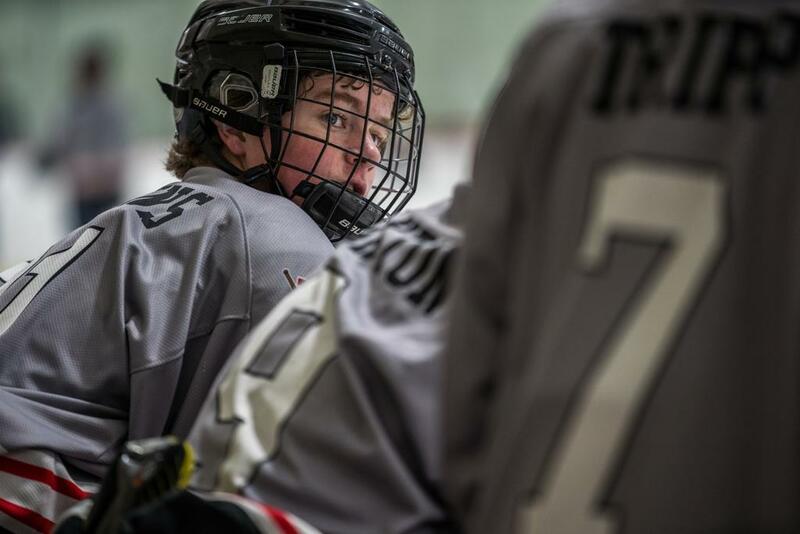 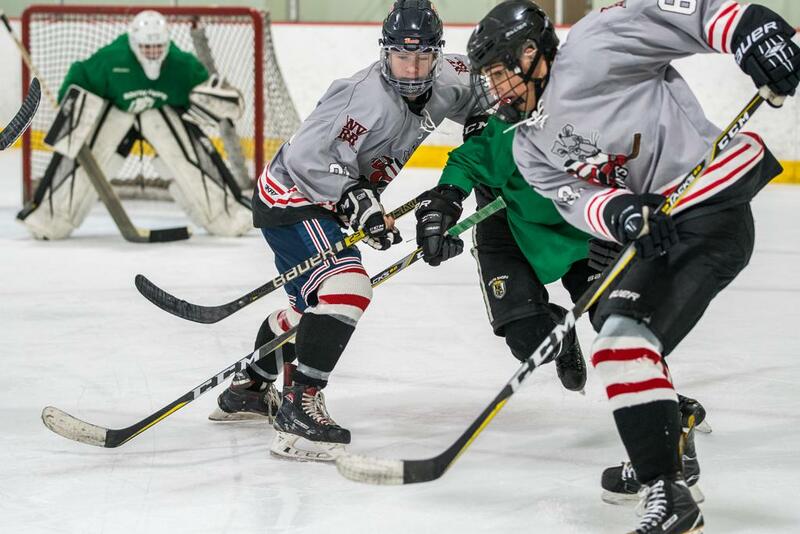 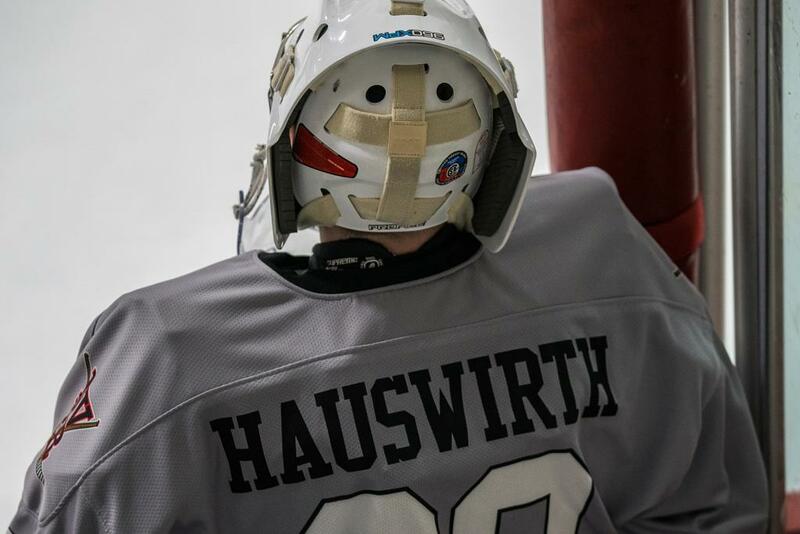 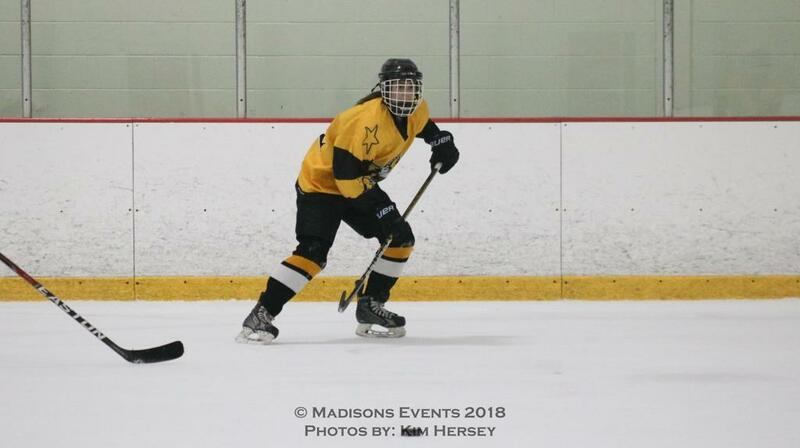 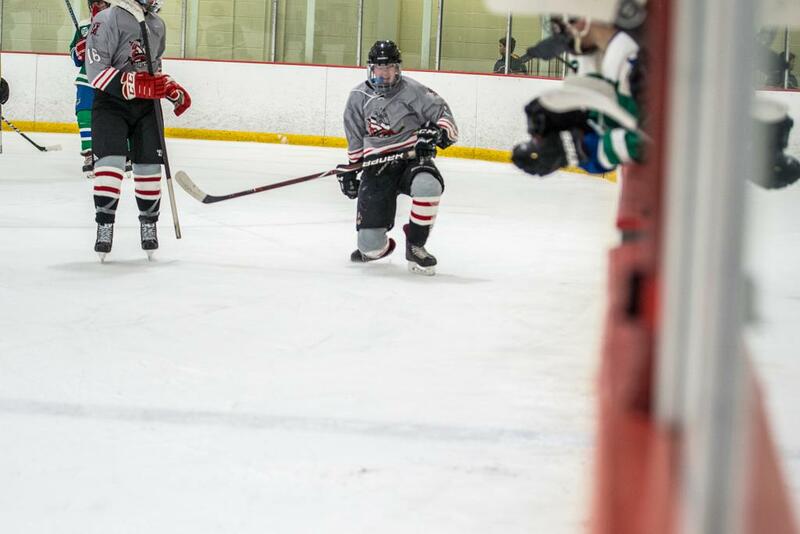 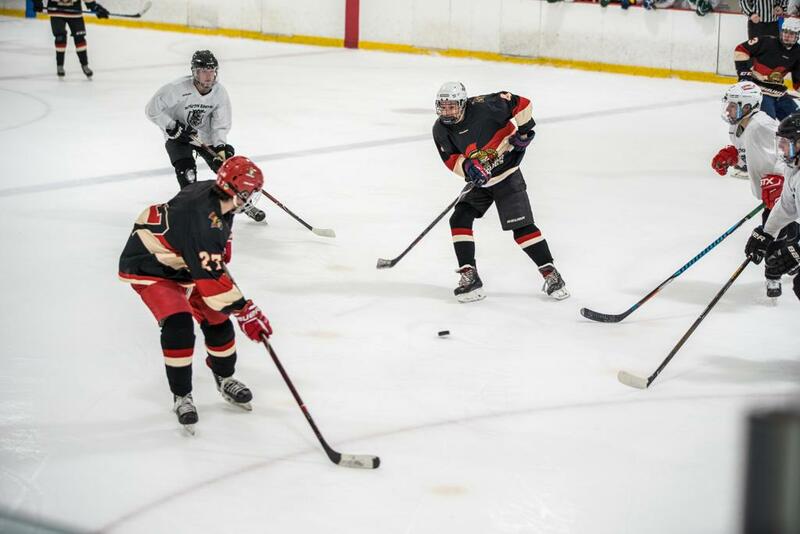 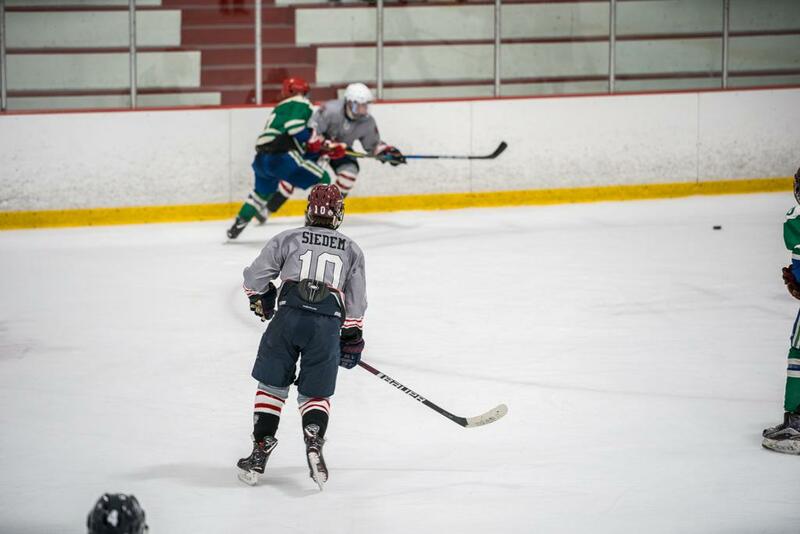 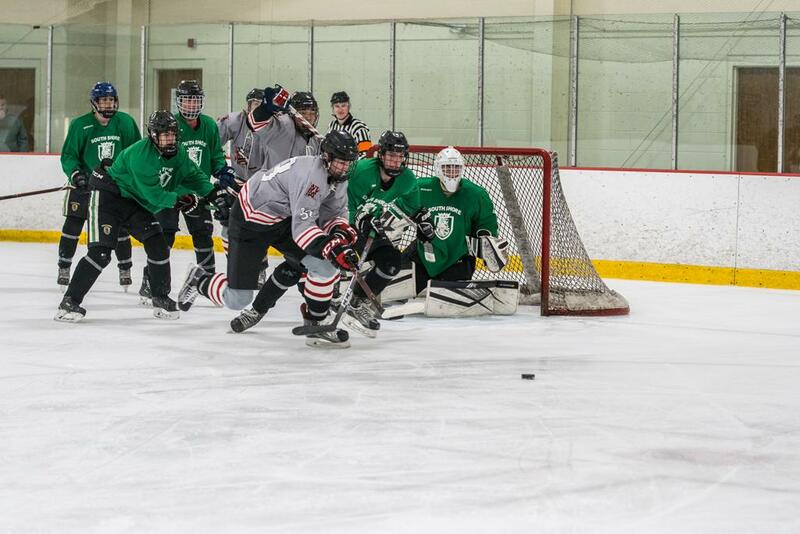 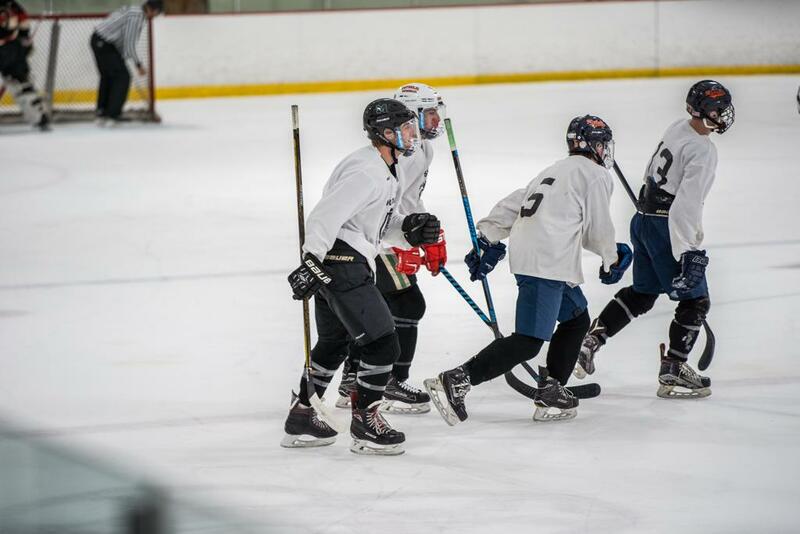 The South Shore Kings won 4-2 against the Neponset Valley River Rats in the 16U Tier II Championship game. 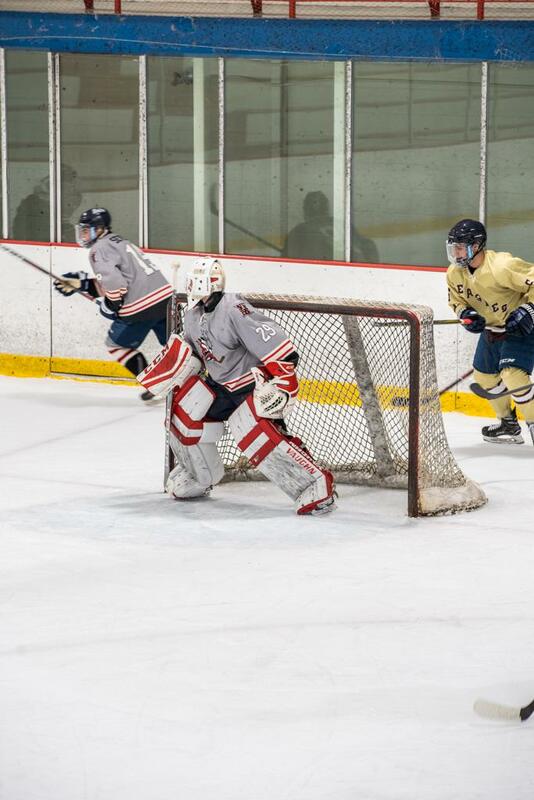 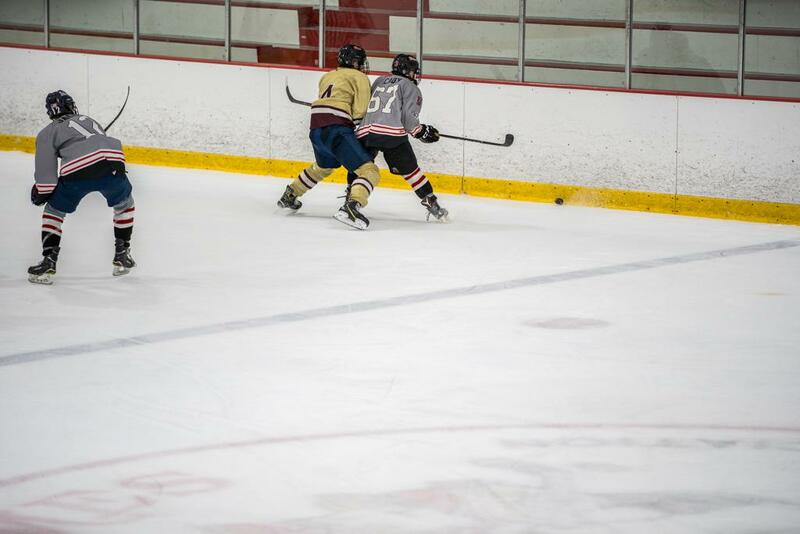 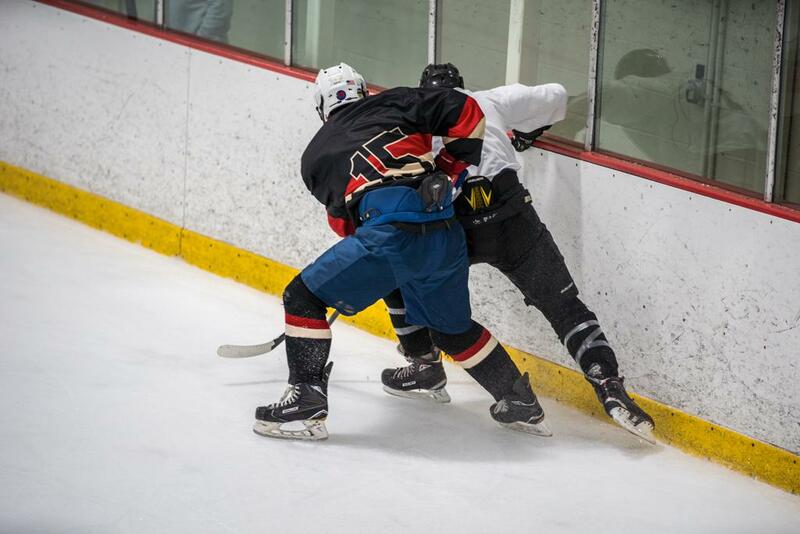 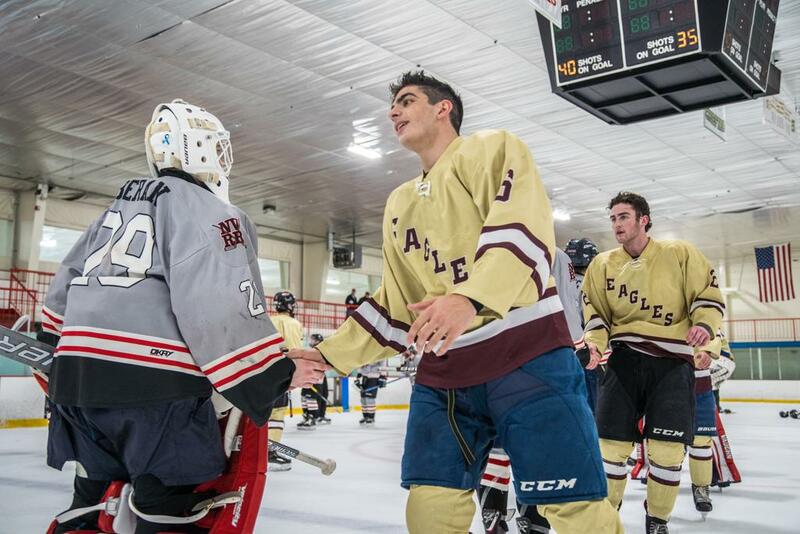 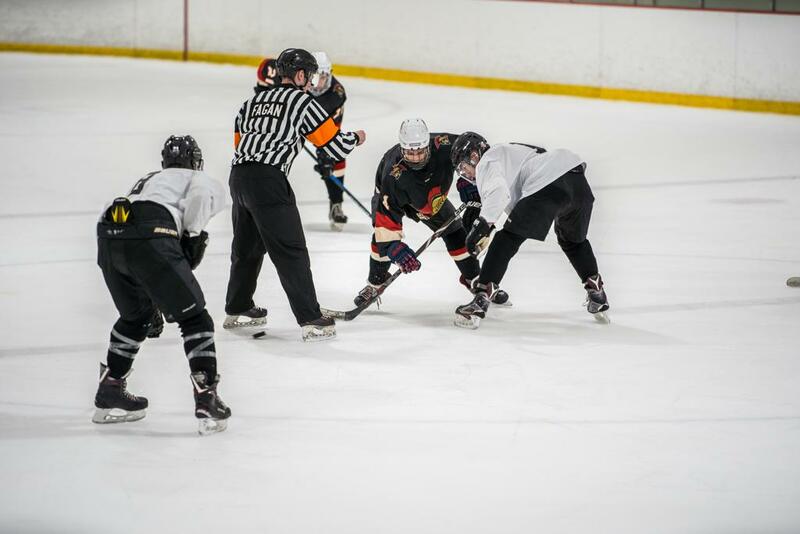 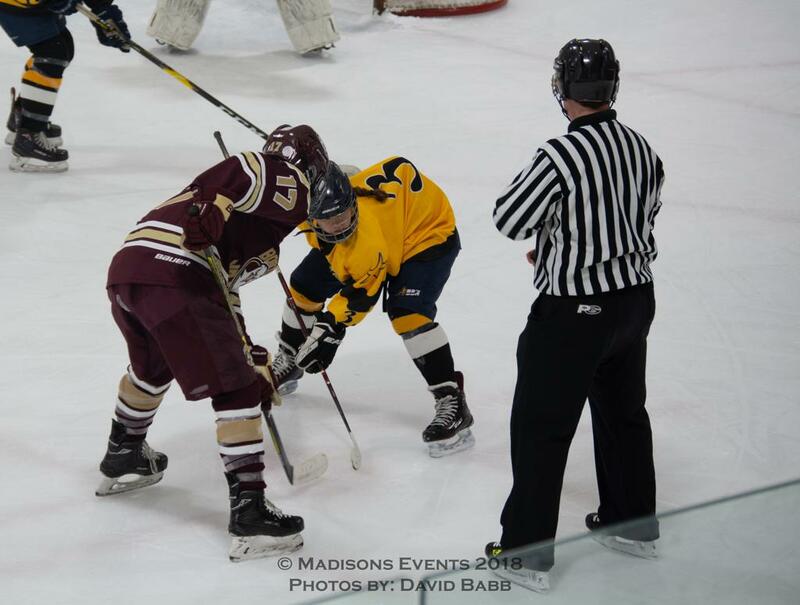 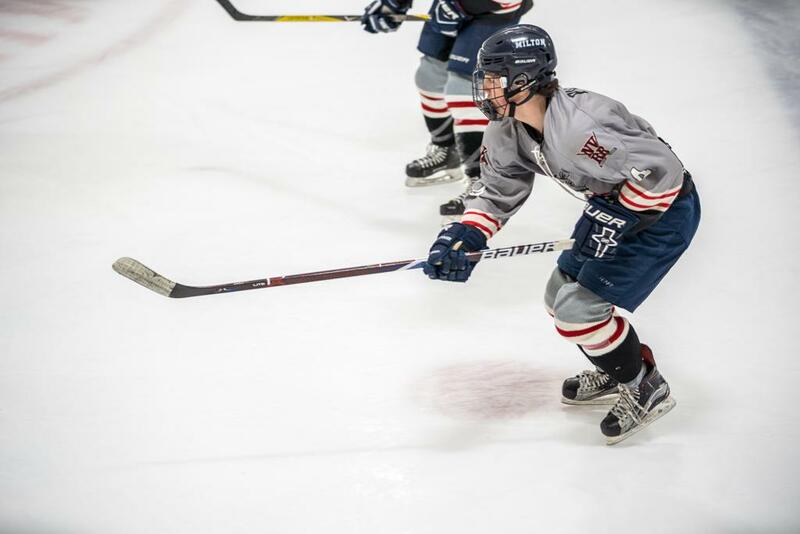 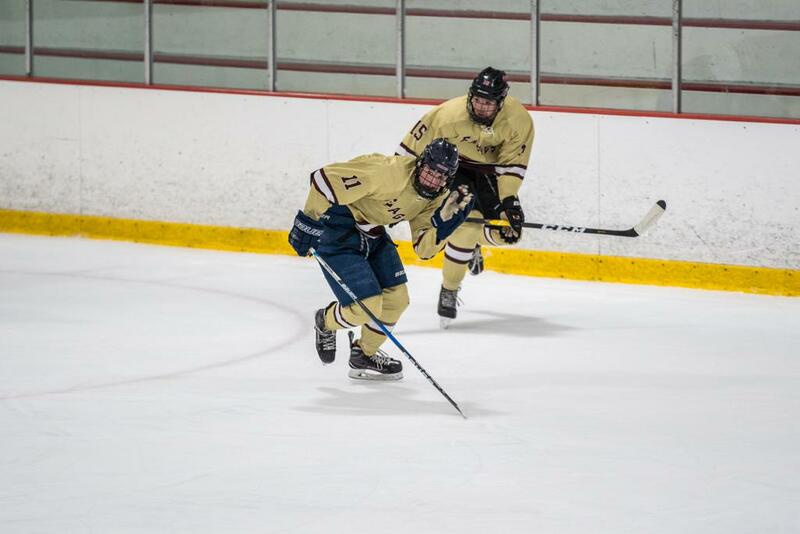 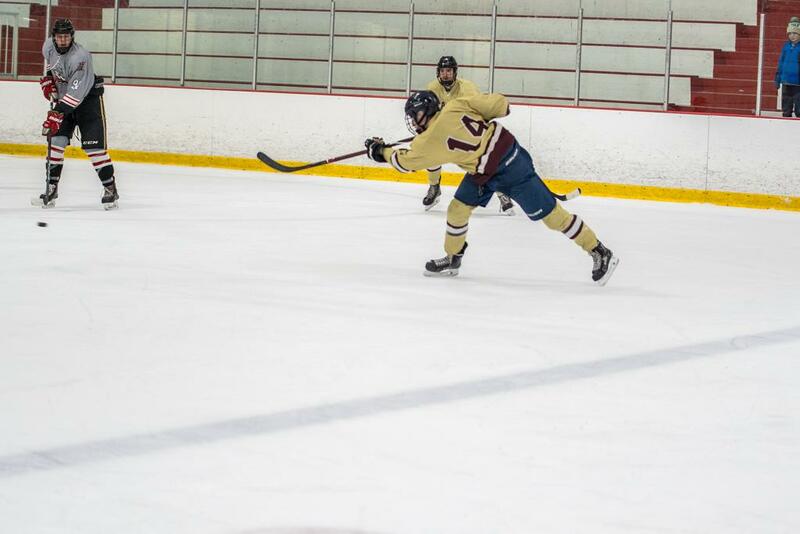 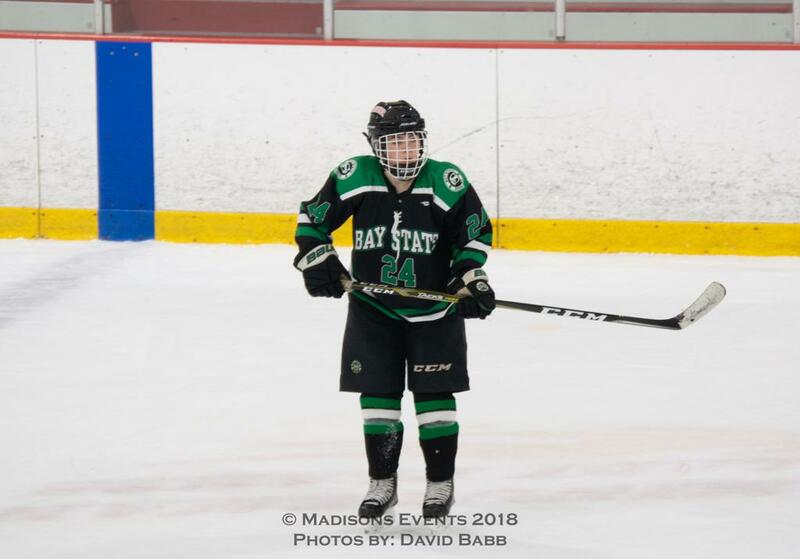 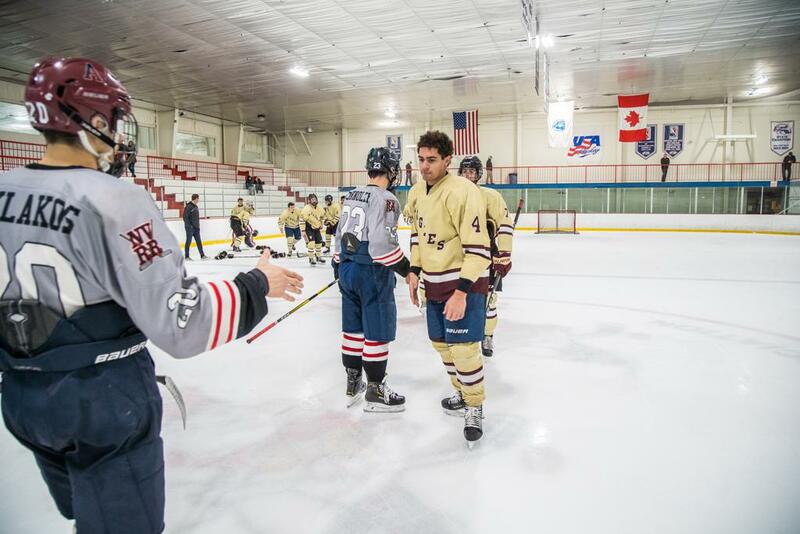 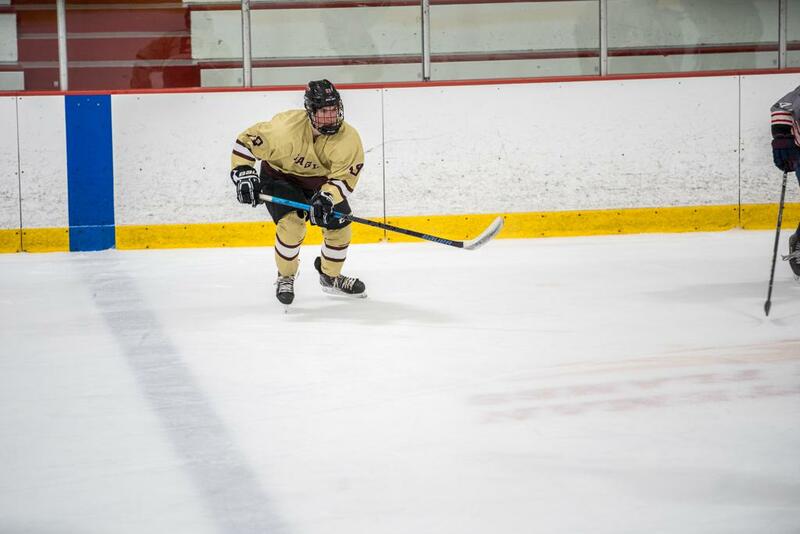 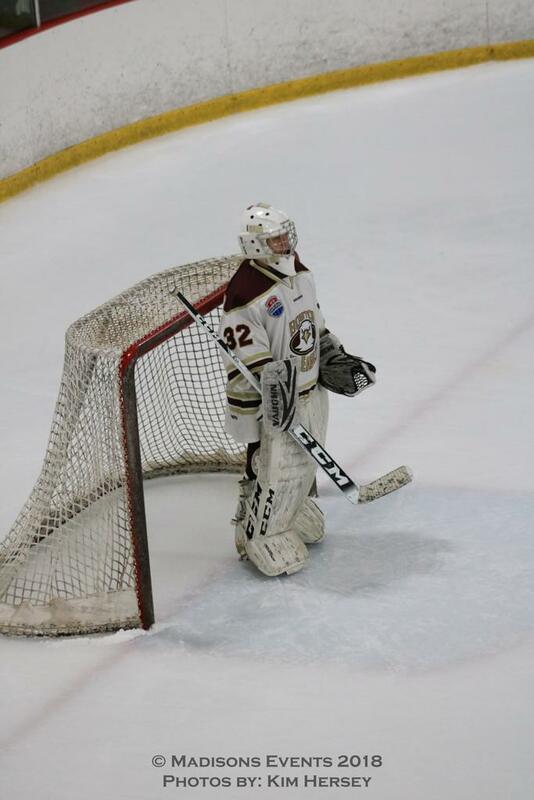 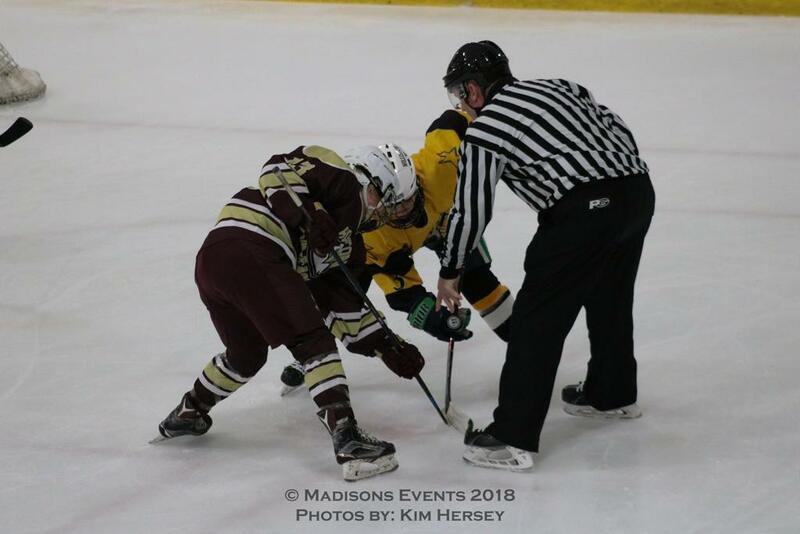 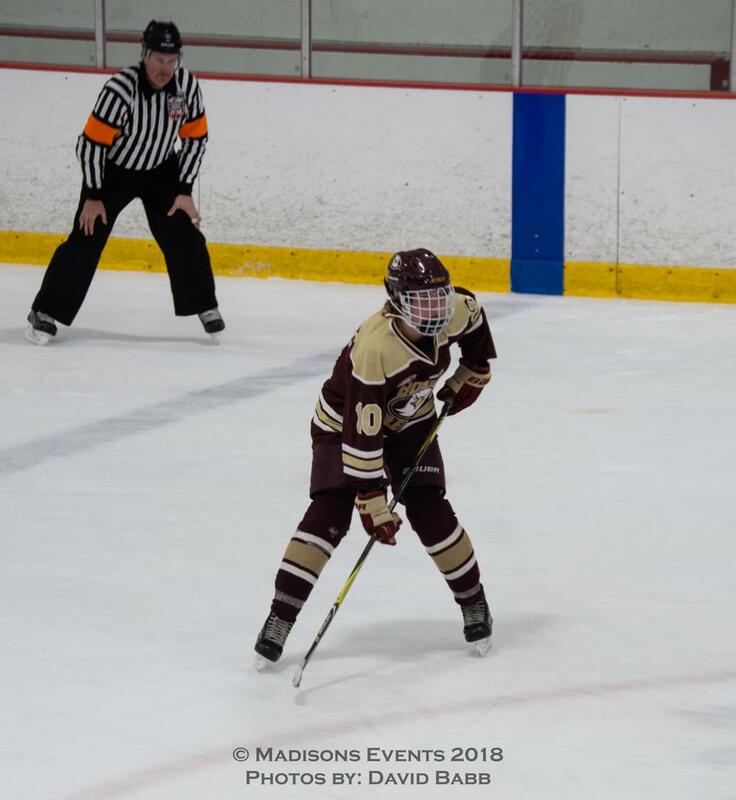 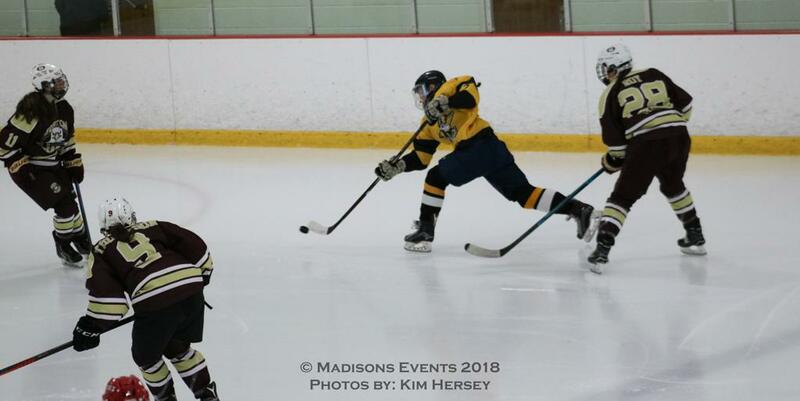 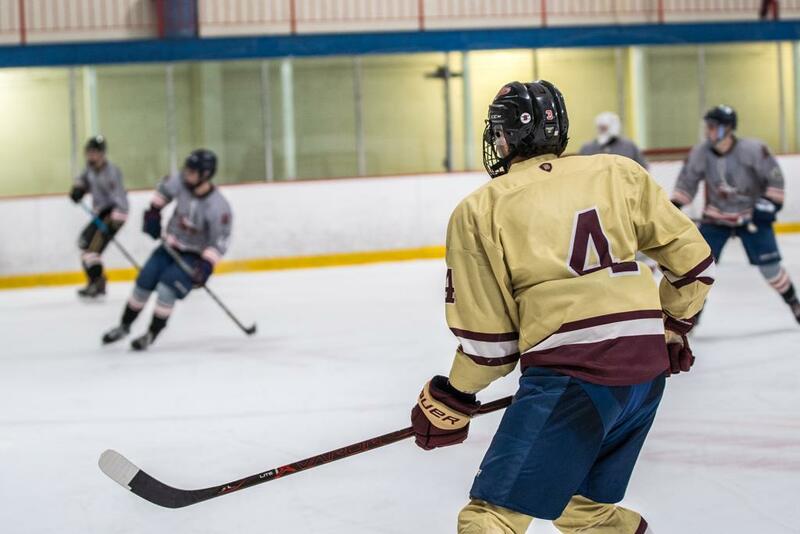 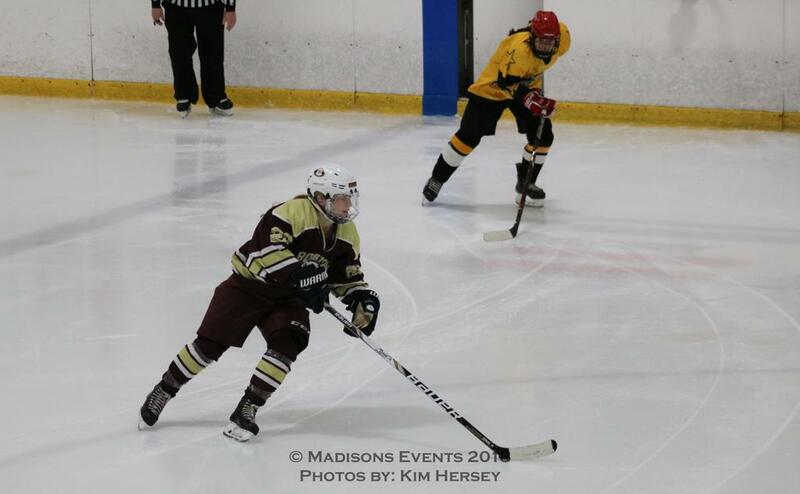 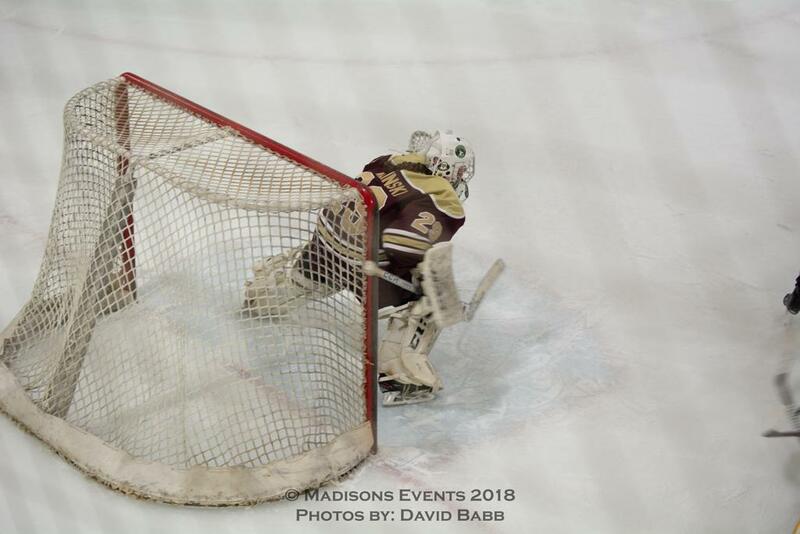 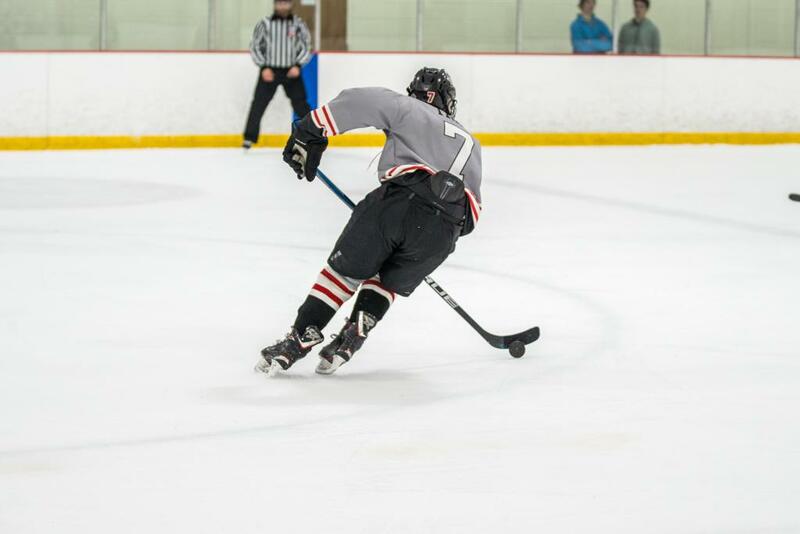 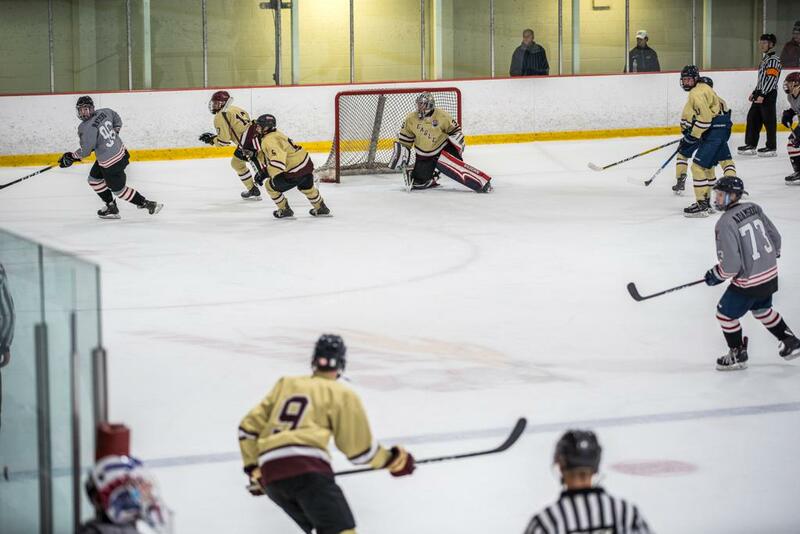 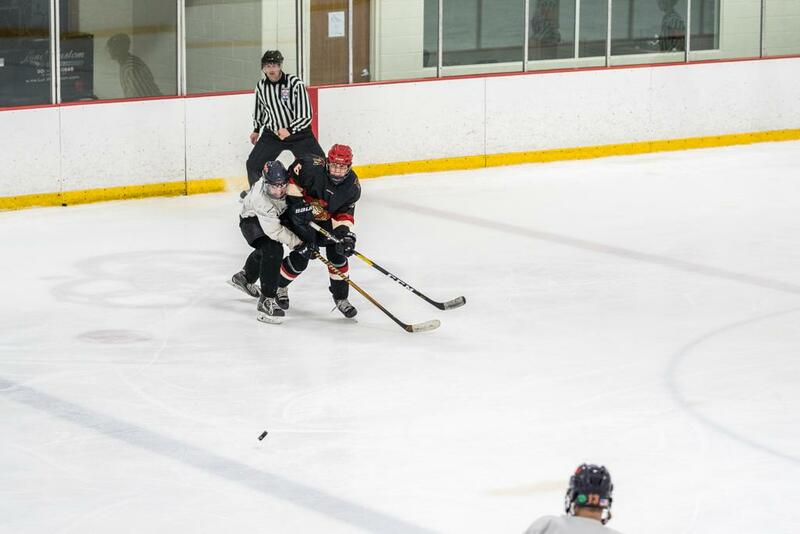 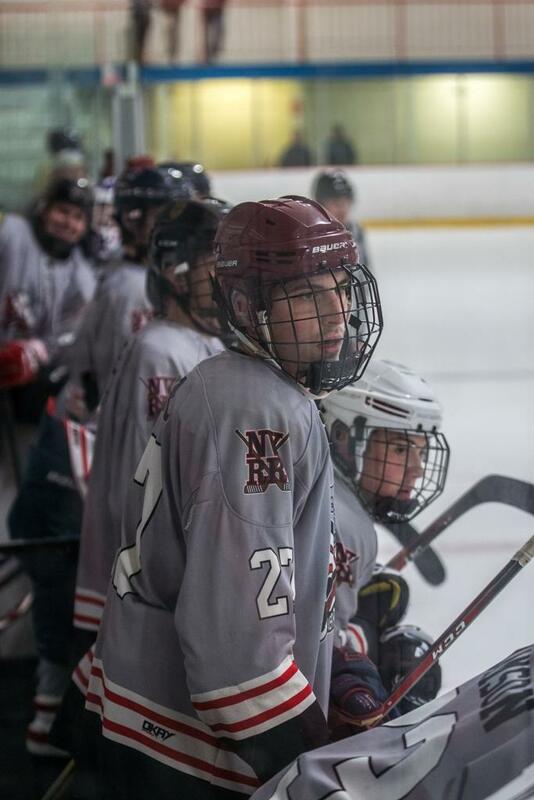 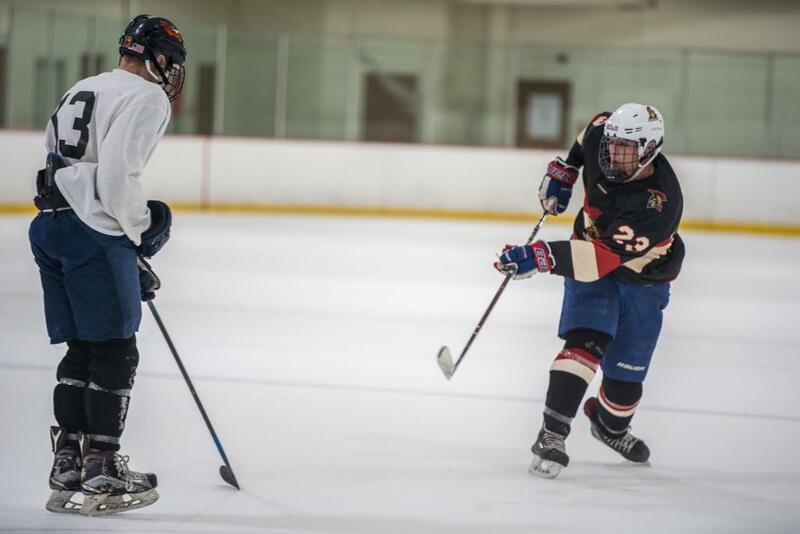 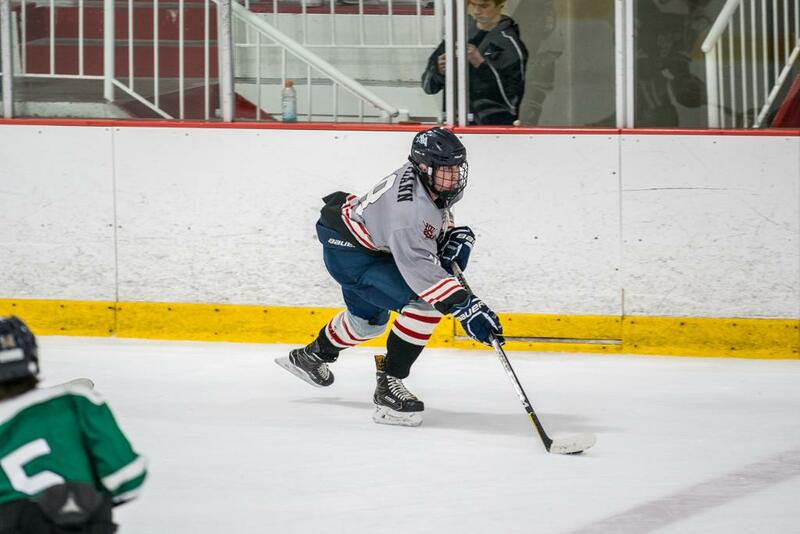 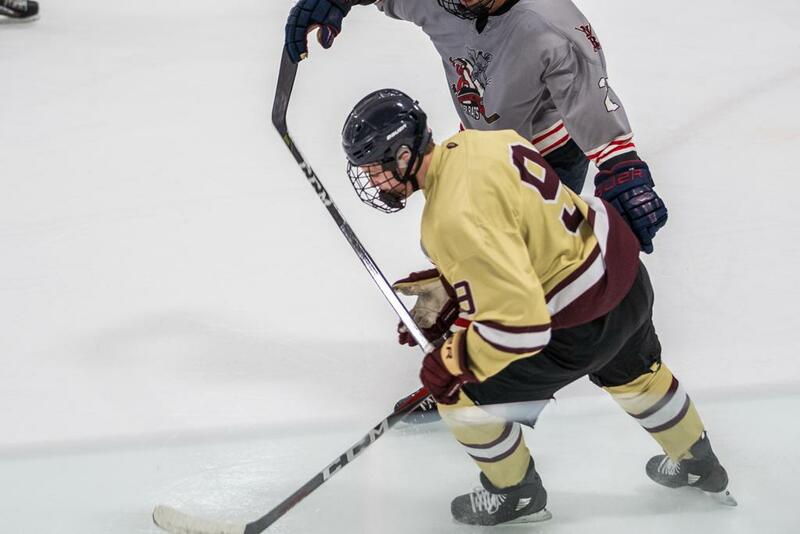 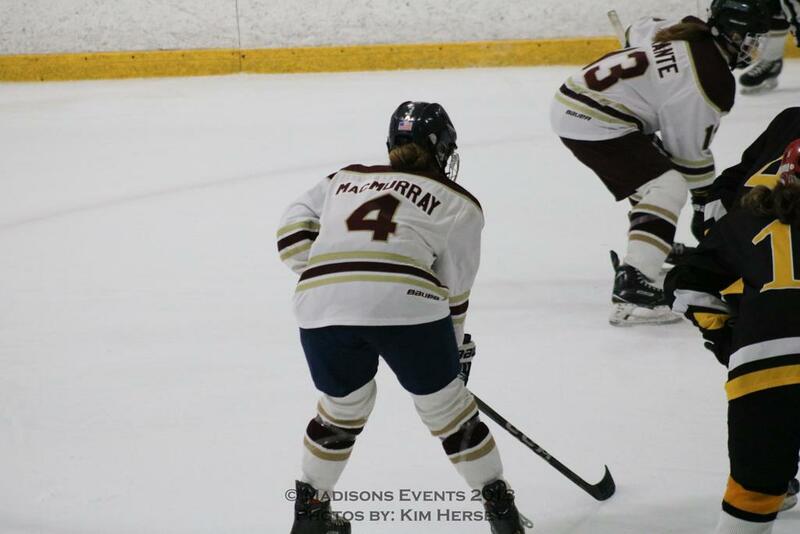 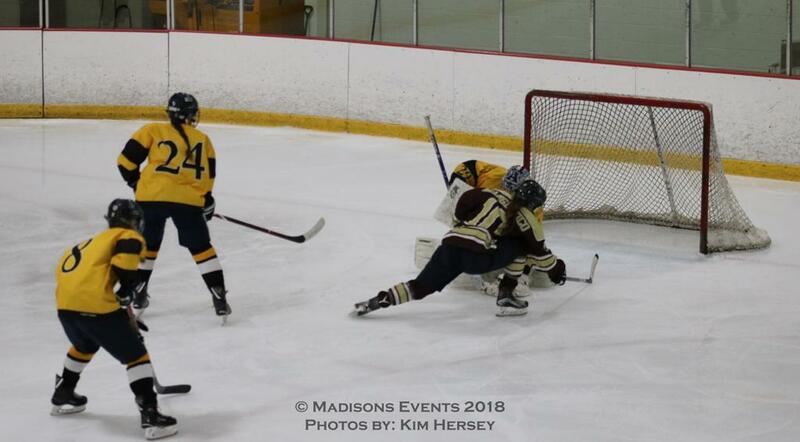 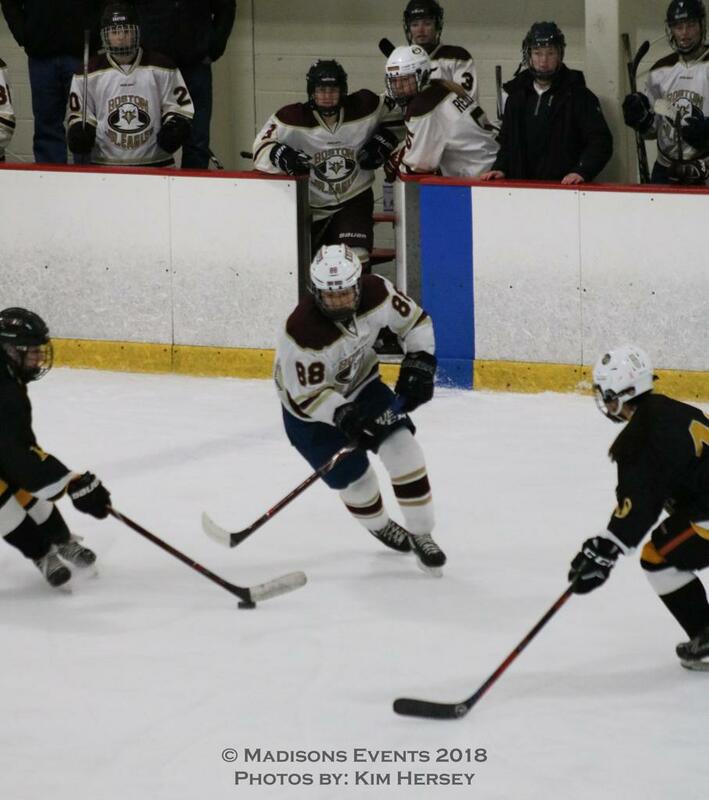 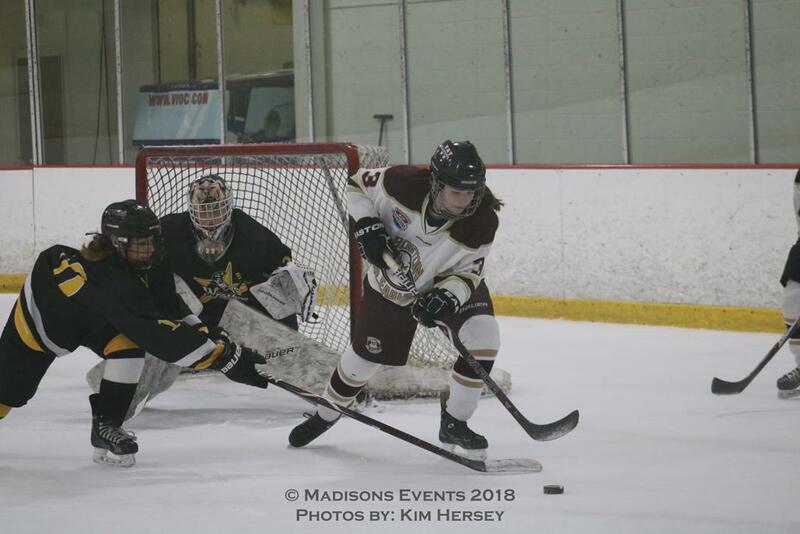 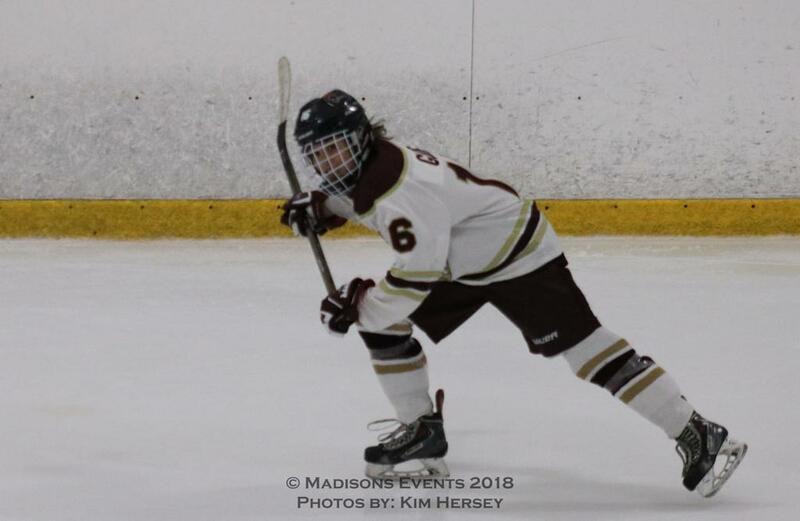 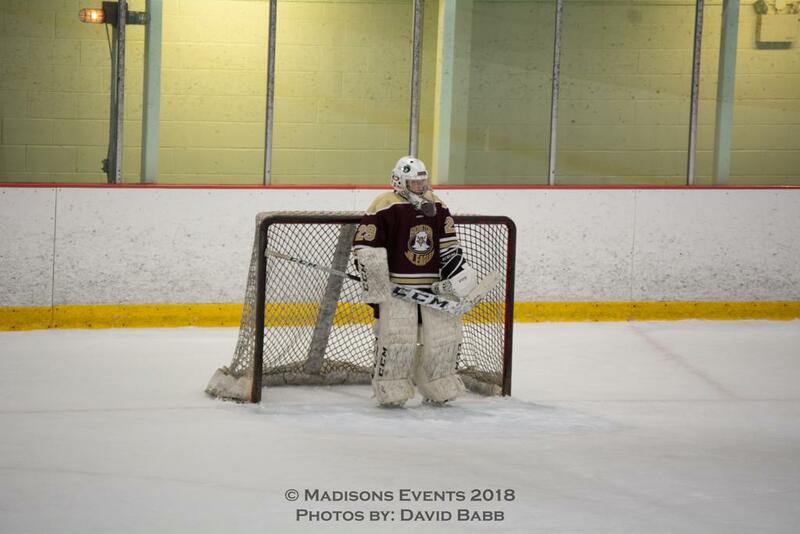 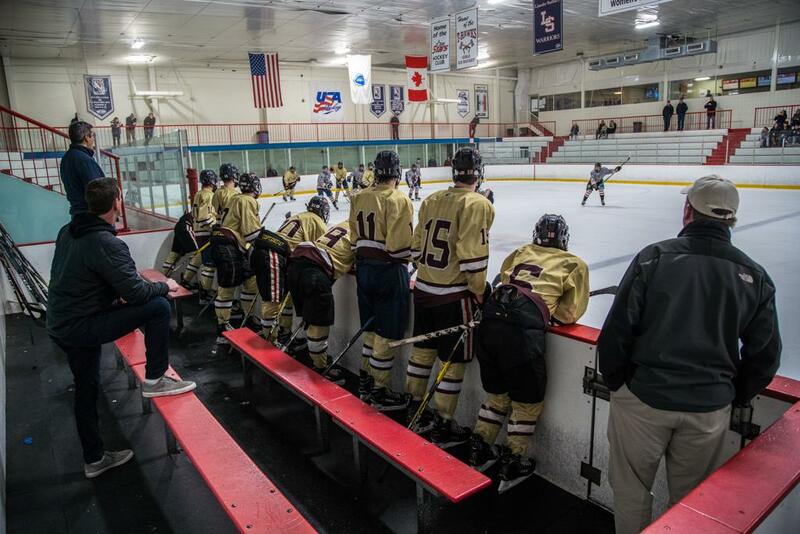 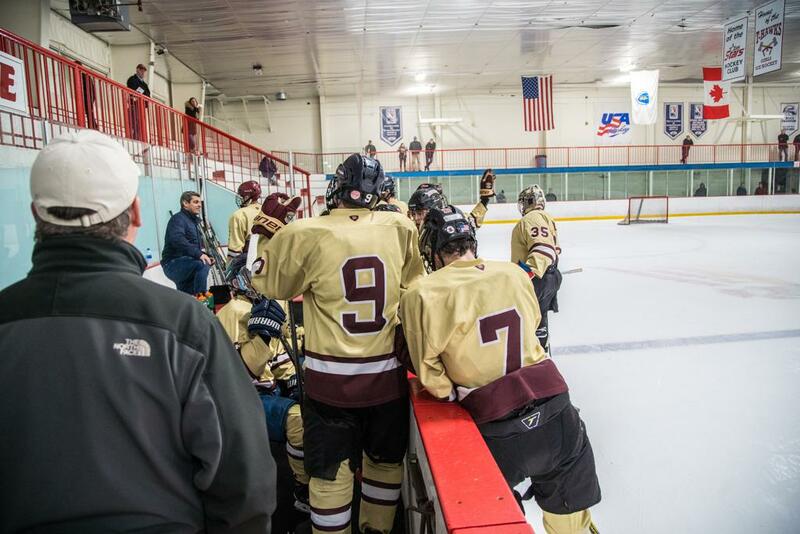 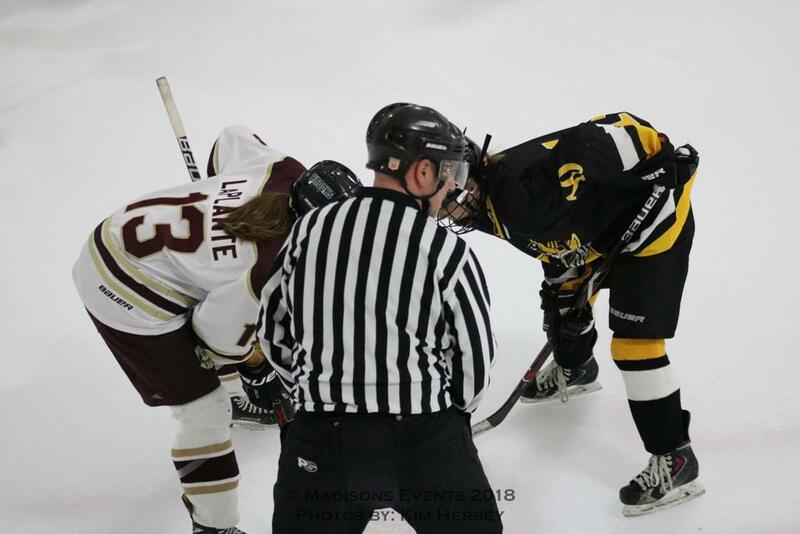 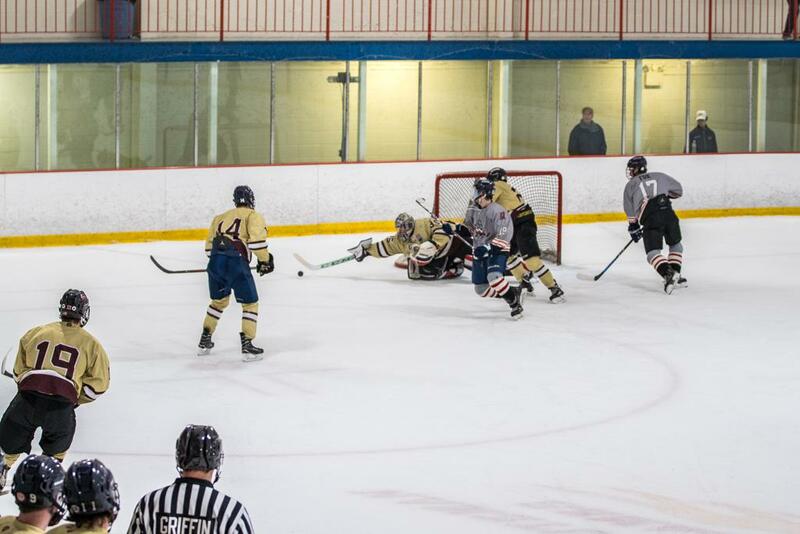 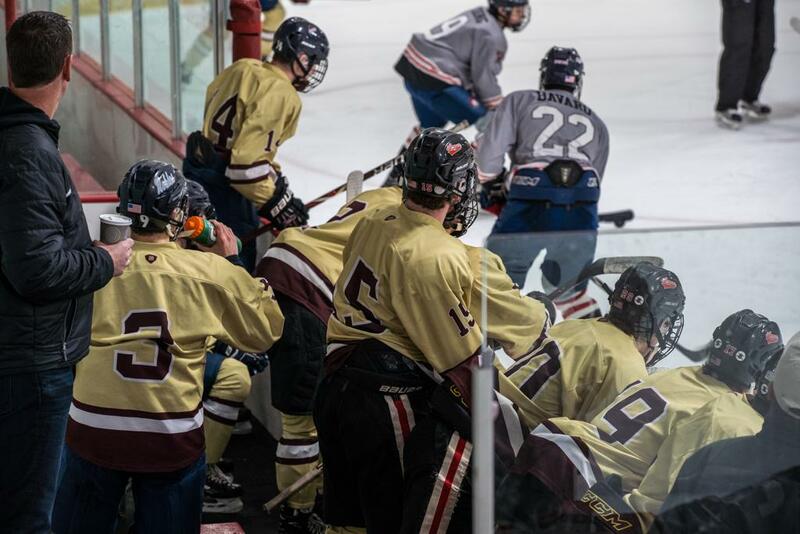 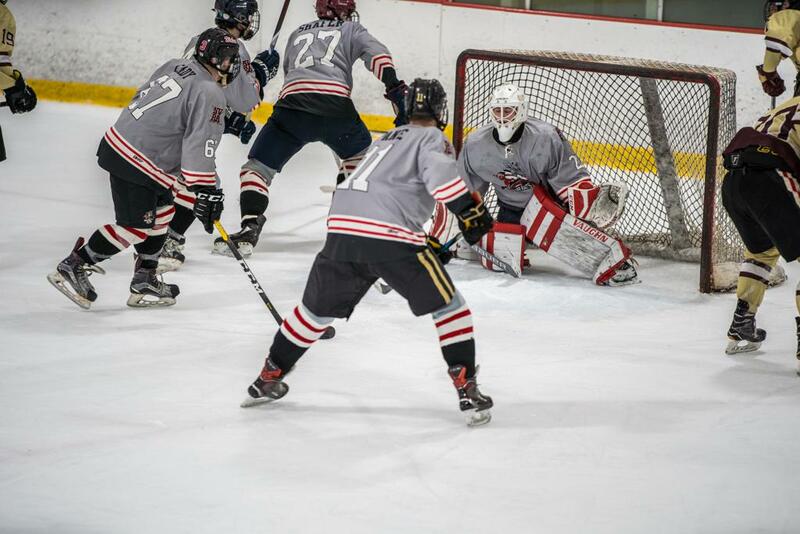 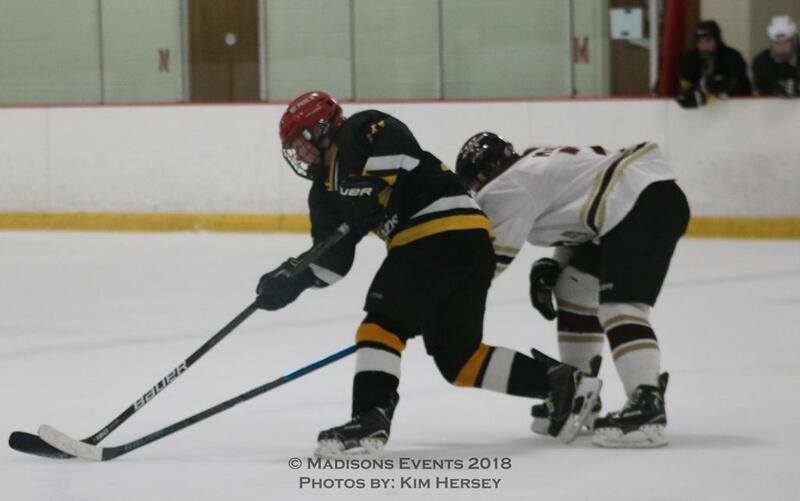 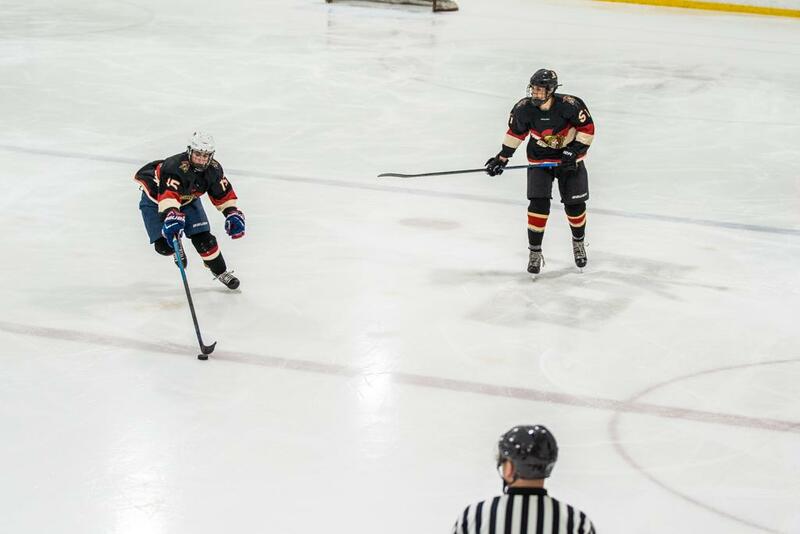 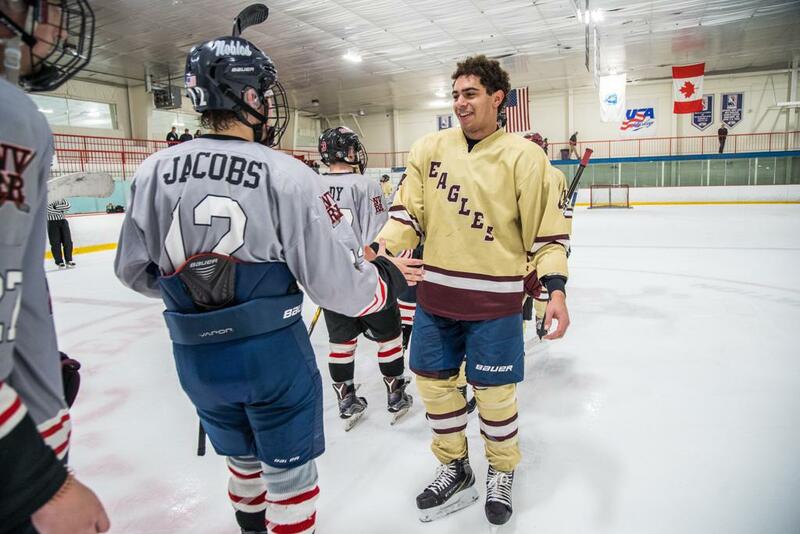 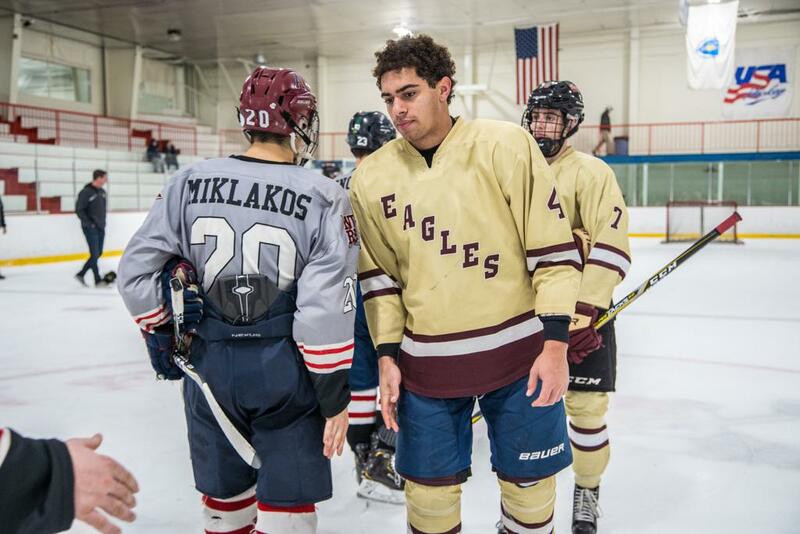 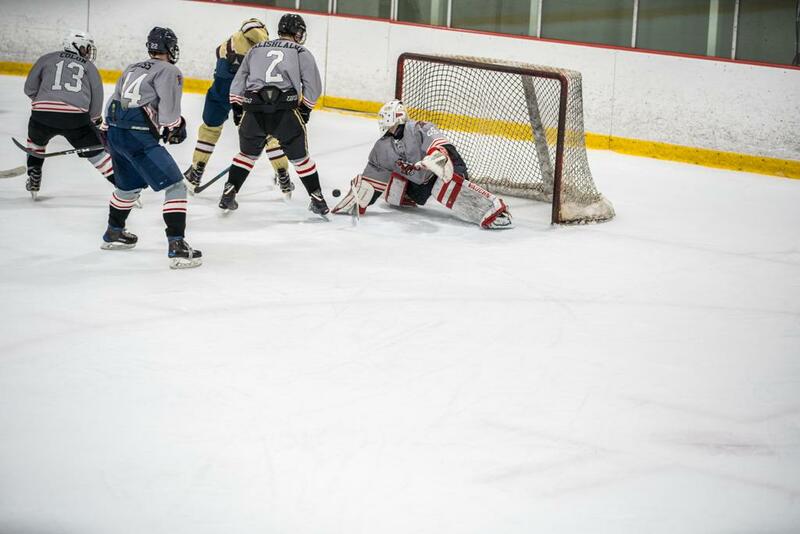 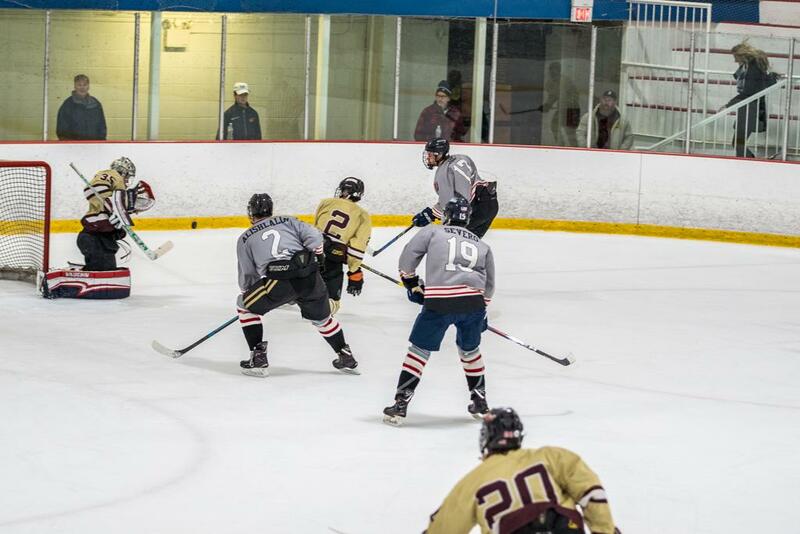 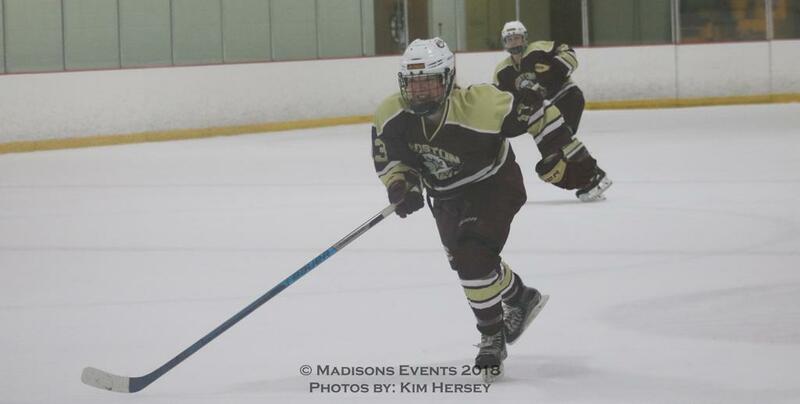 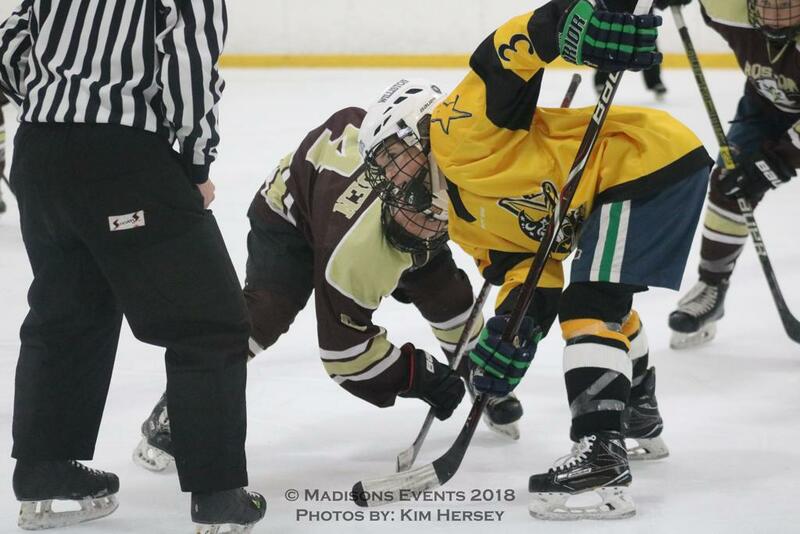 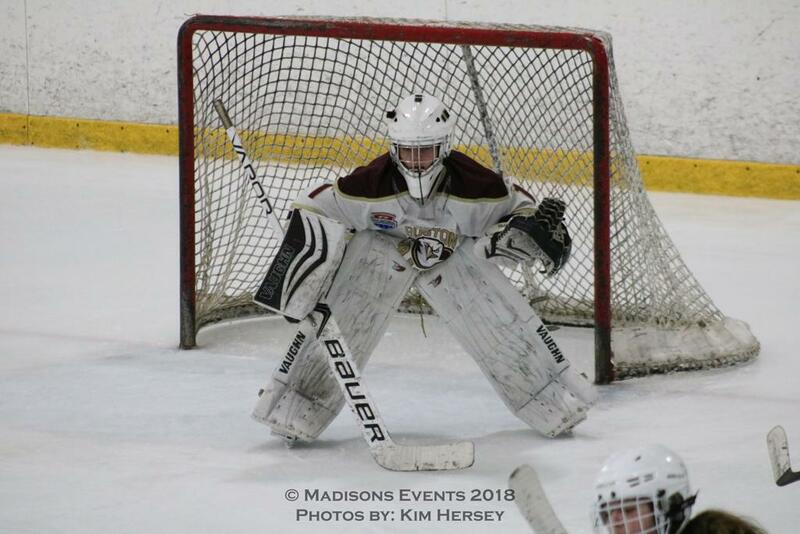 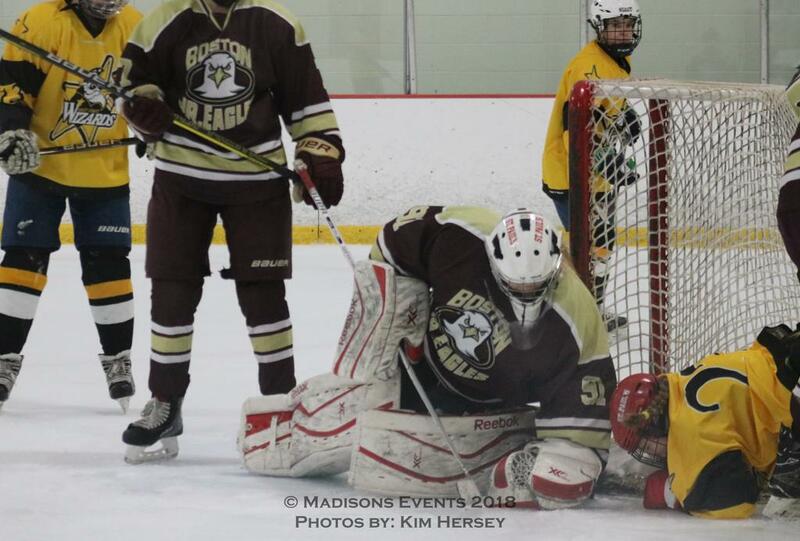 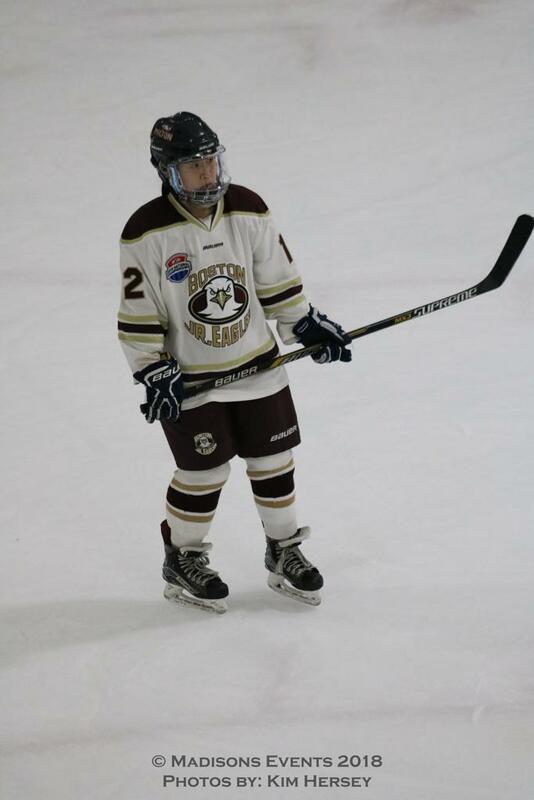 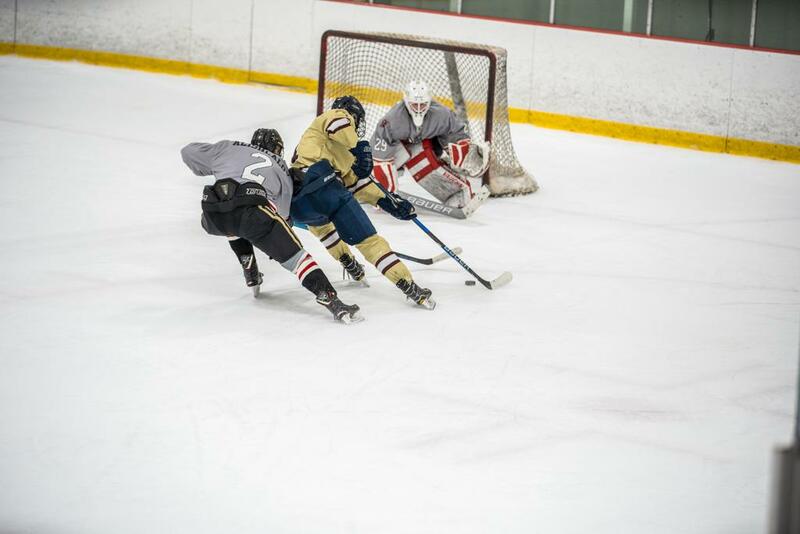 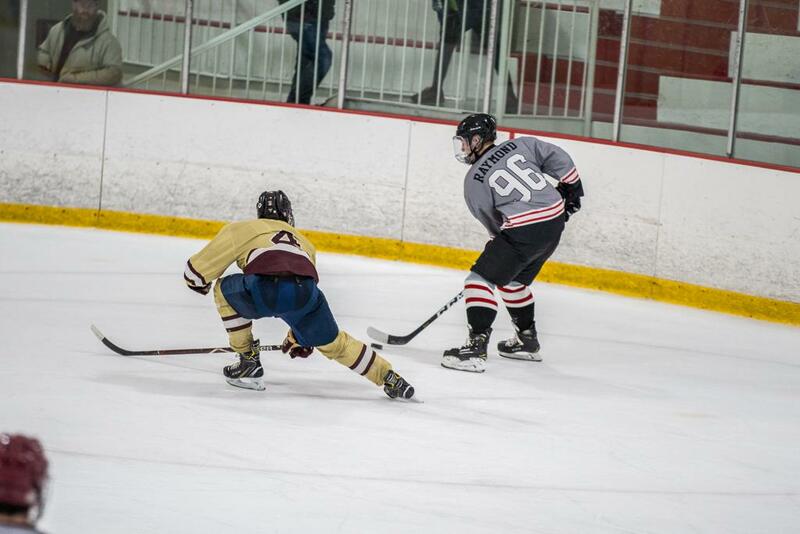 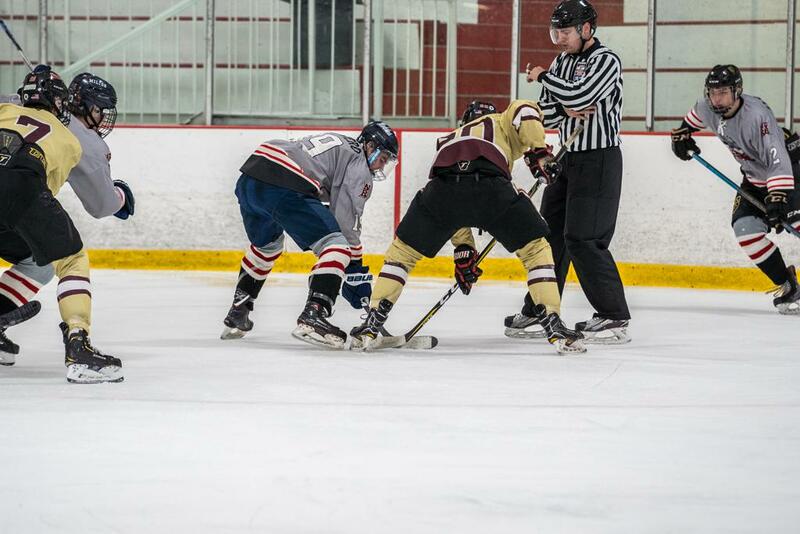 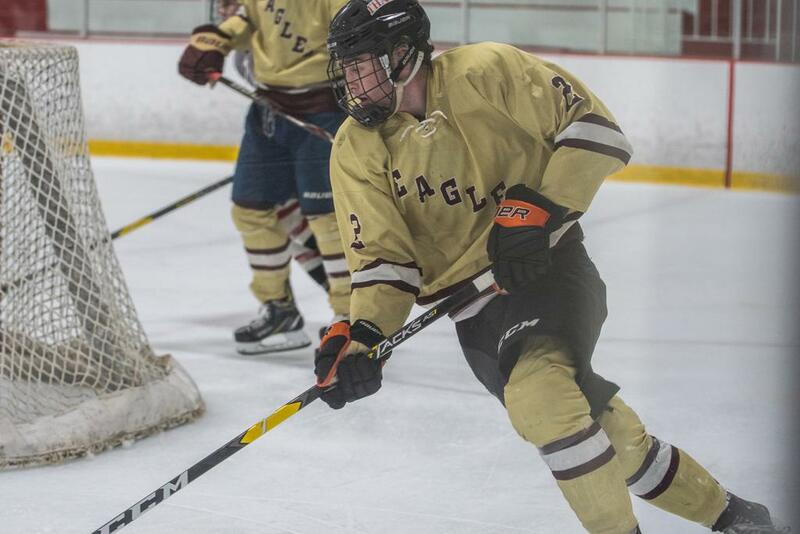 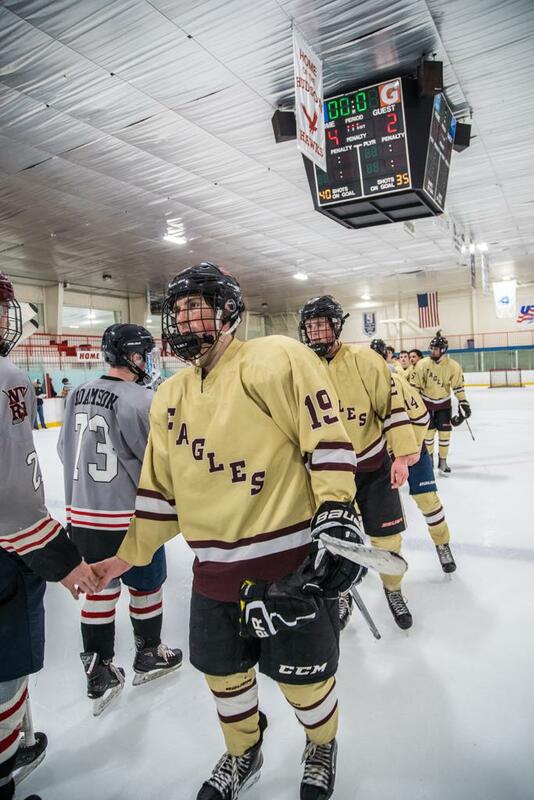 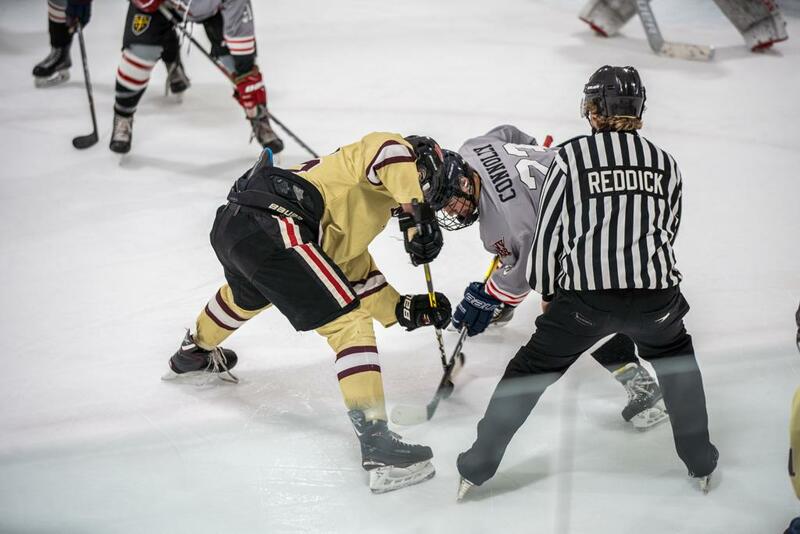 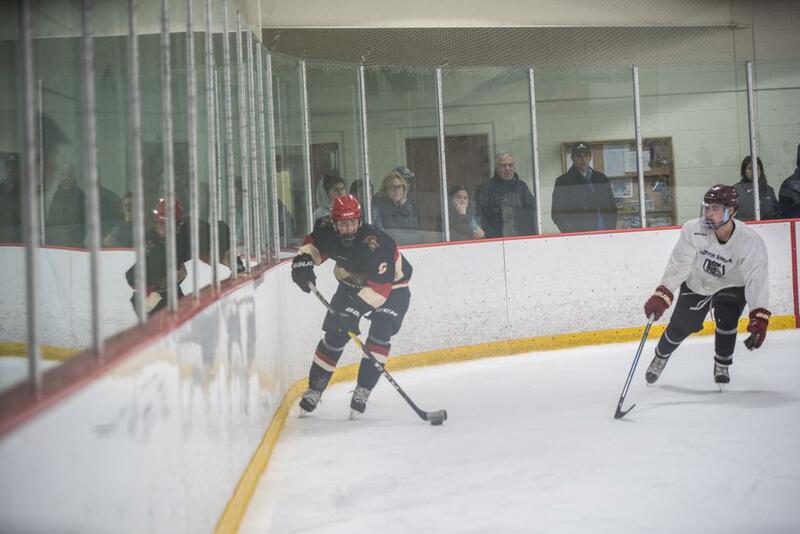 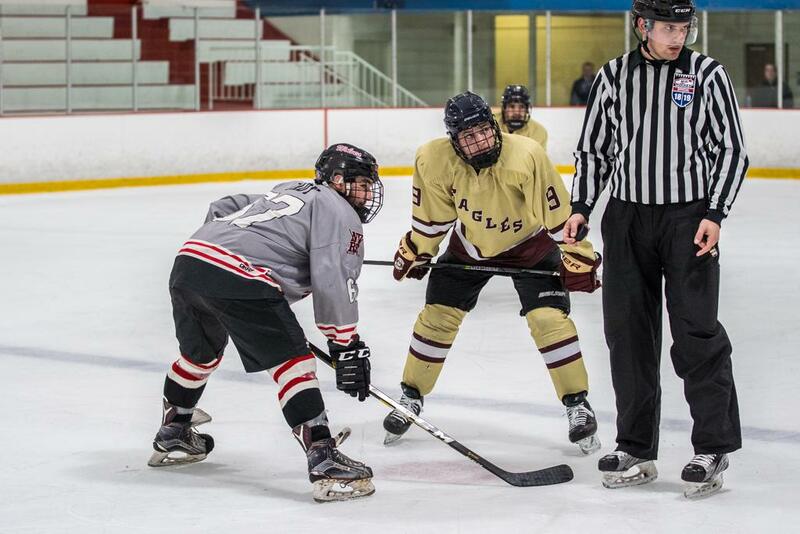 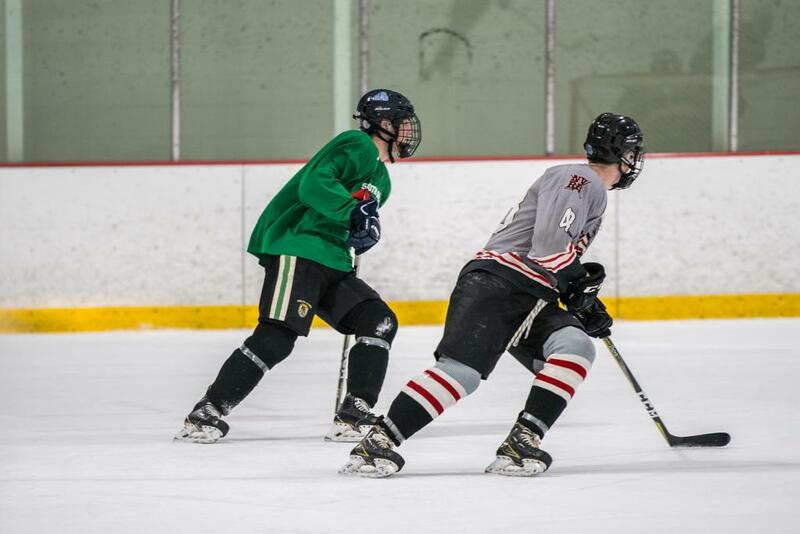 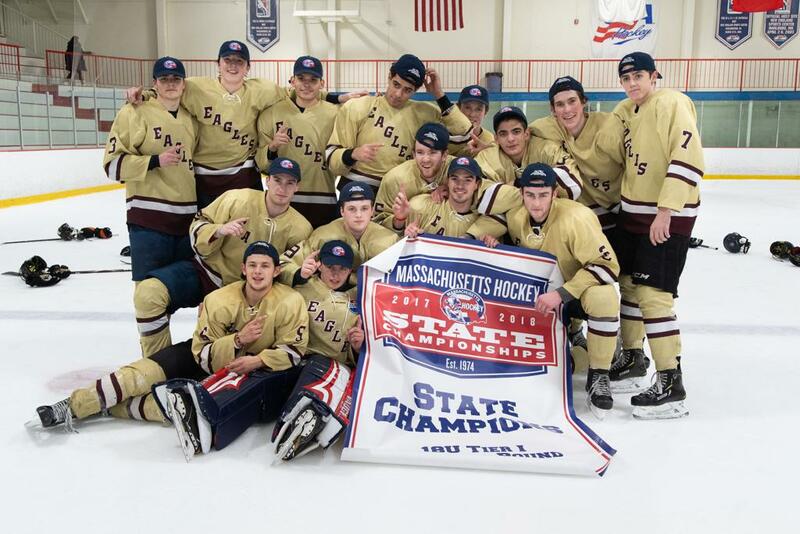 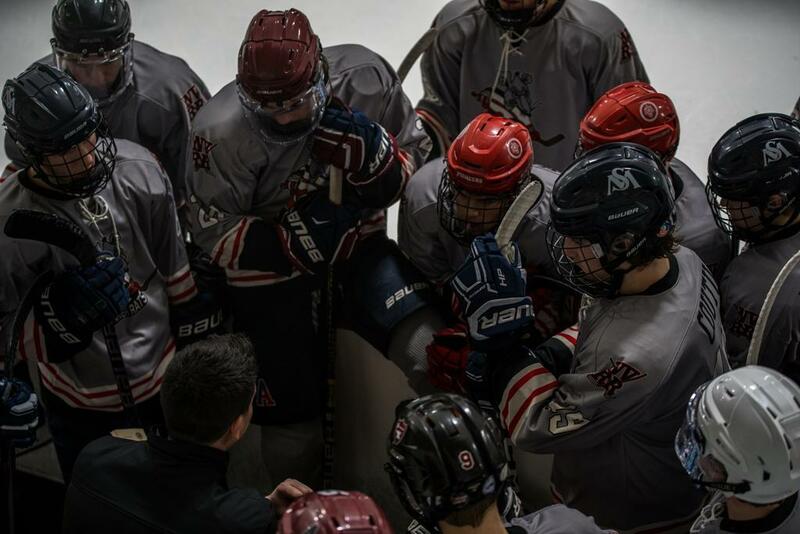 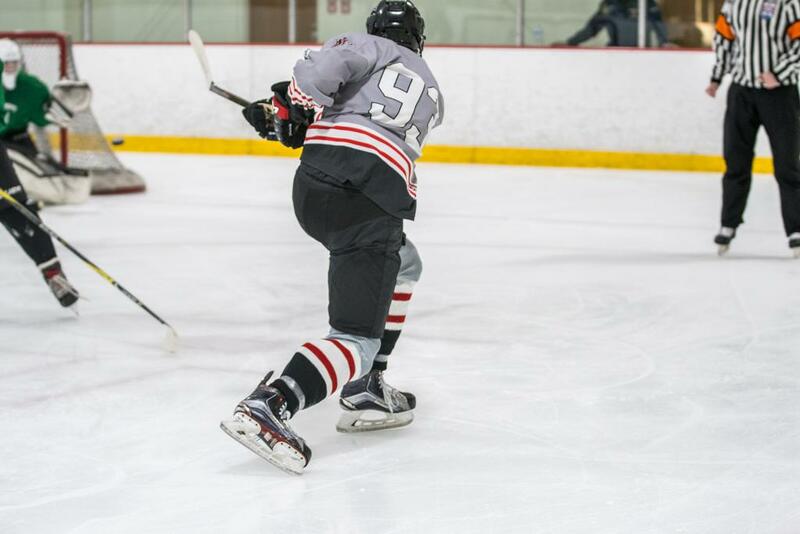 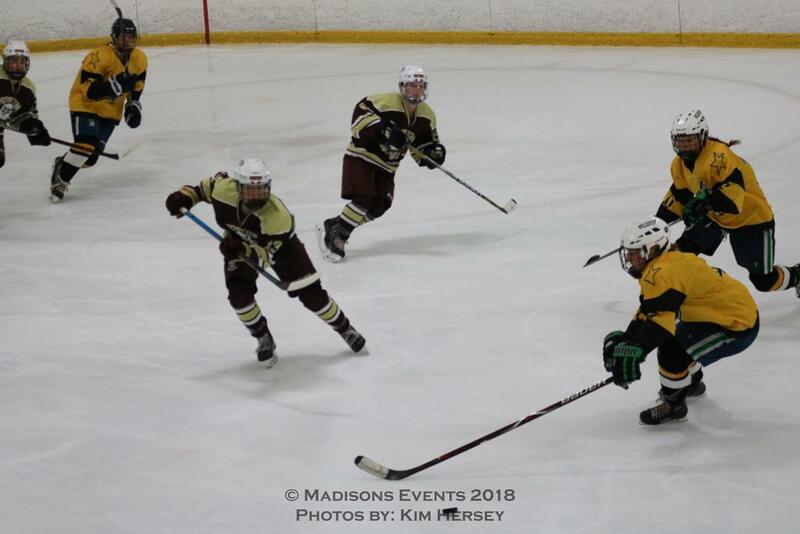 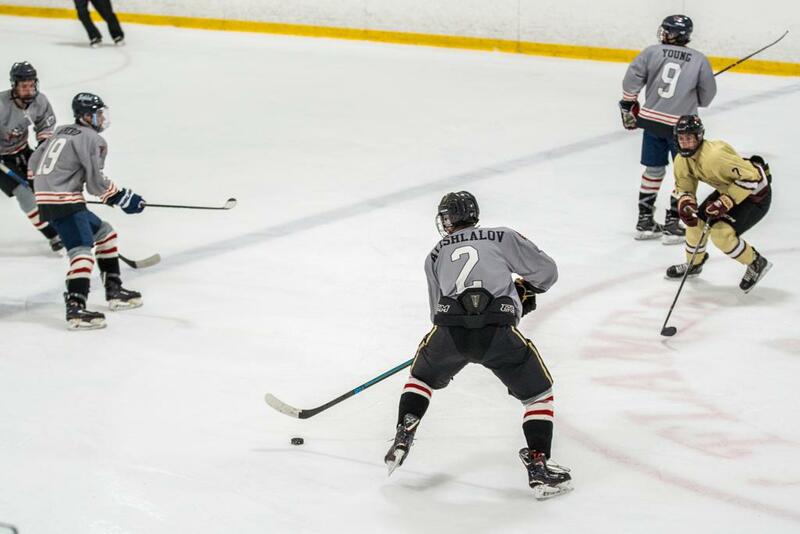 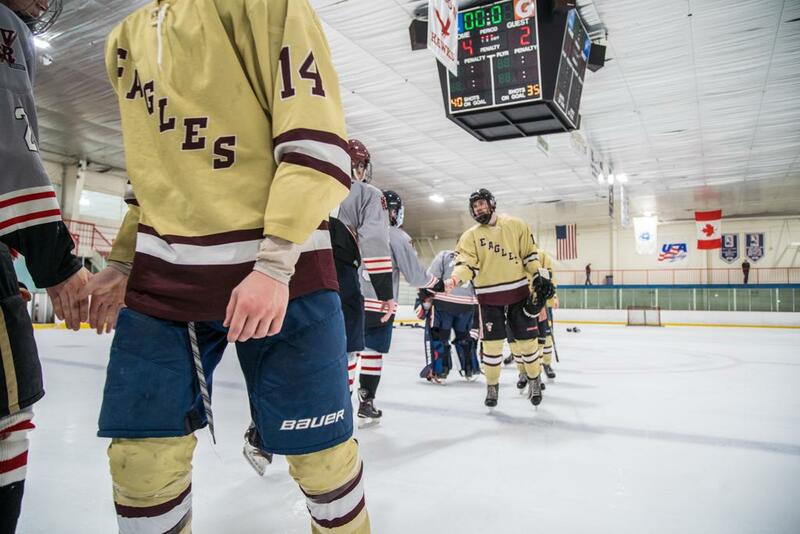 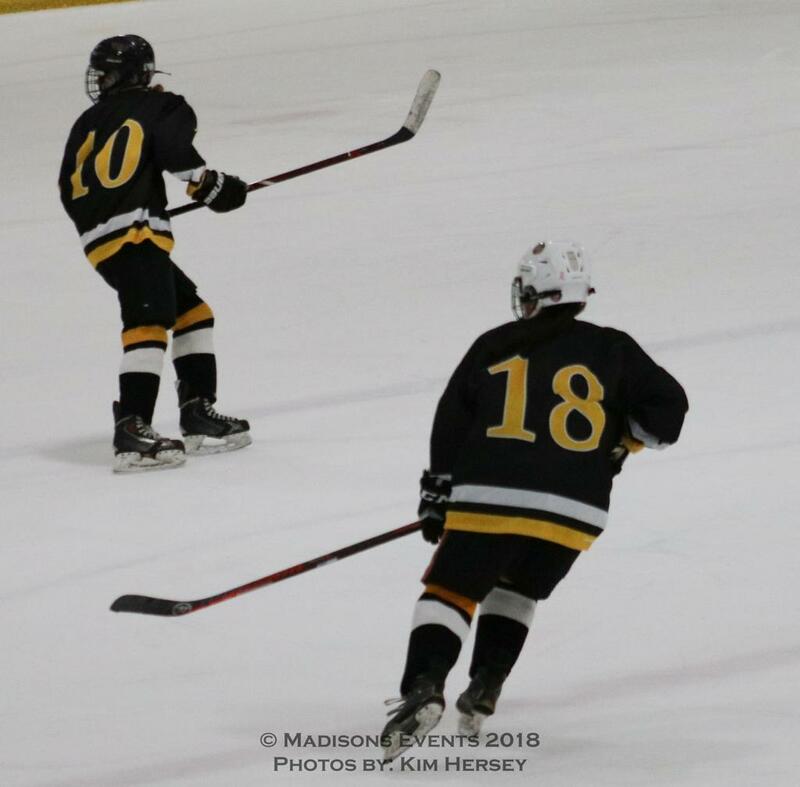 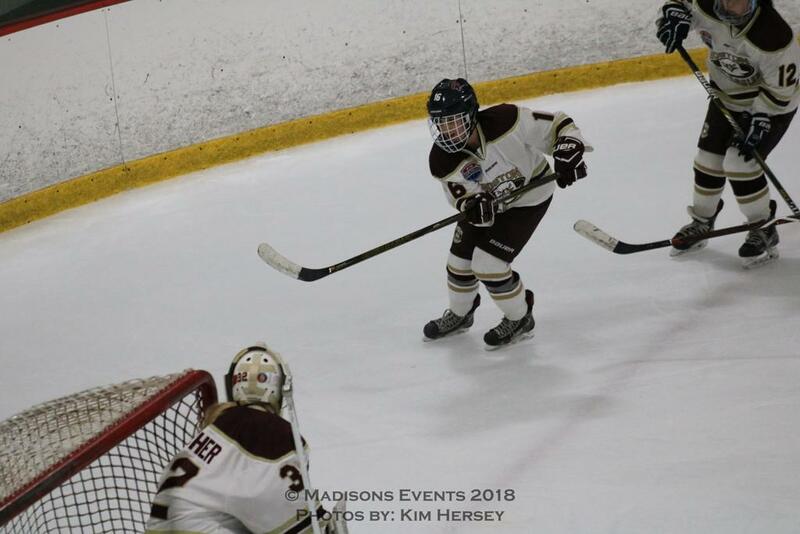 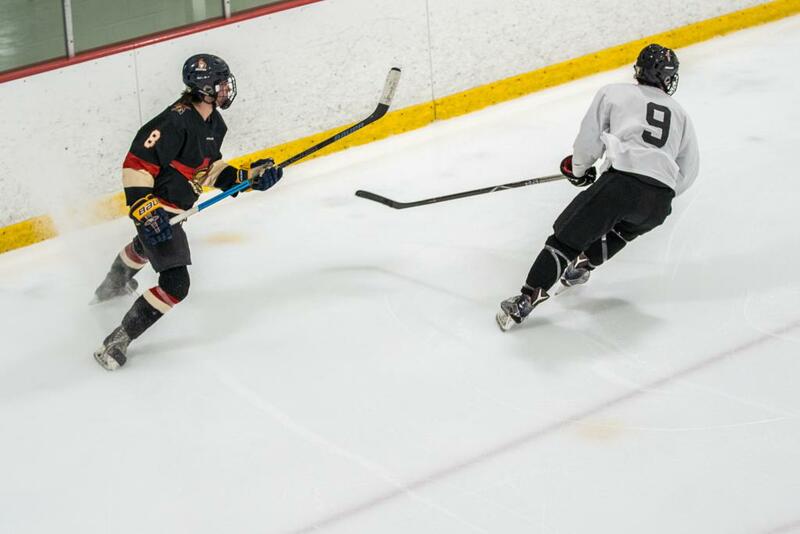 The Boston Jr. Eagles won 4-2 against the Neponset Valley River Rats in the 18U Tier I Championship game. 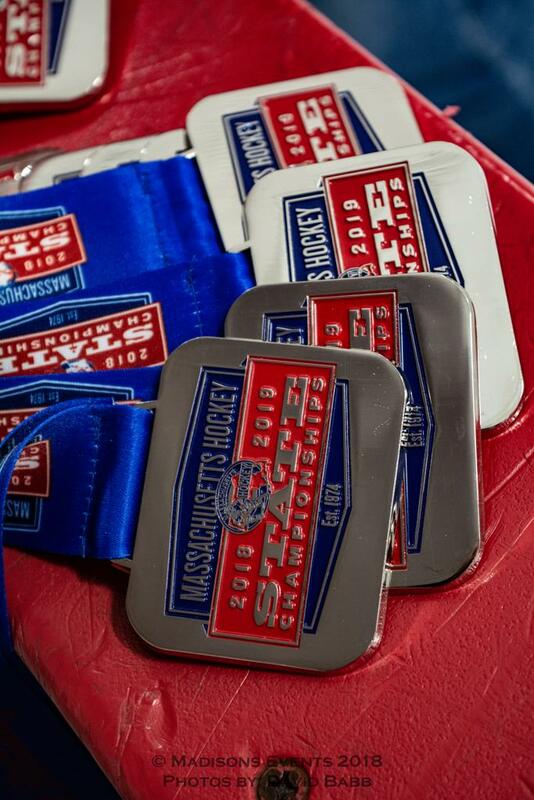 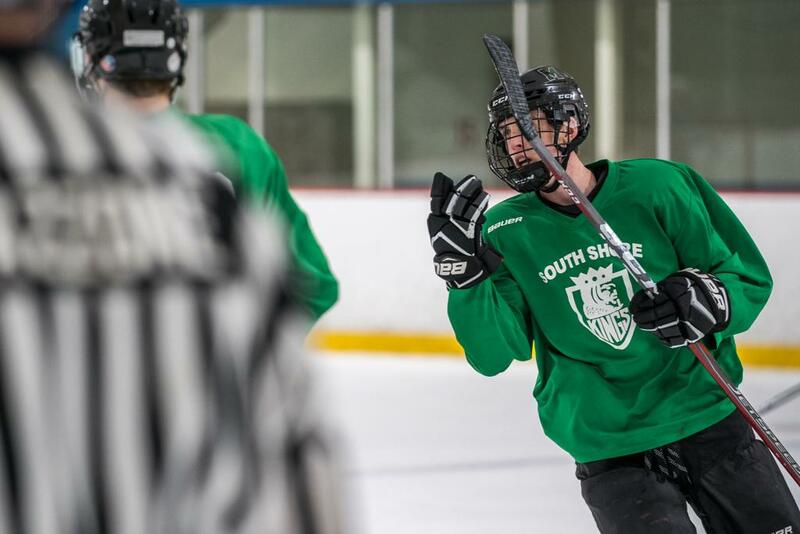 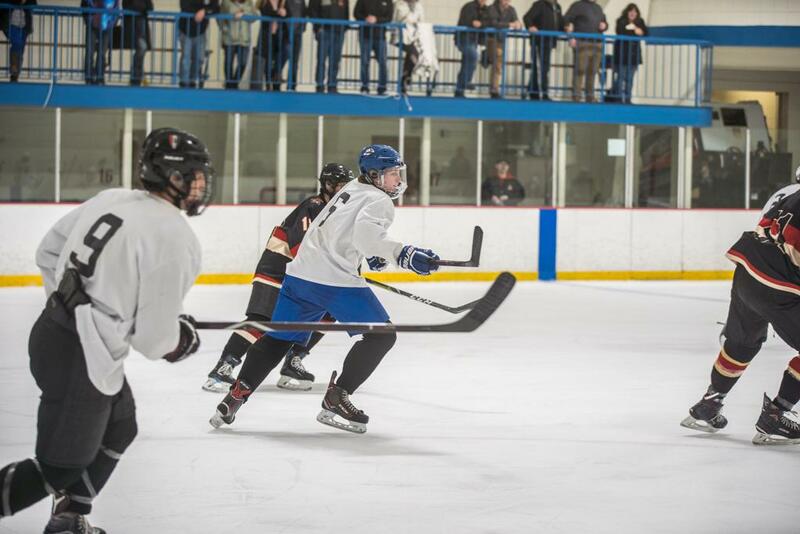 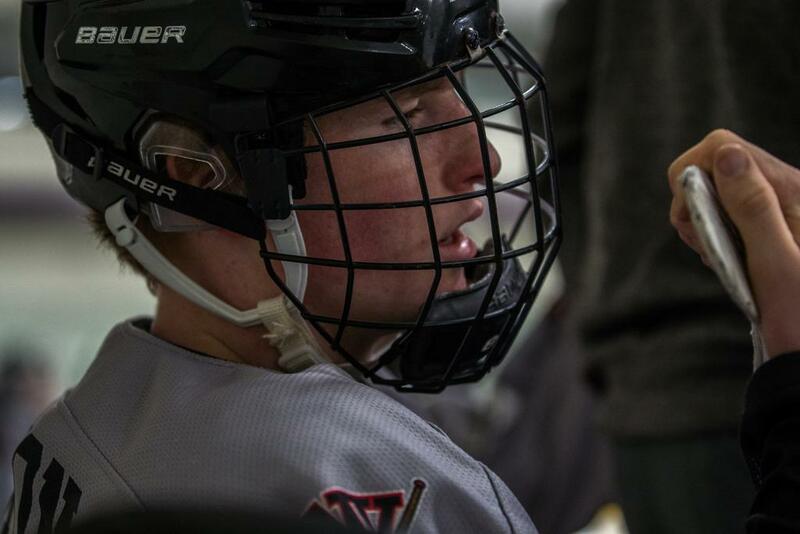 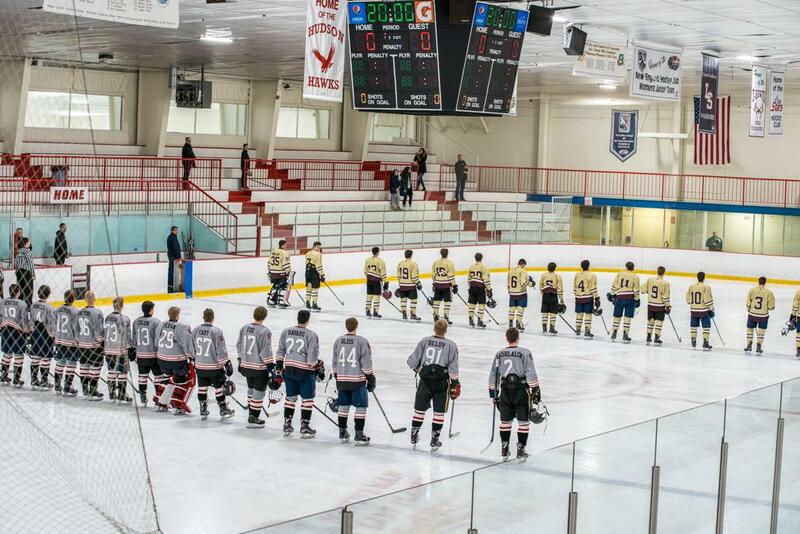 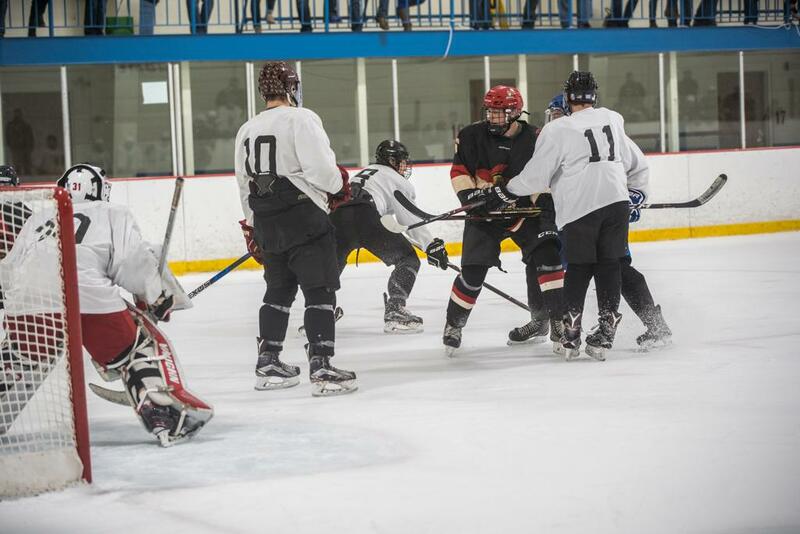 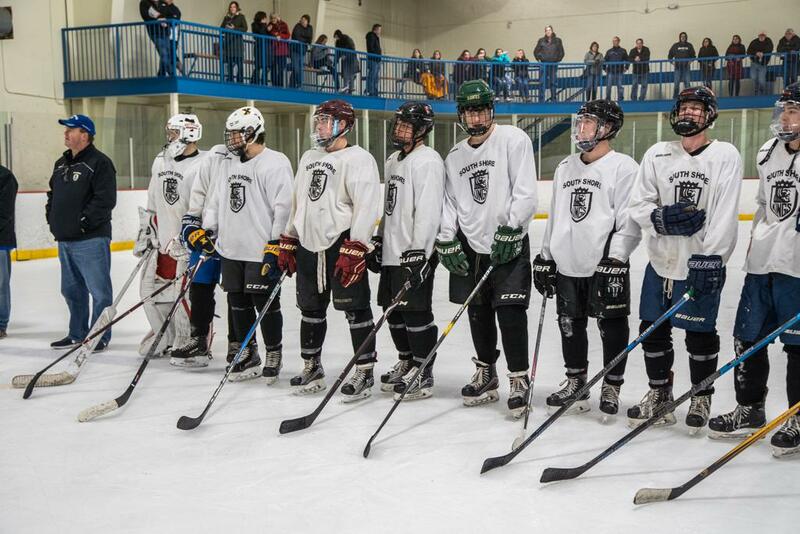 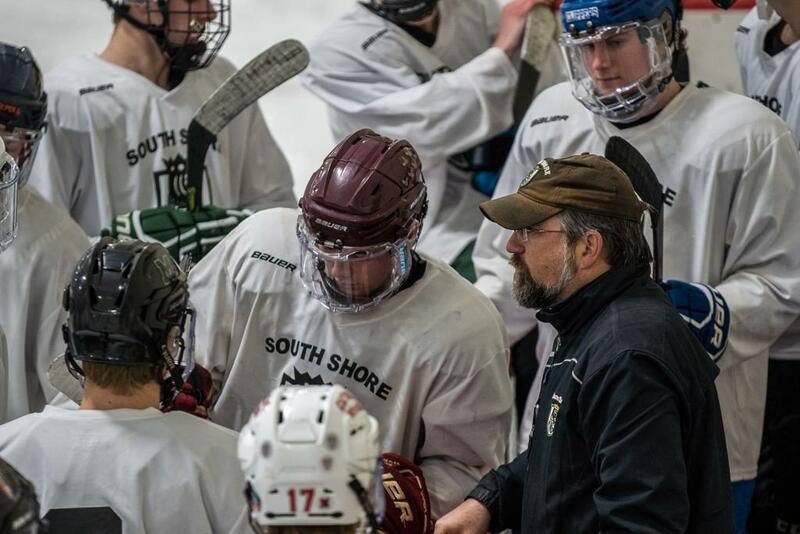 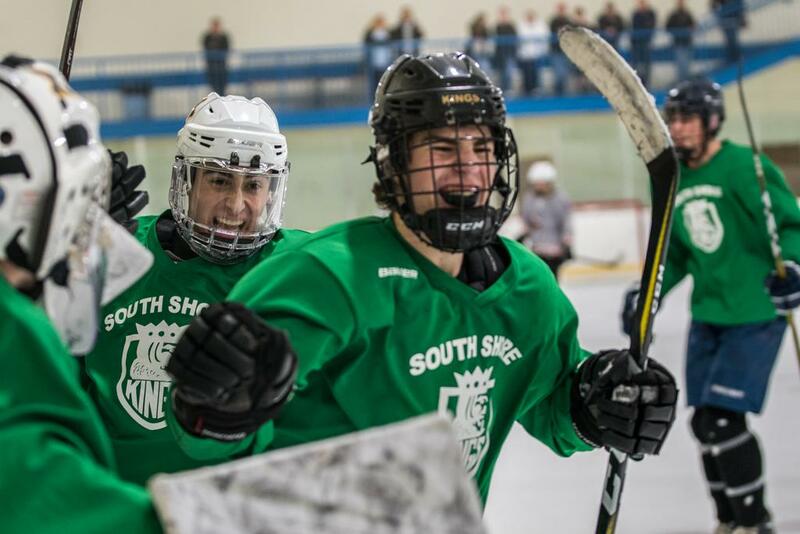 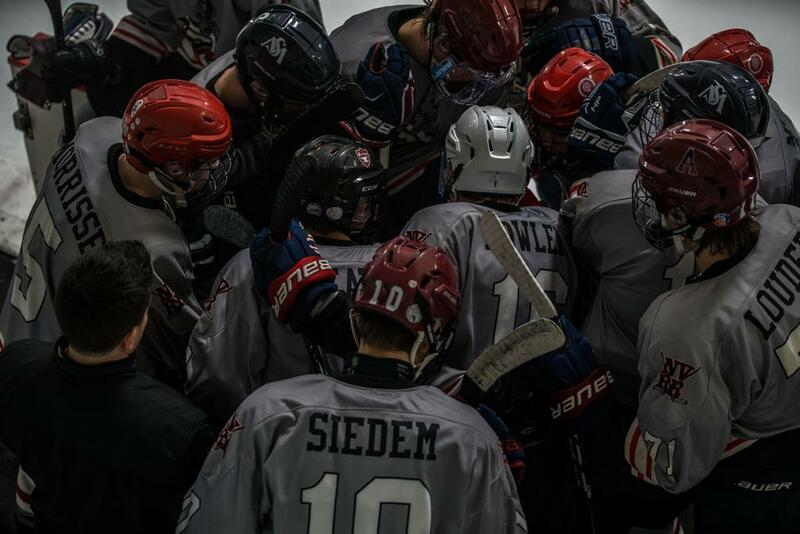 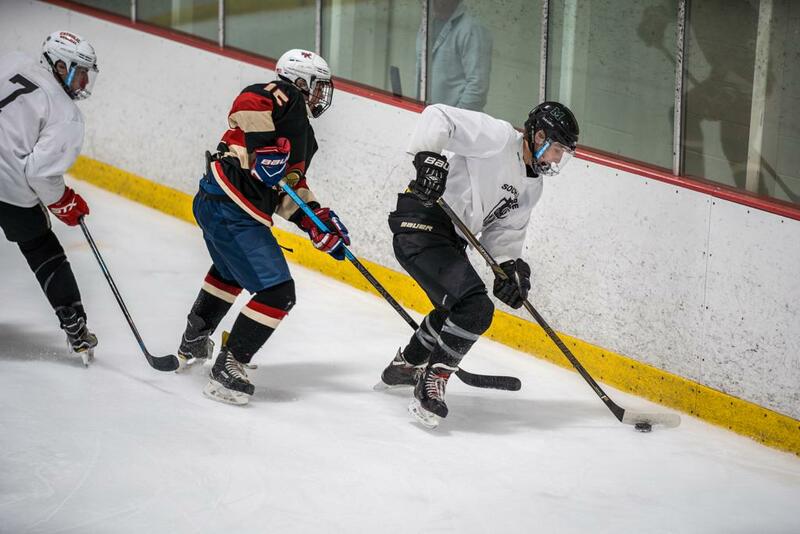 The South Shore Kings won 4-1 against the Eastern Mass Senators in the 18U Tier II Championship game. 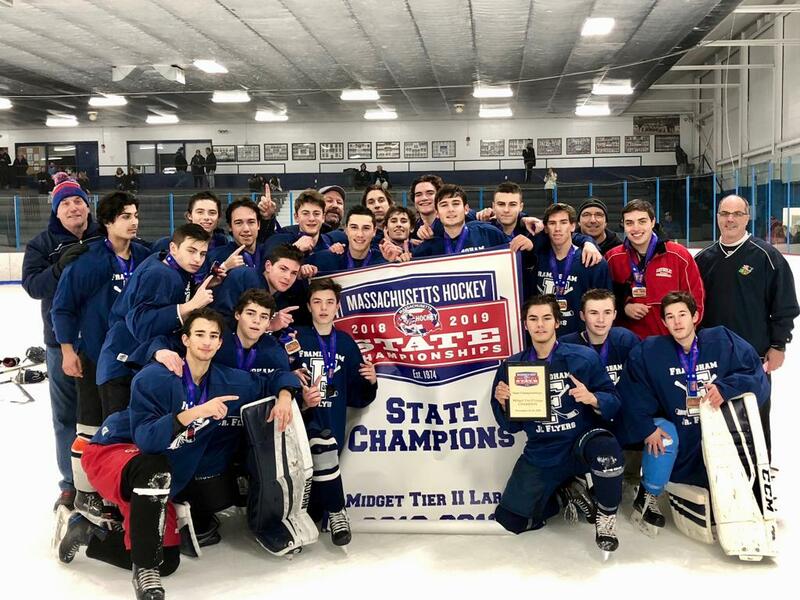 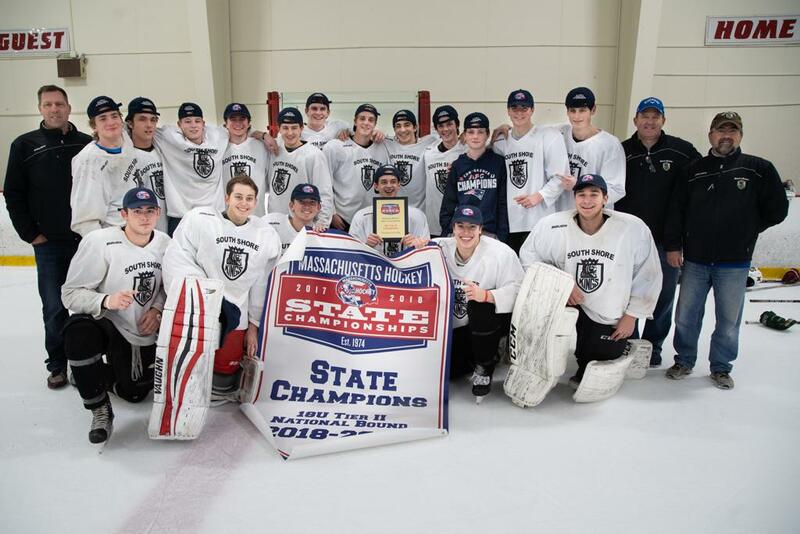 Framingham won 8-0 against Stoneham in the 18U Midget Tier II Large Championship game. 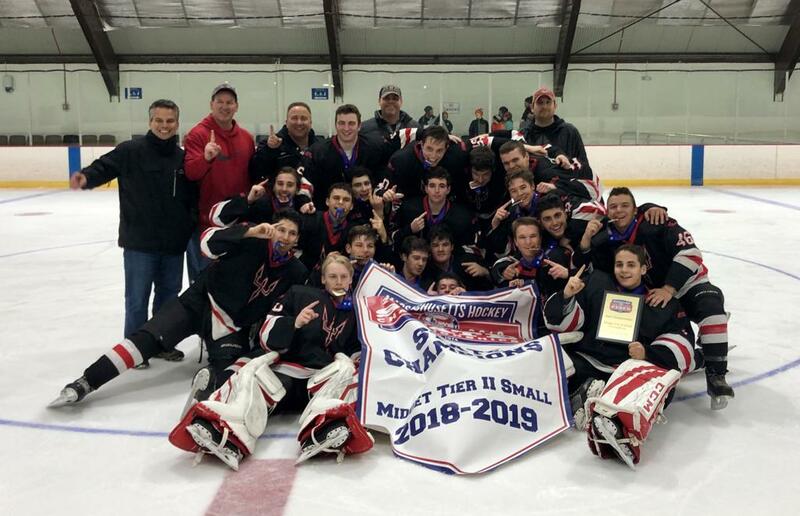 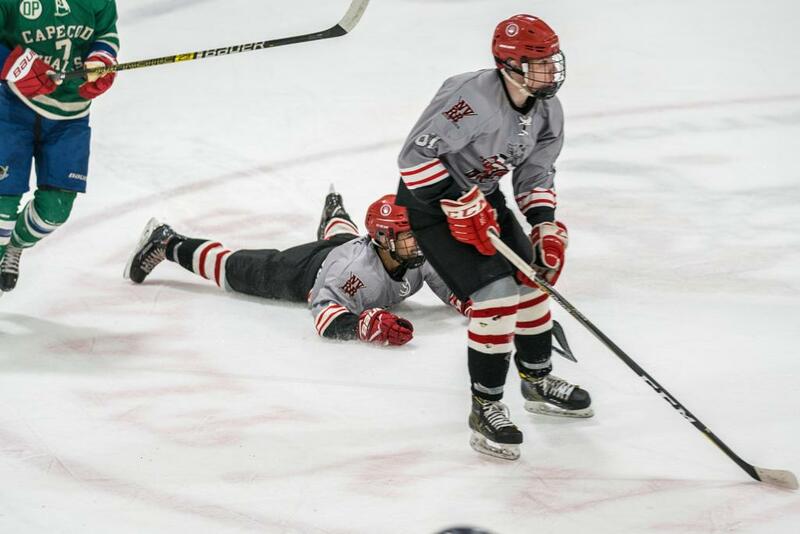 North Attleboro won 1-0 against Belmont in the 18U Midget Tier II Small Championship game. 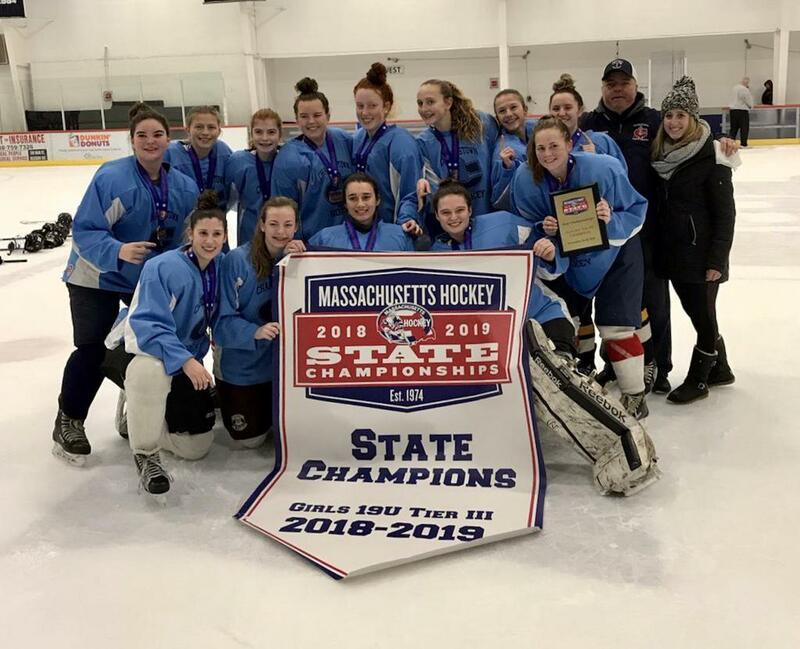 Charlestown won 4-1 against Duxbury in the 19U Girls Tier III Championship game. 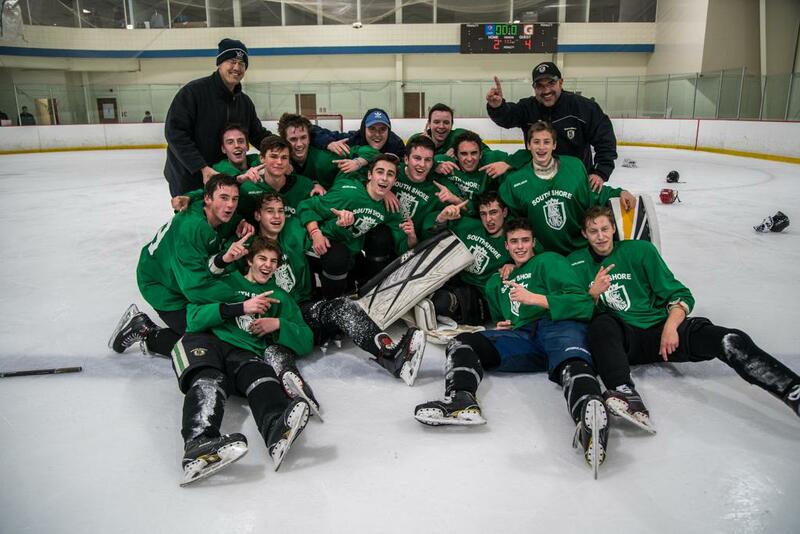 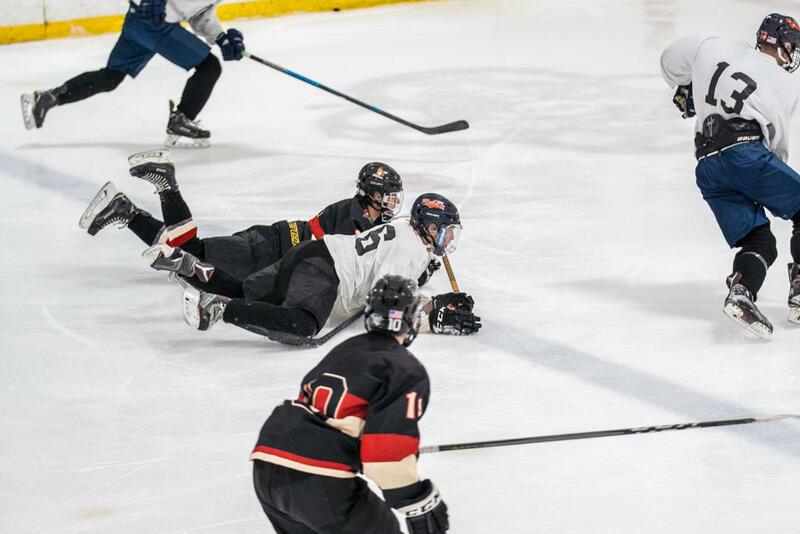 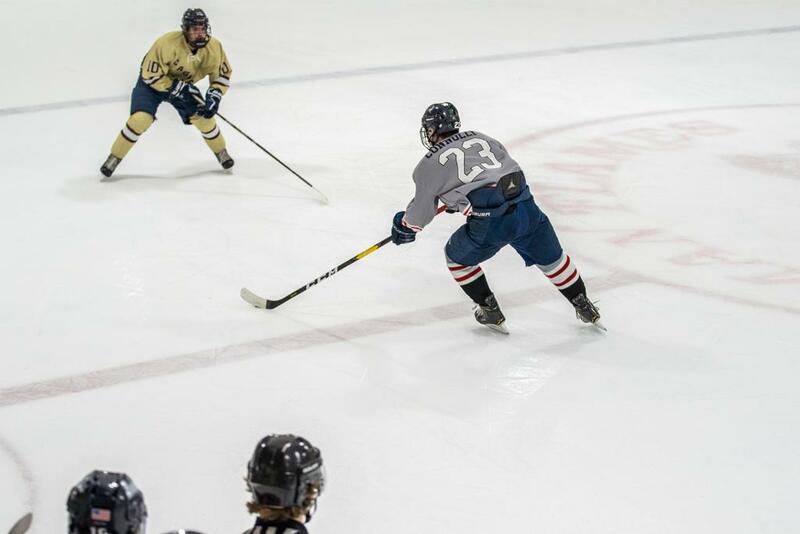 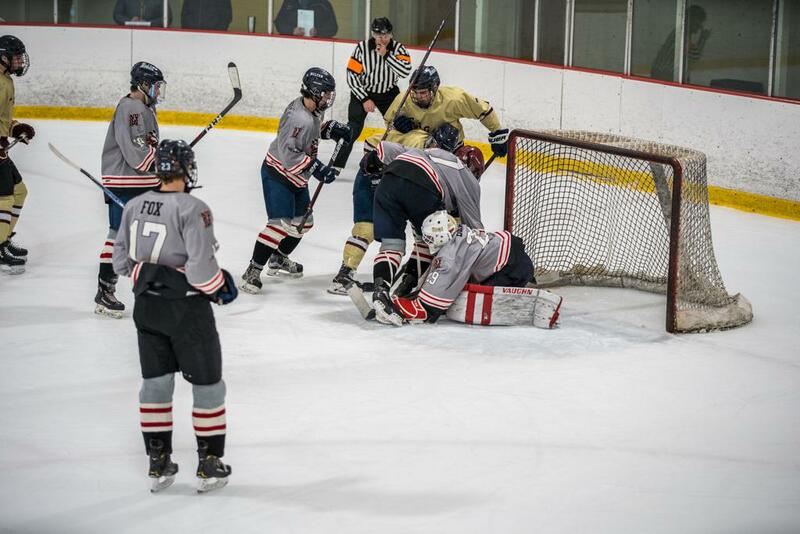 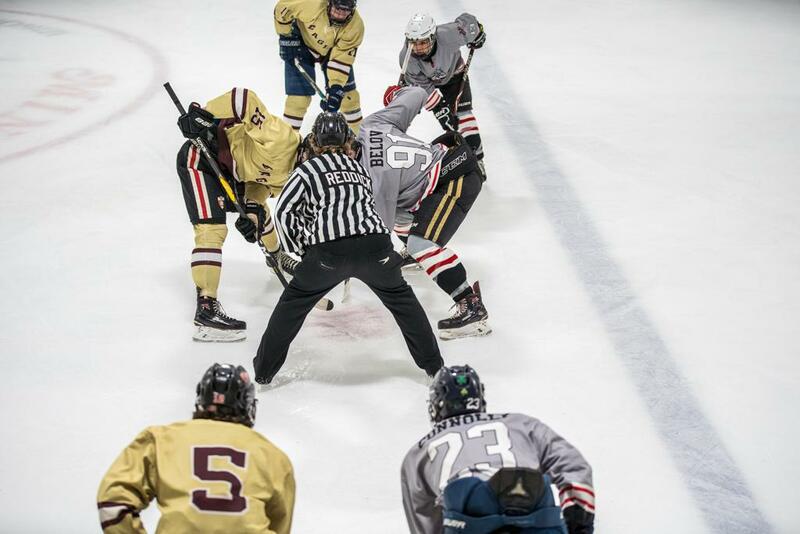 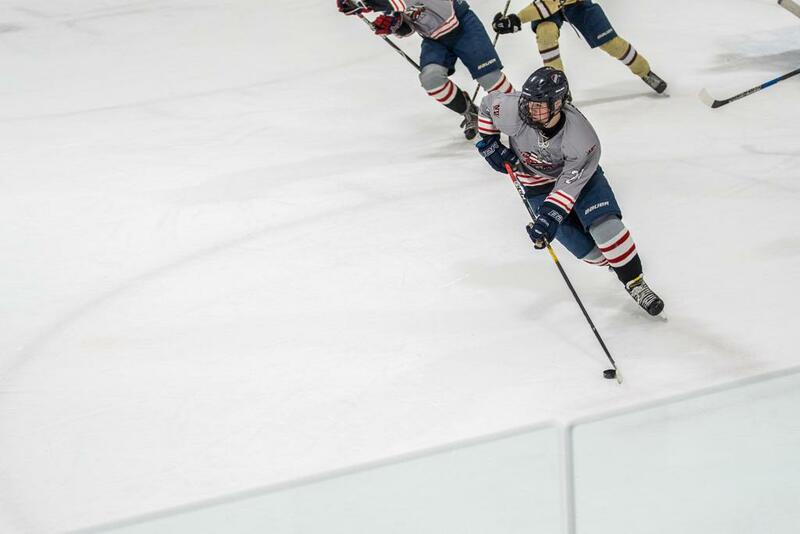 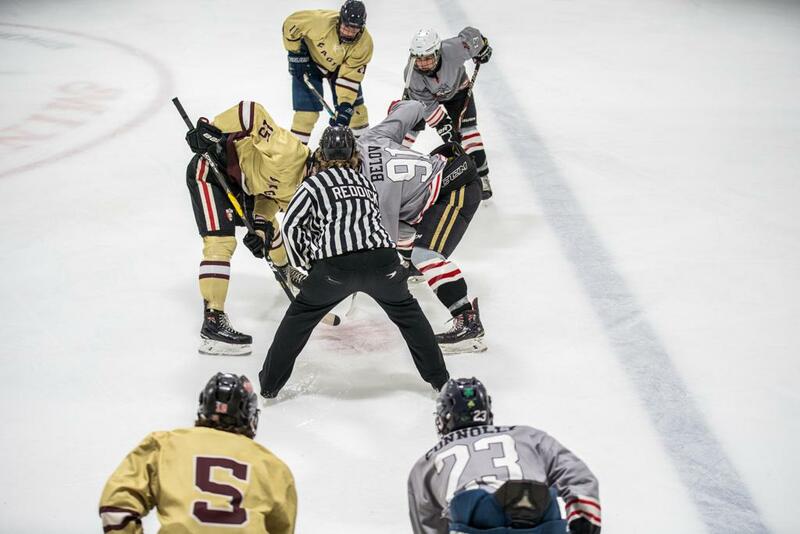 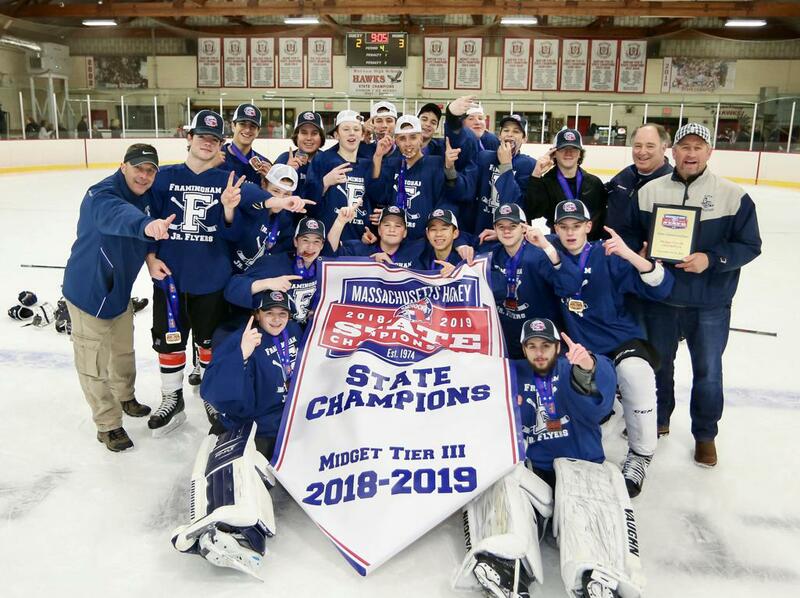 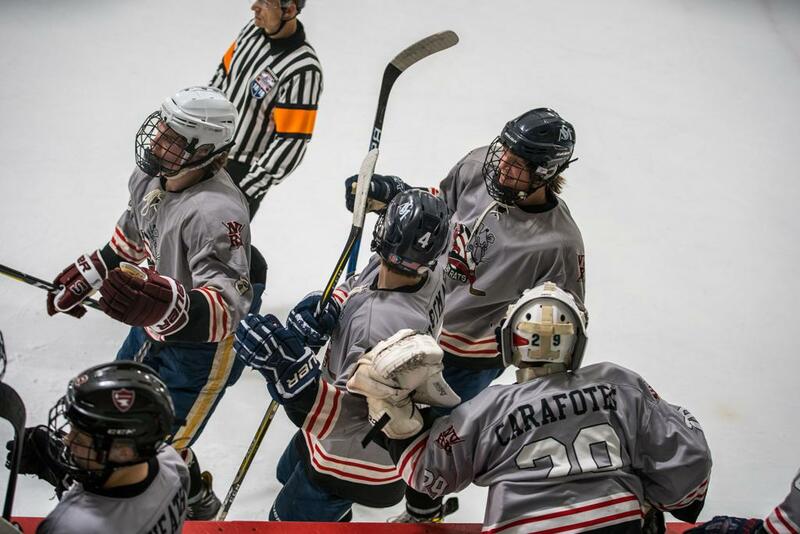 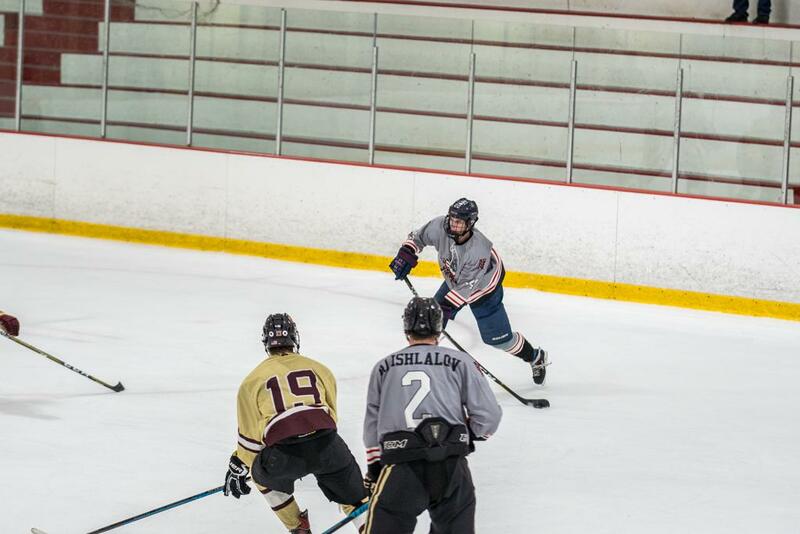 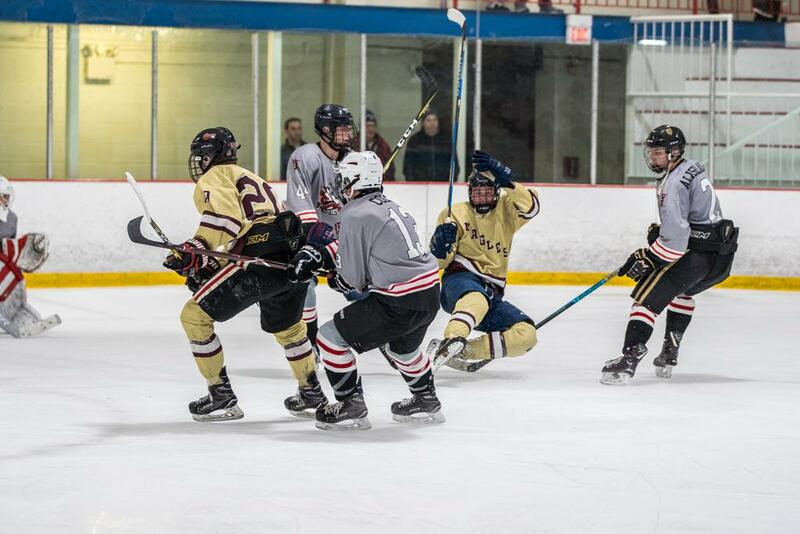 Framingham won 3-2 in OT against Waltham in the 18U Midget Tier III Championship game. 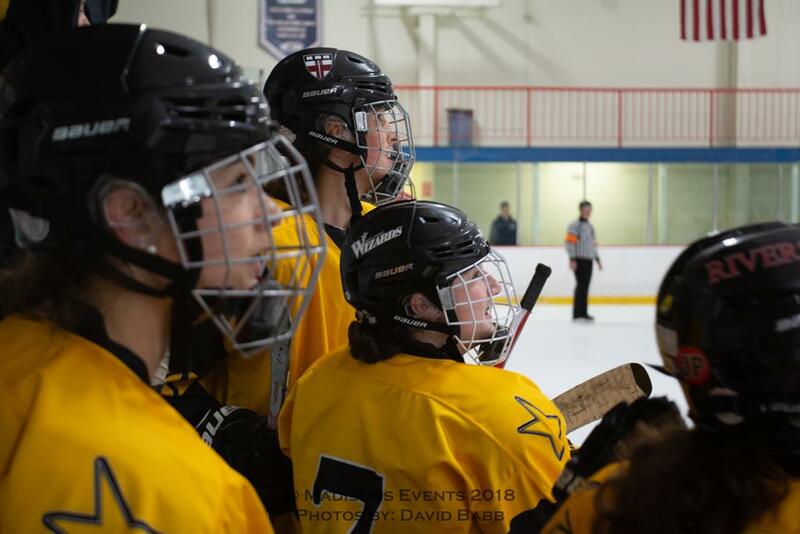 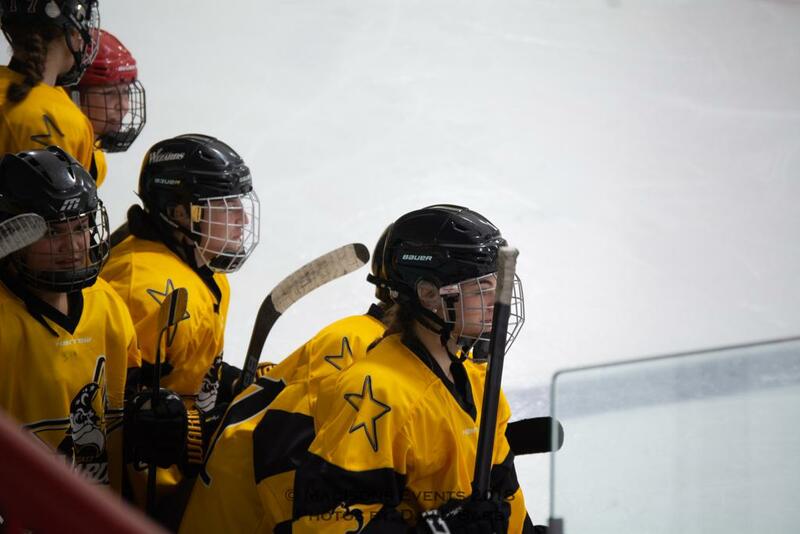 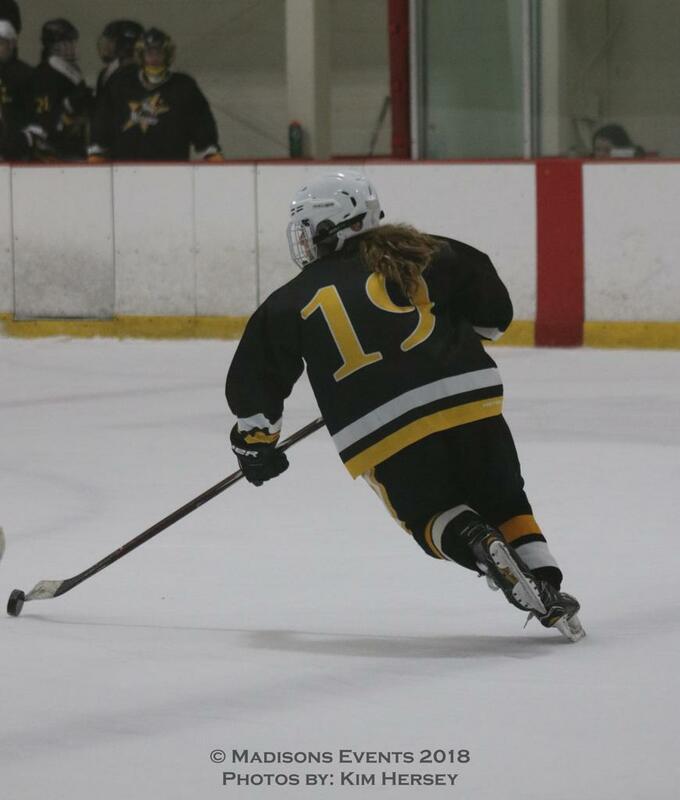 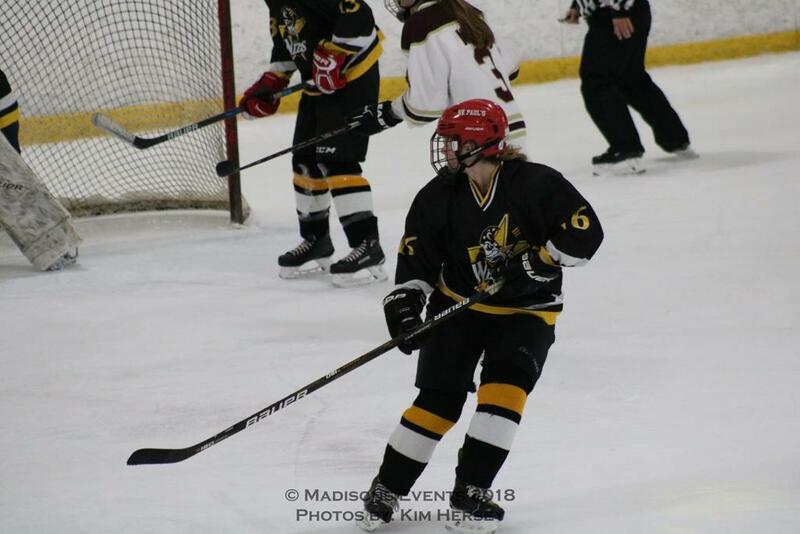 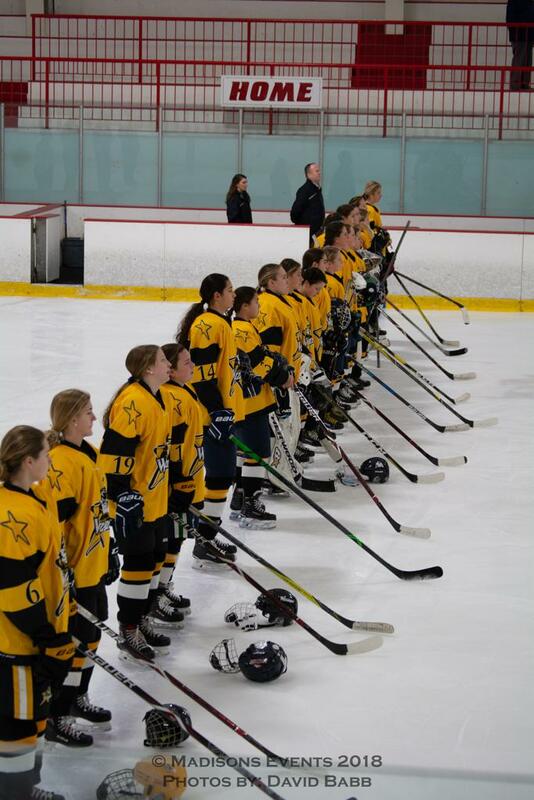 The East Coast Wizards won 1-0 against the Boston Junior Eagles in the 16U Girls Tier I Championship game. 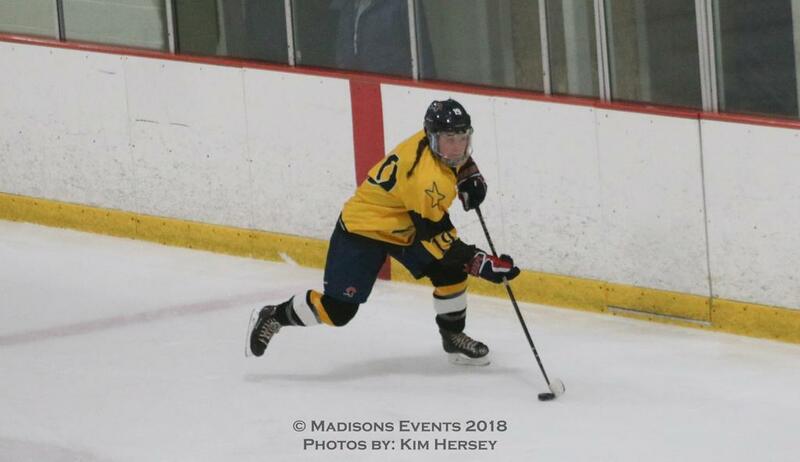 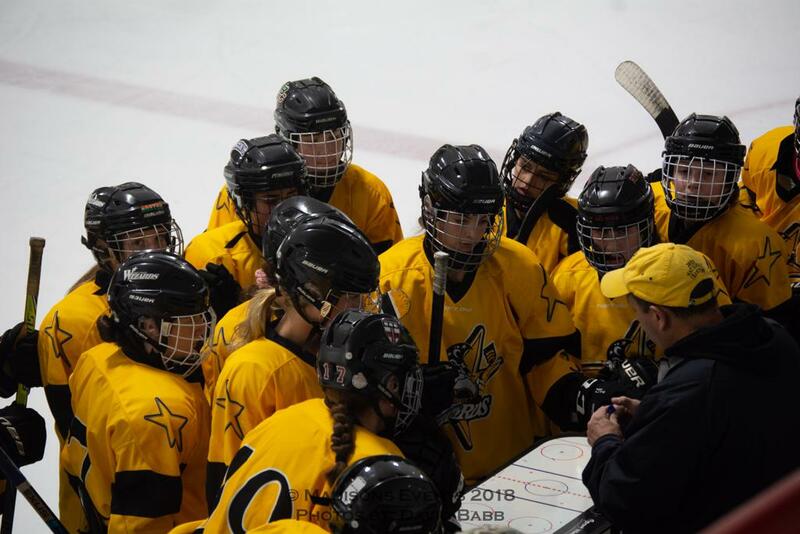 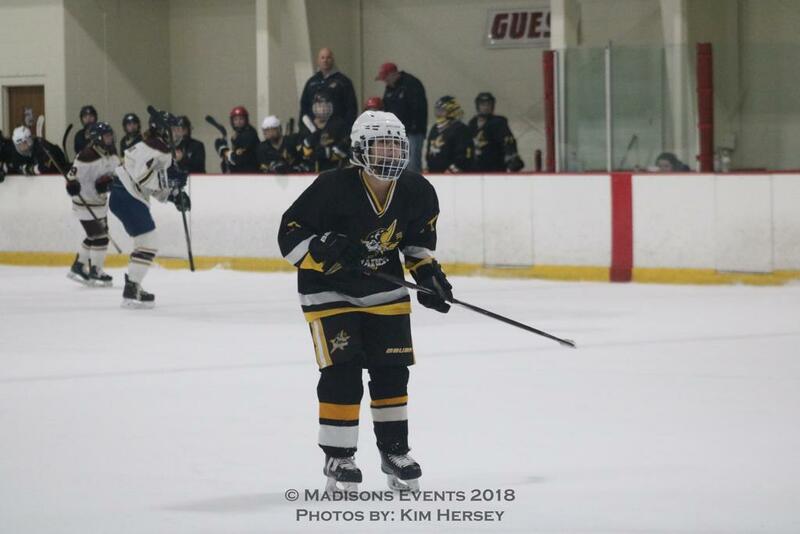 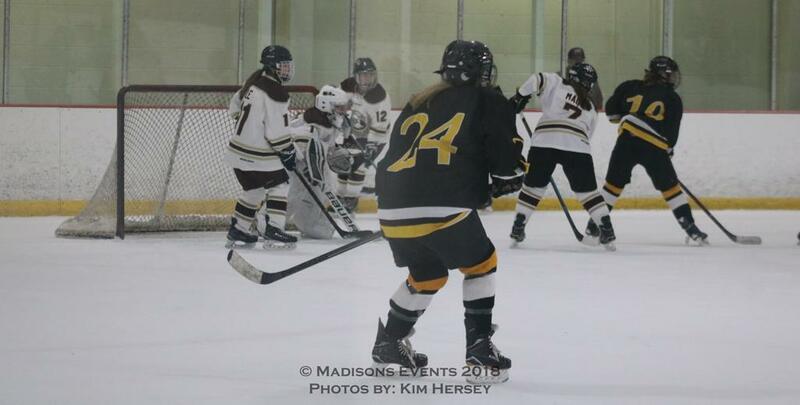 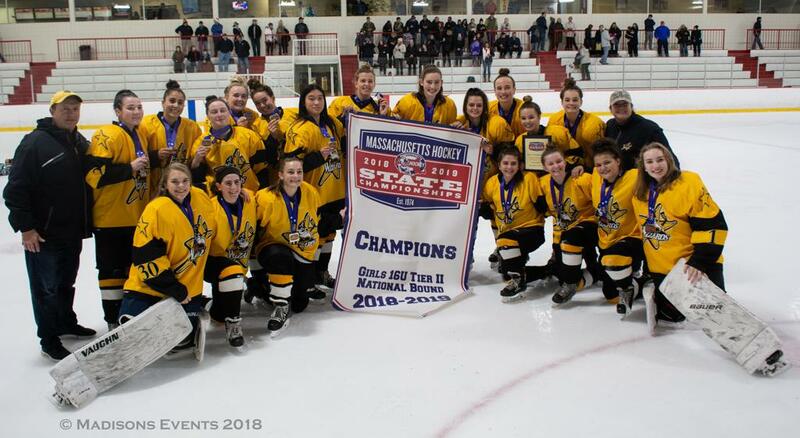 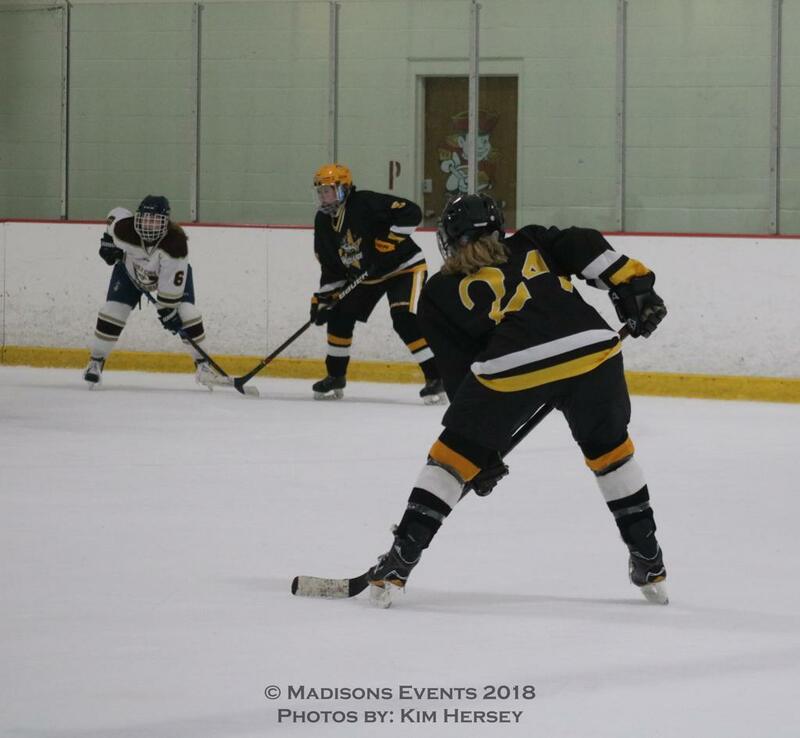 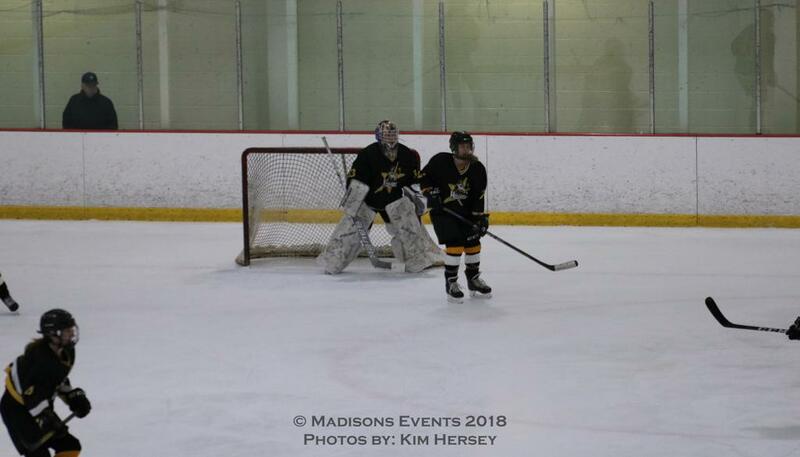 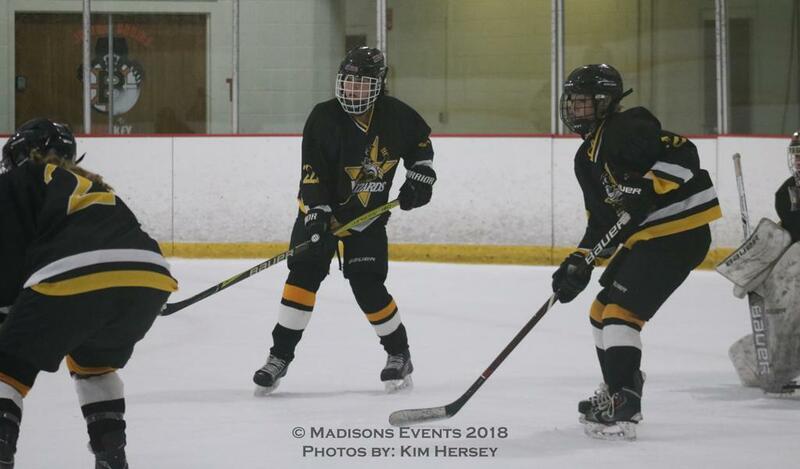 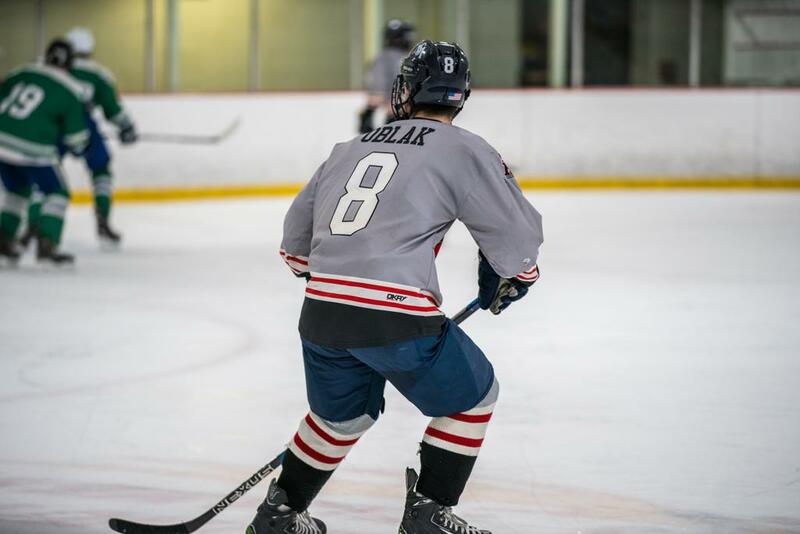 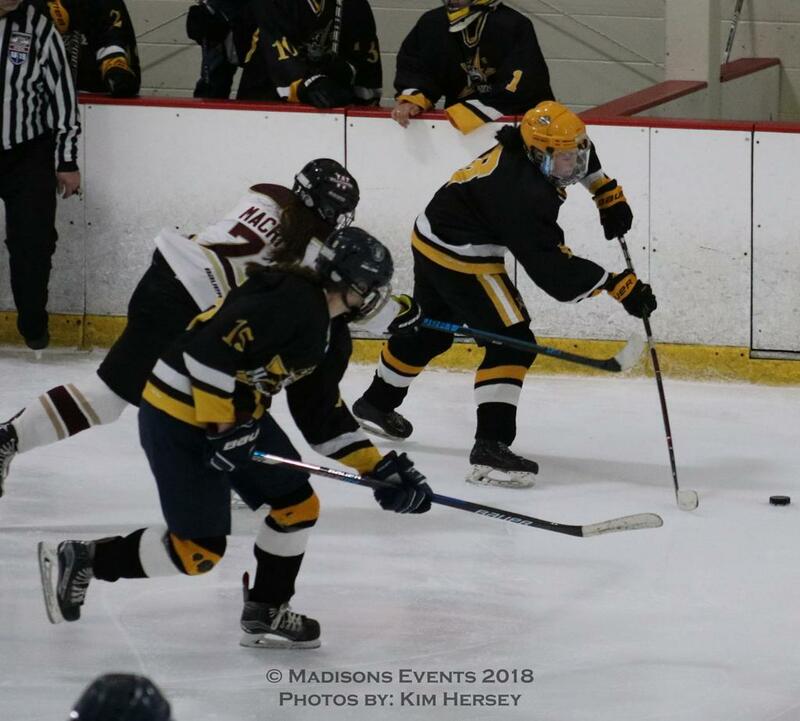 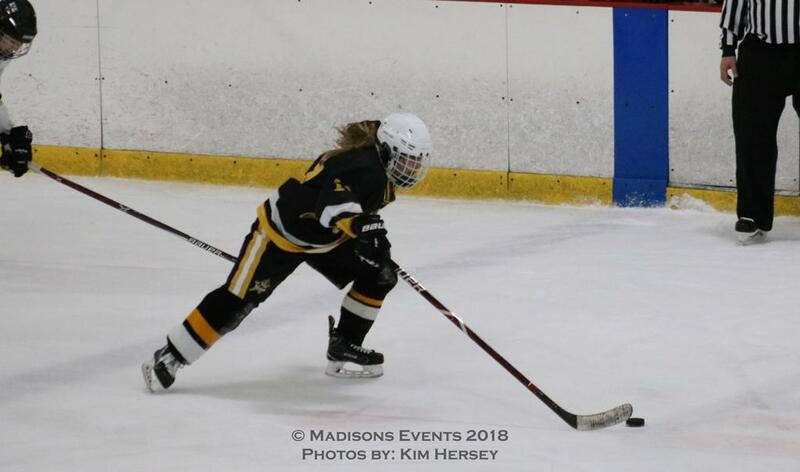 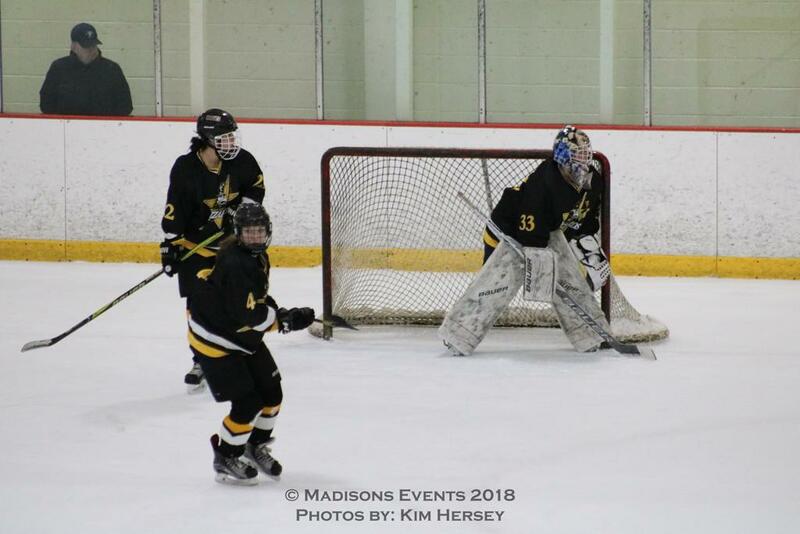 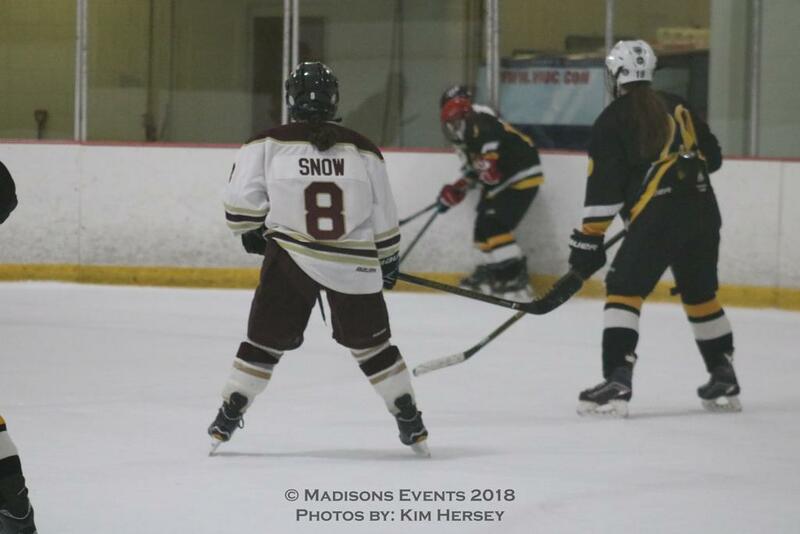 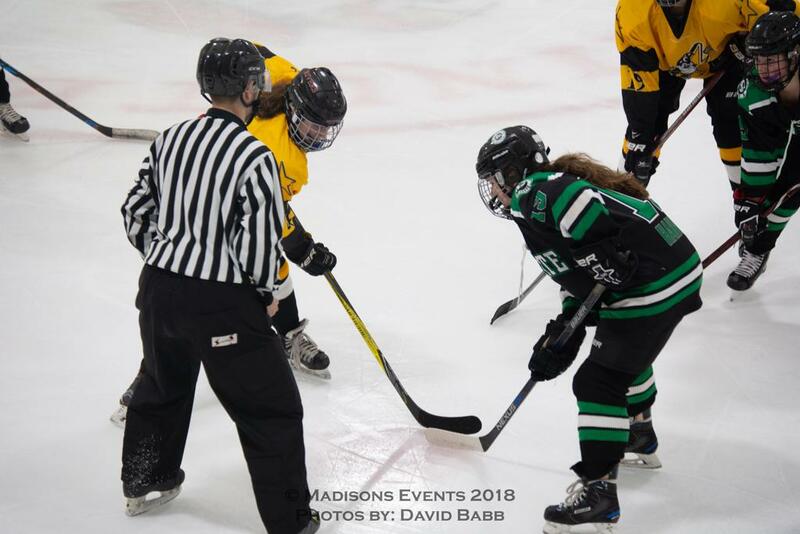 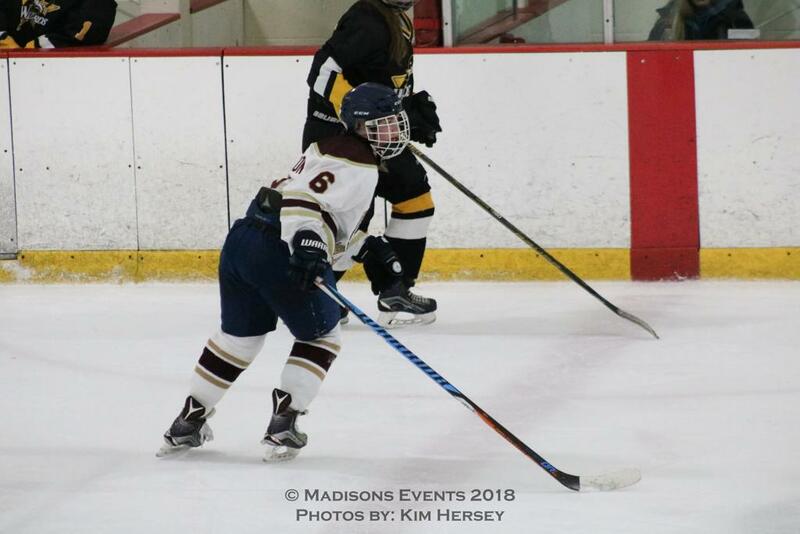 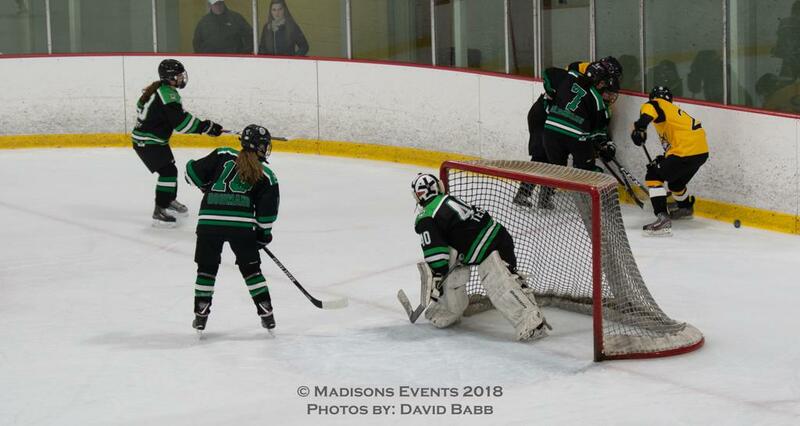 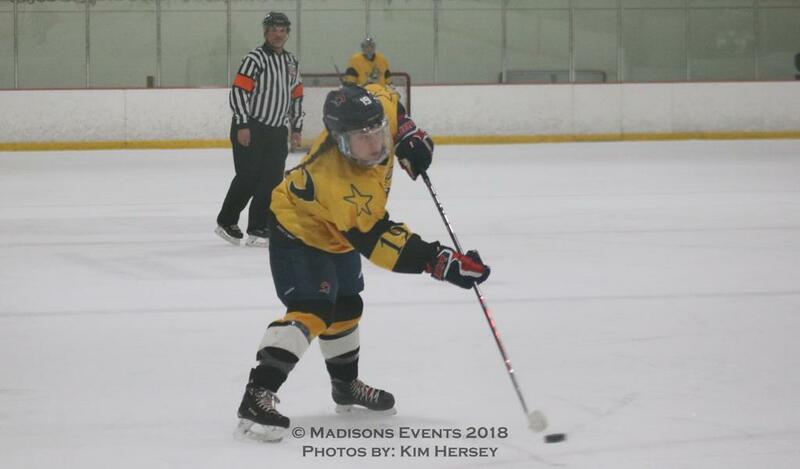 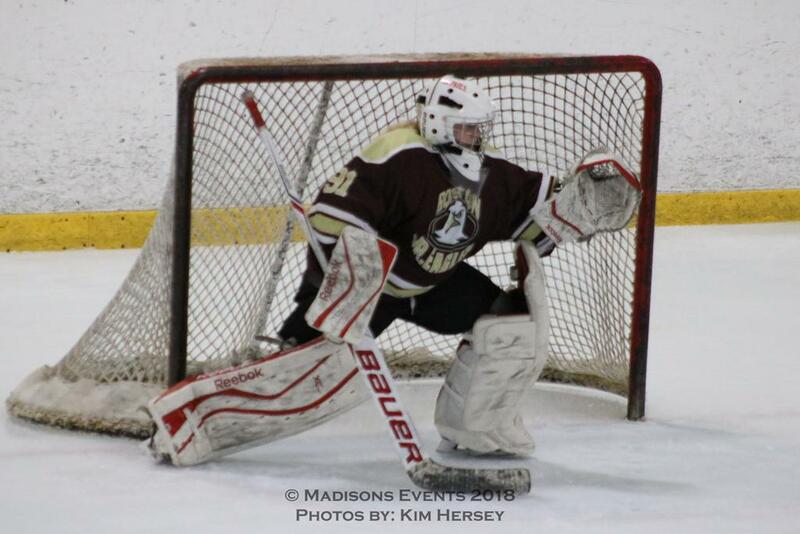 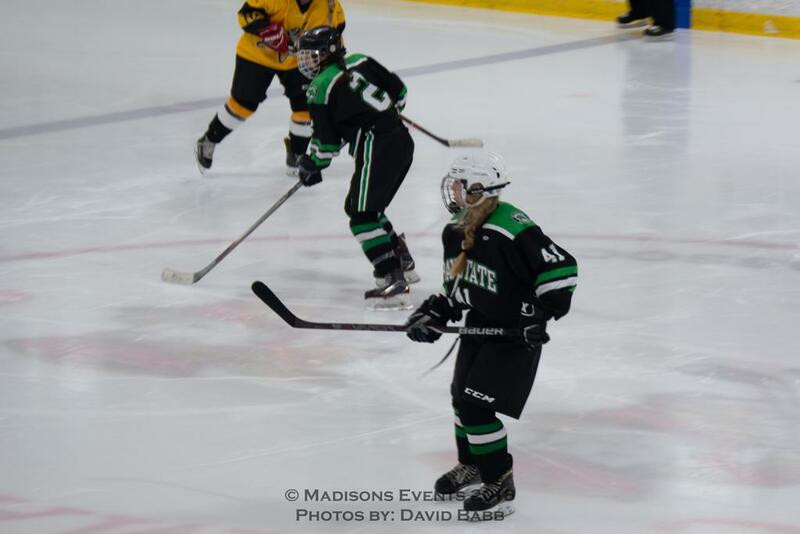 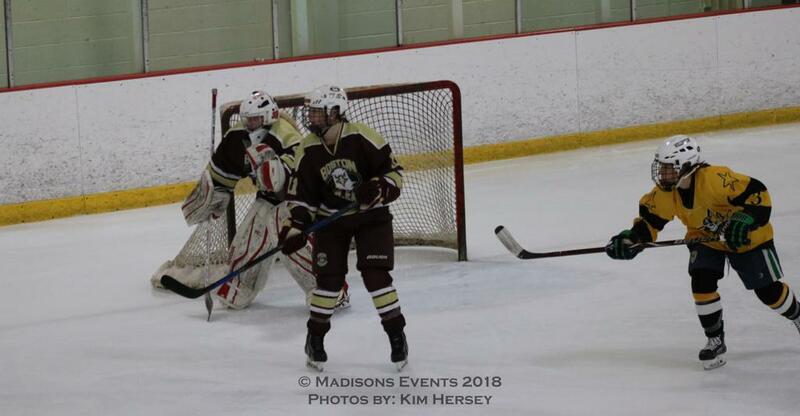 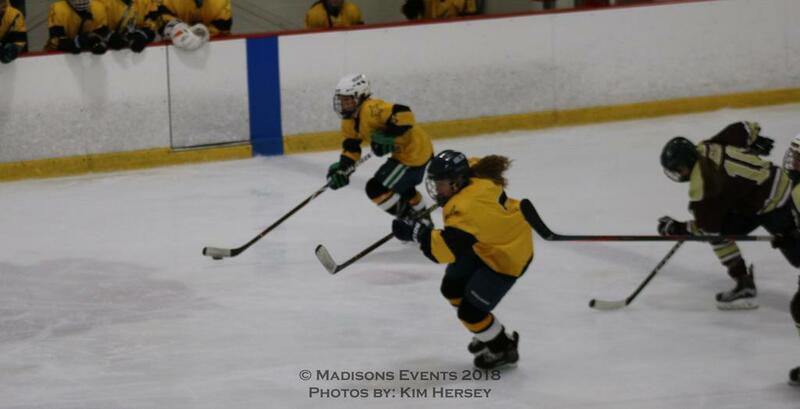 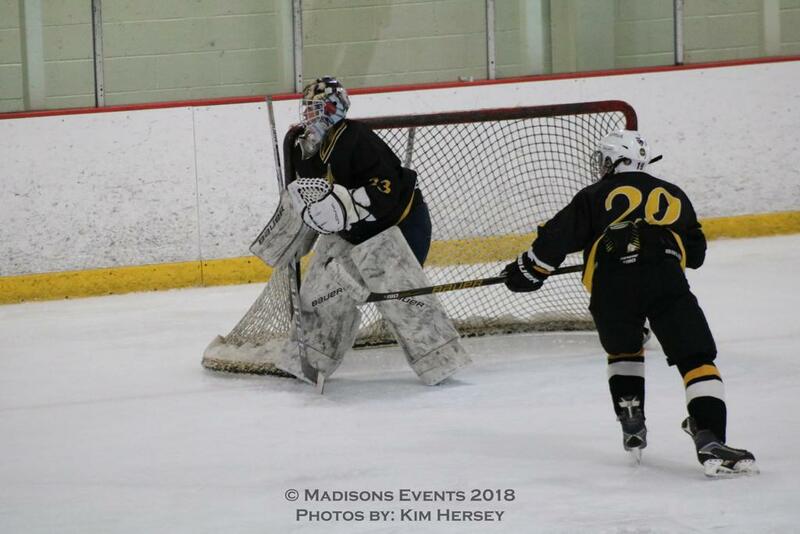 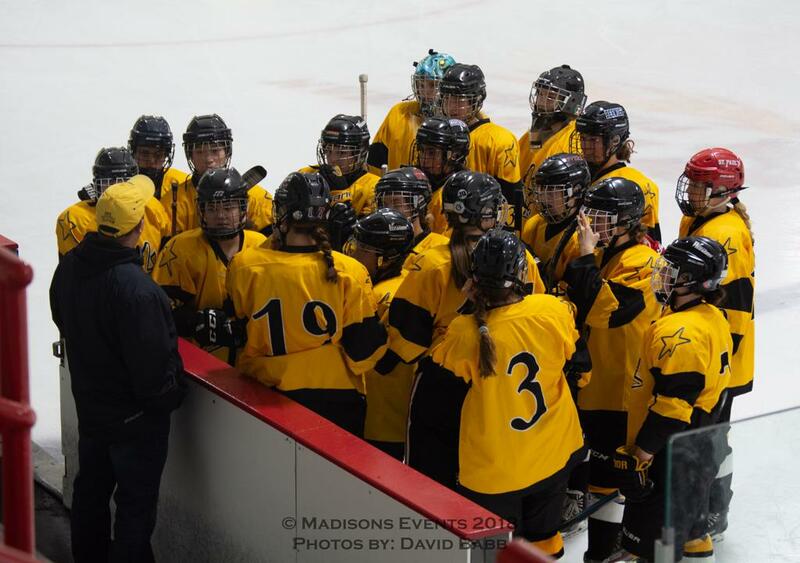 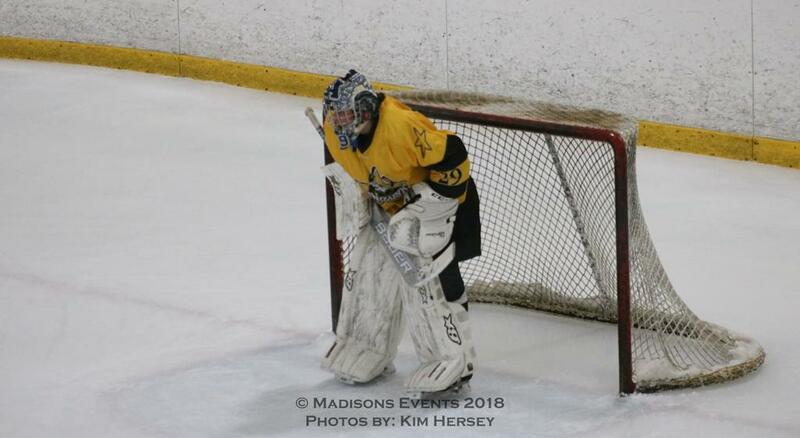 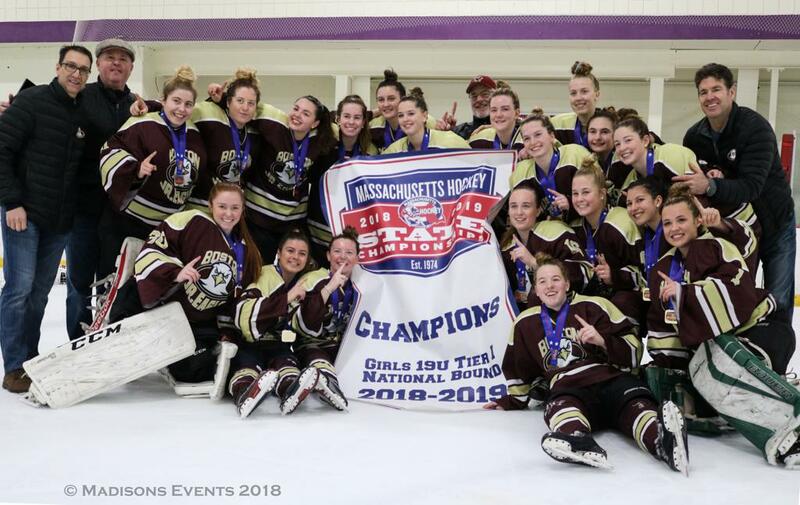 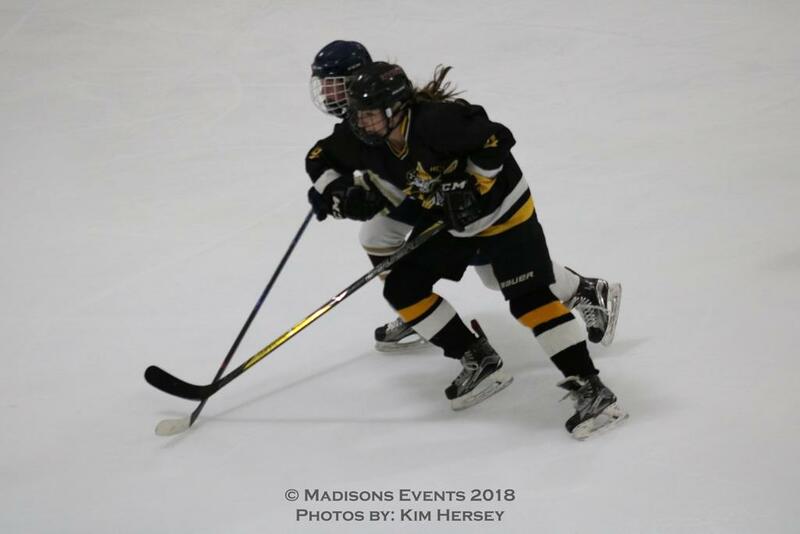 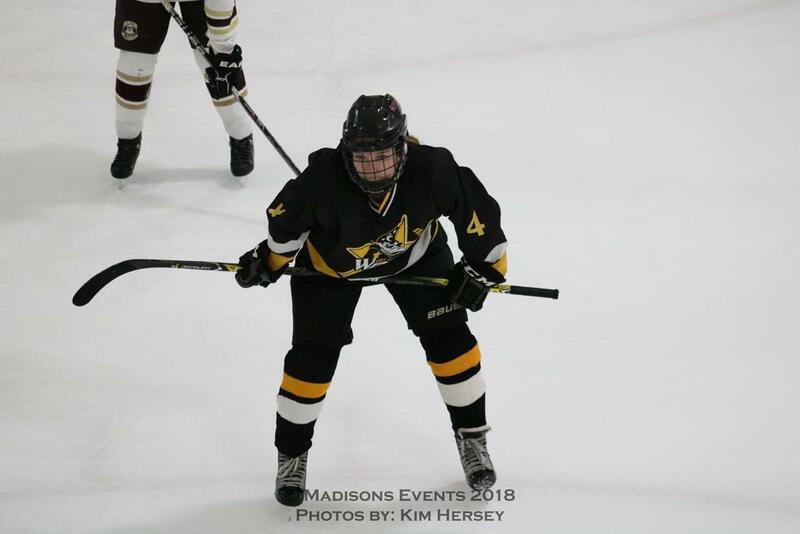 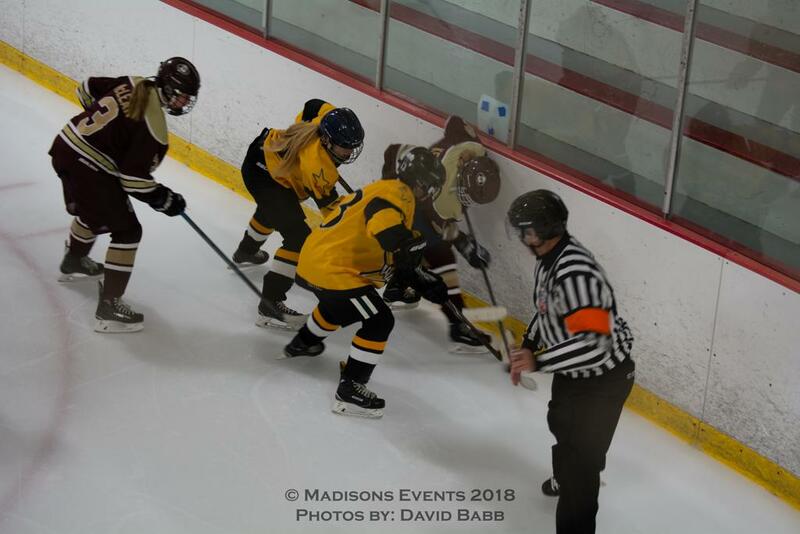 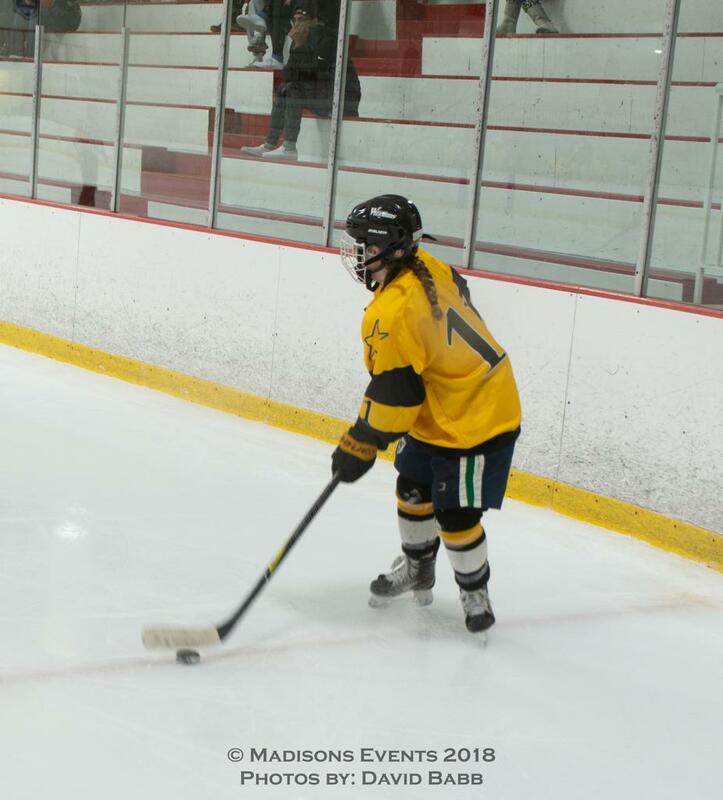 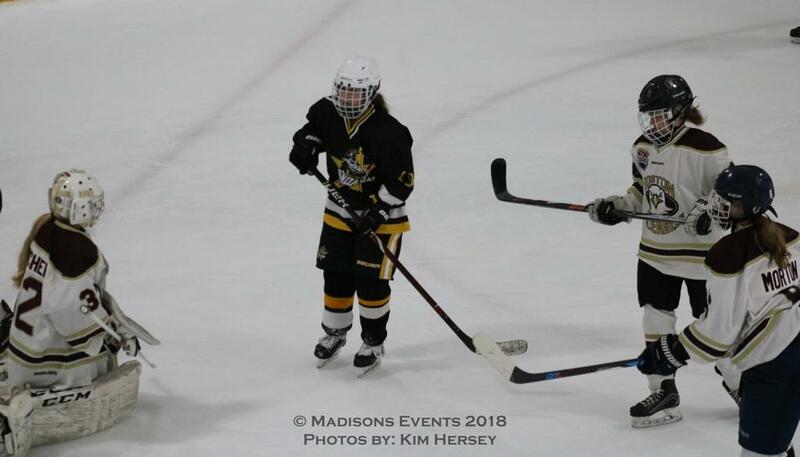 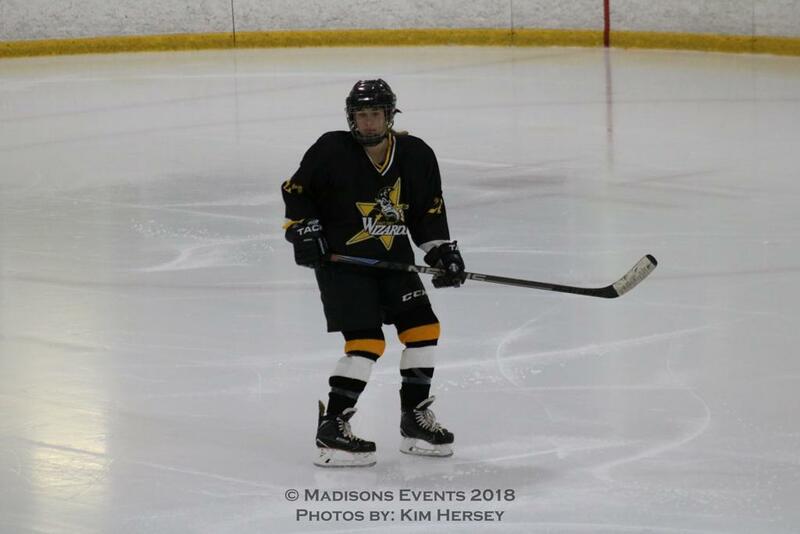 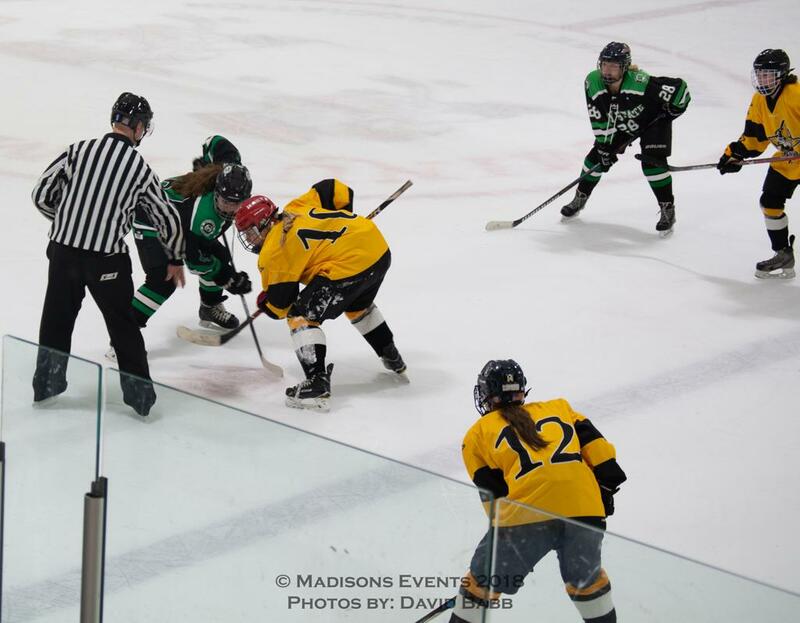 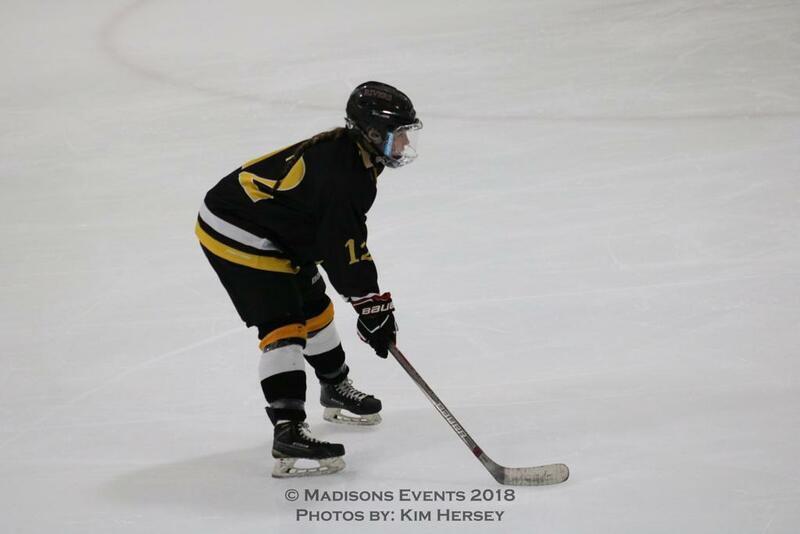 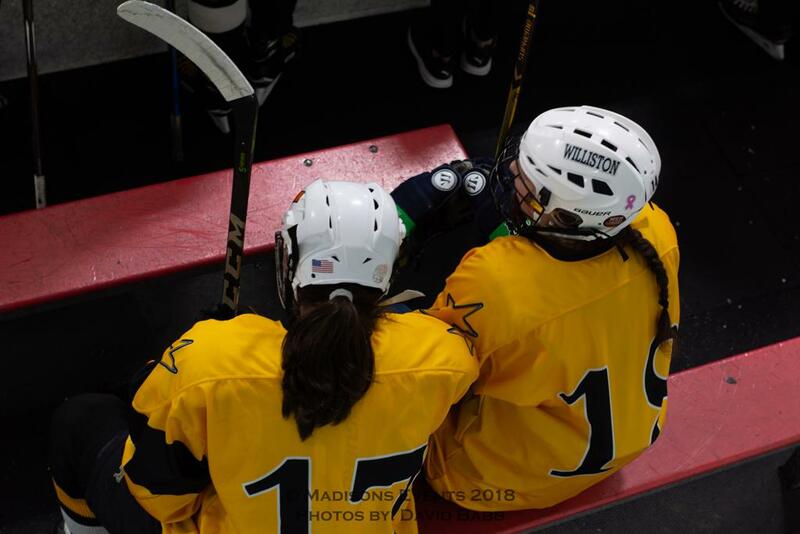 The East Coast Wizards won 2-1 against the Bay State Breakers in the 16U Girls Tier II Championship game. 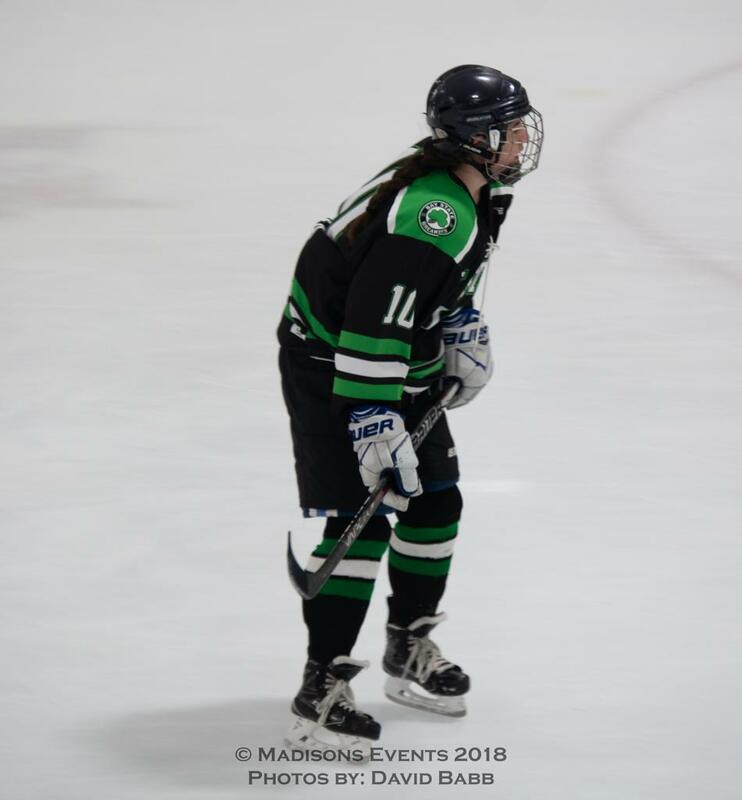 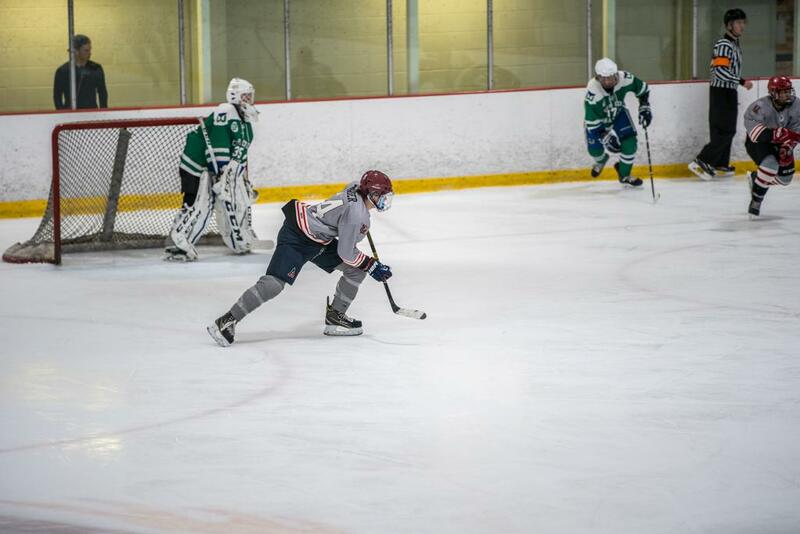 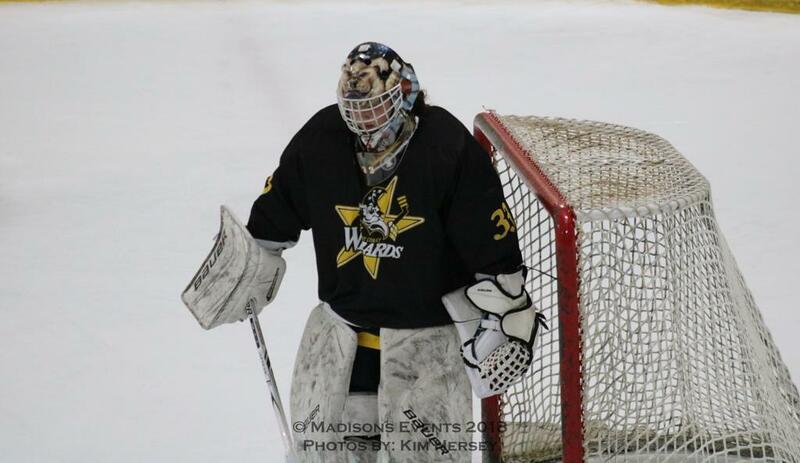 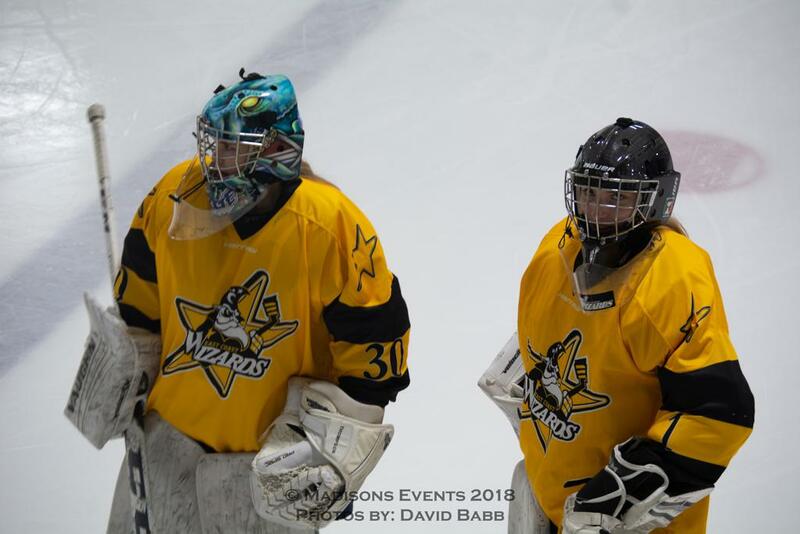 The East Coast Wizards won 1-0 against the Boston Junior Eagles in the 19U Girls Tier I Championship game. 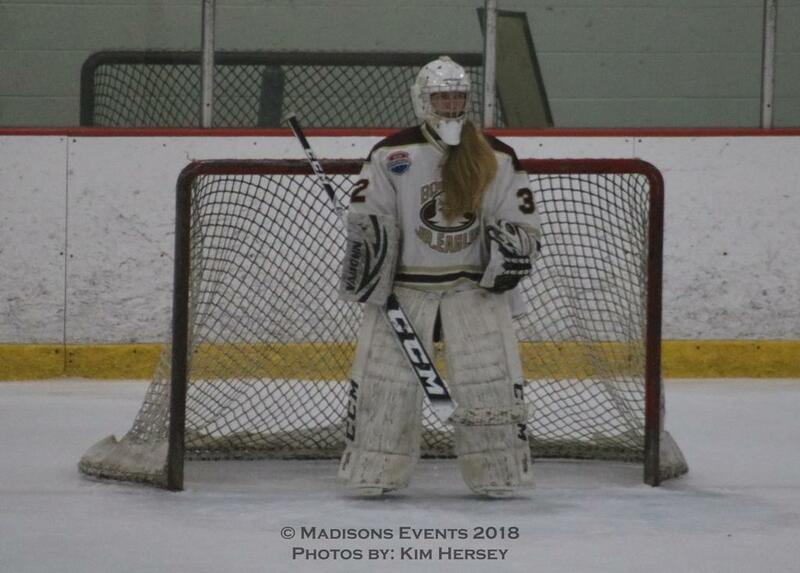 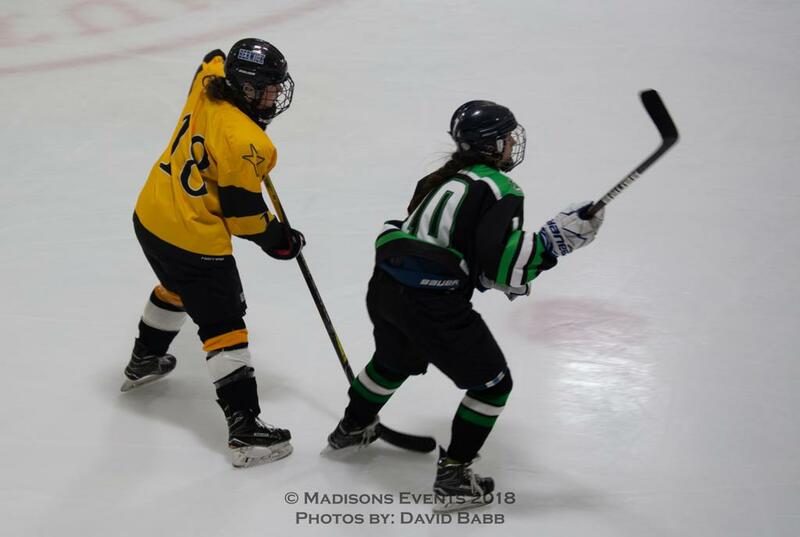 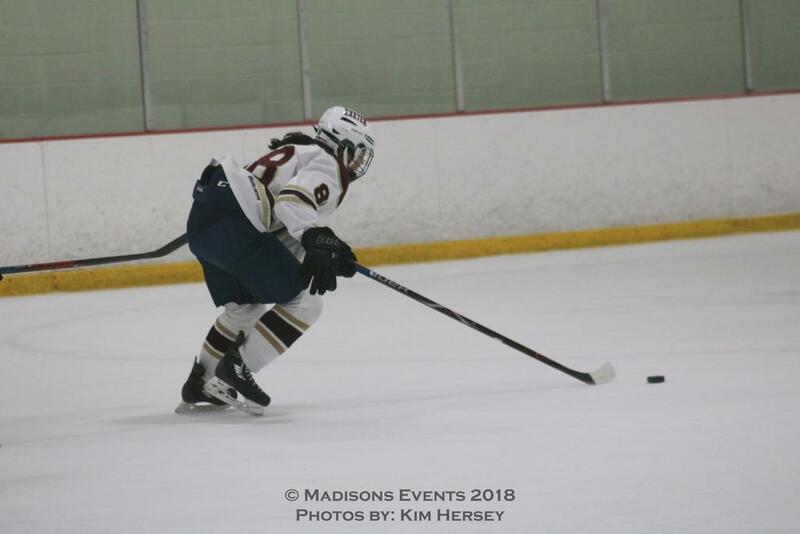 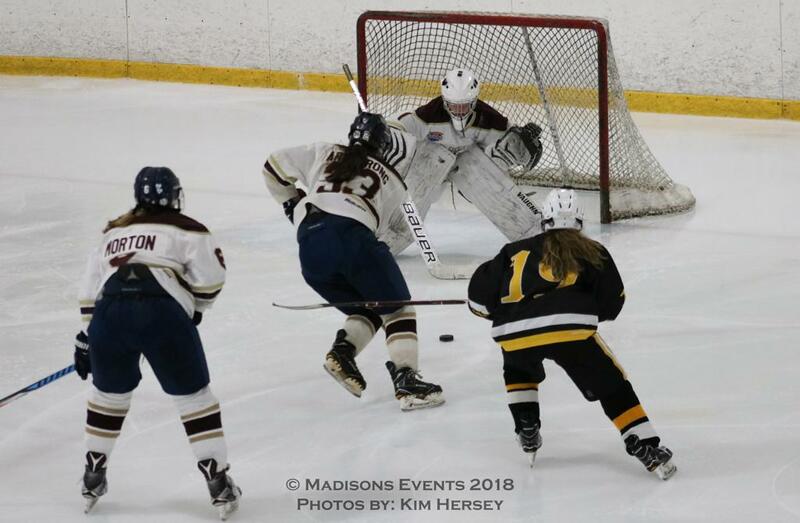 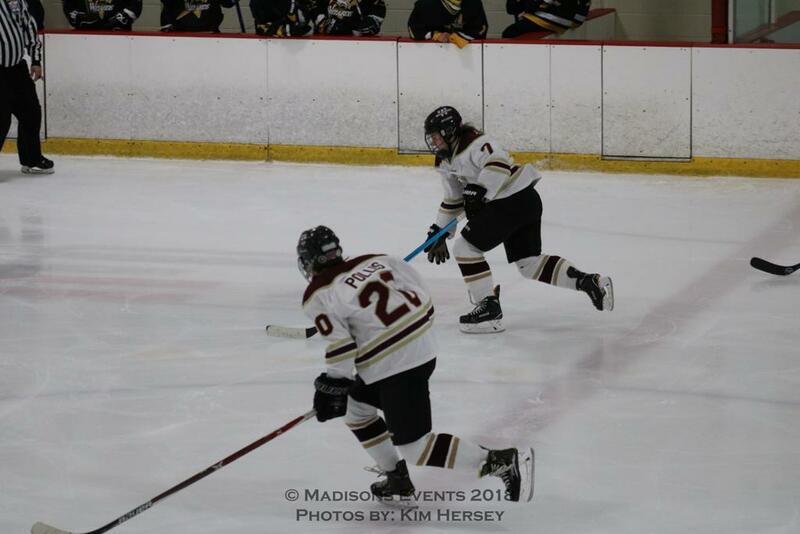 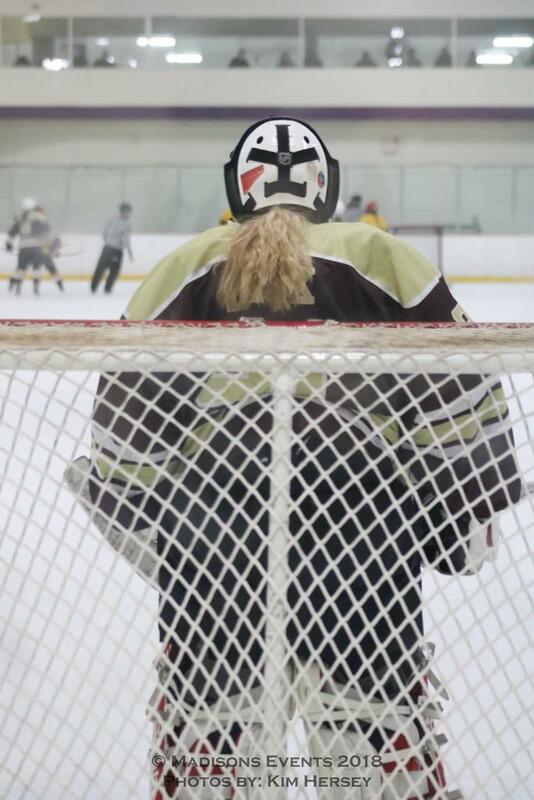 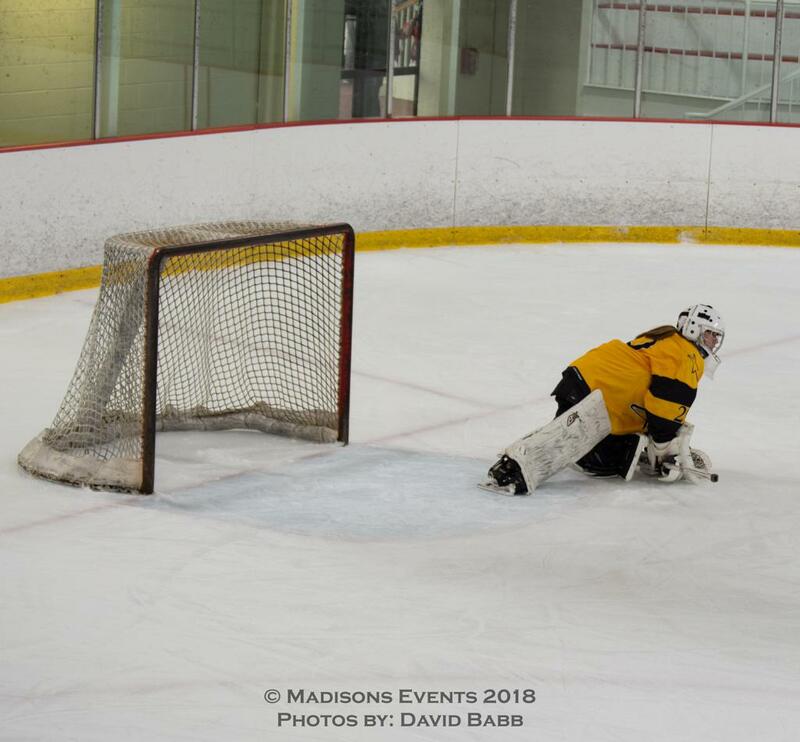 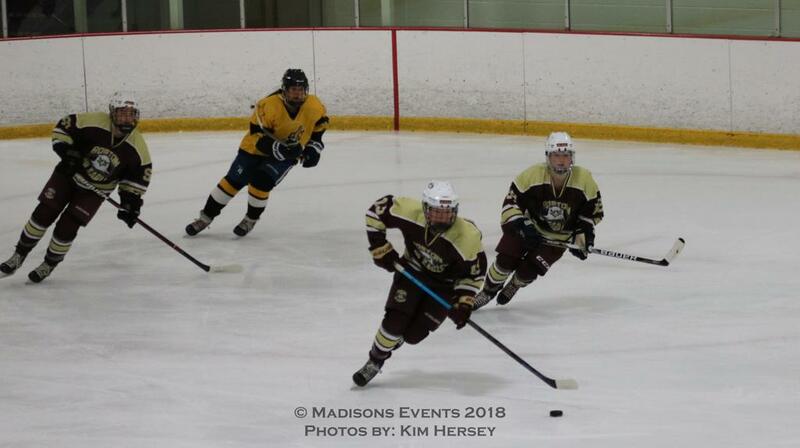 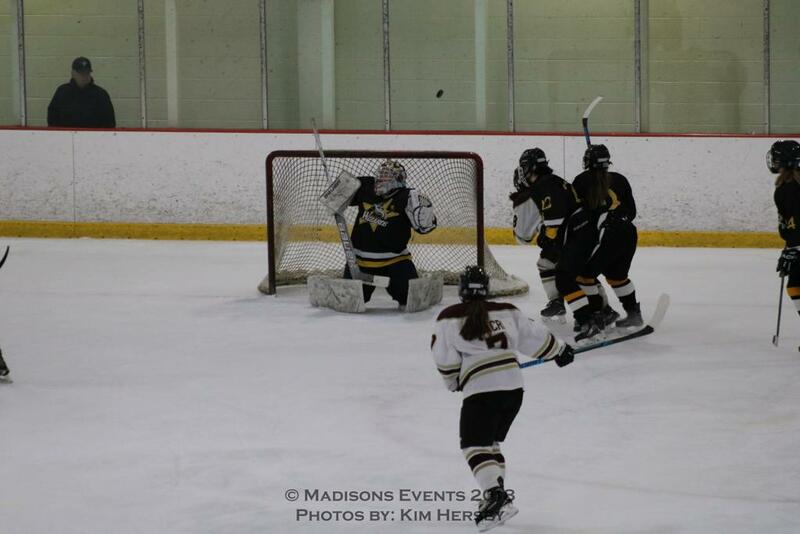 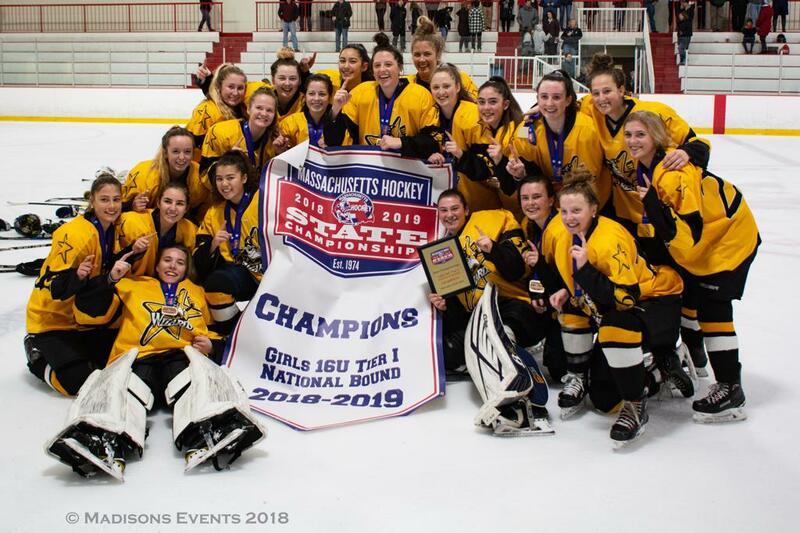 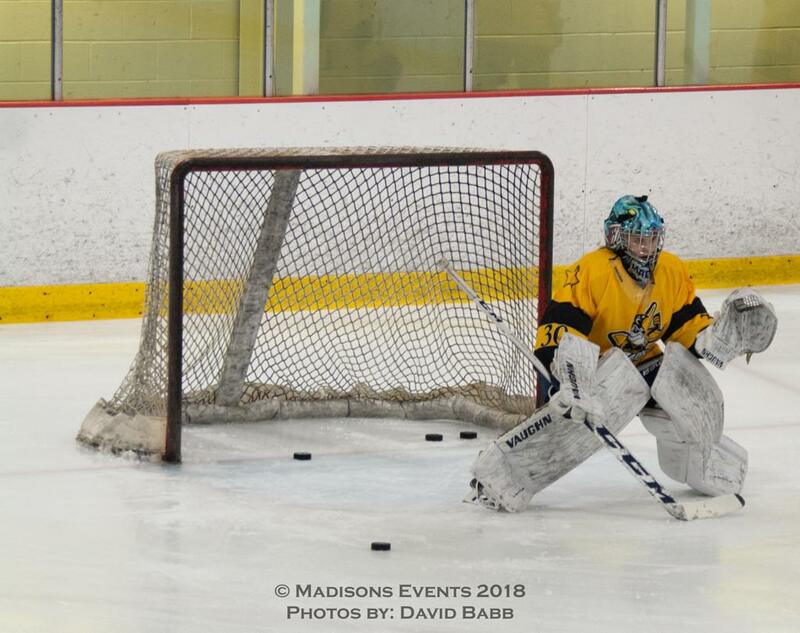 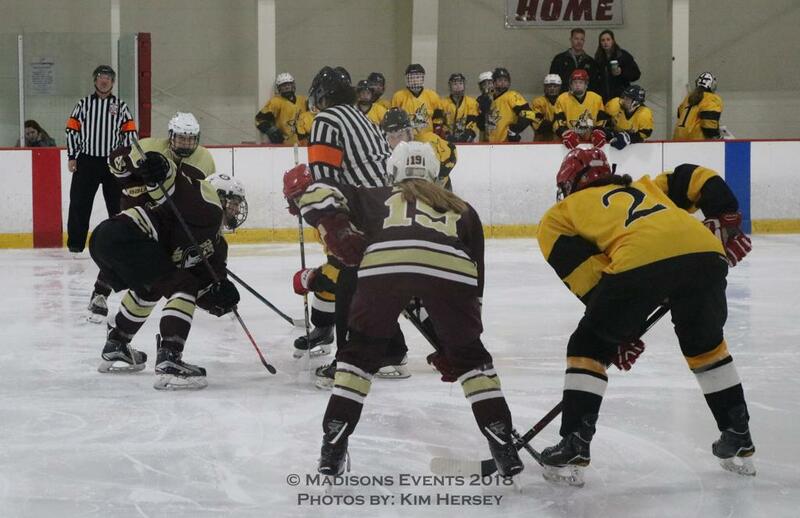 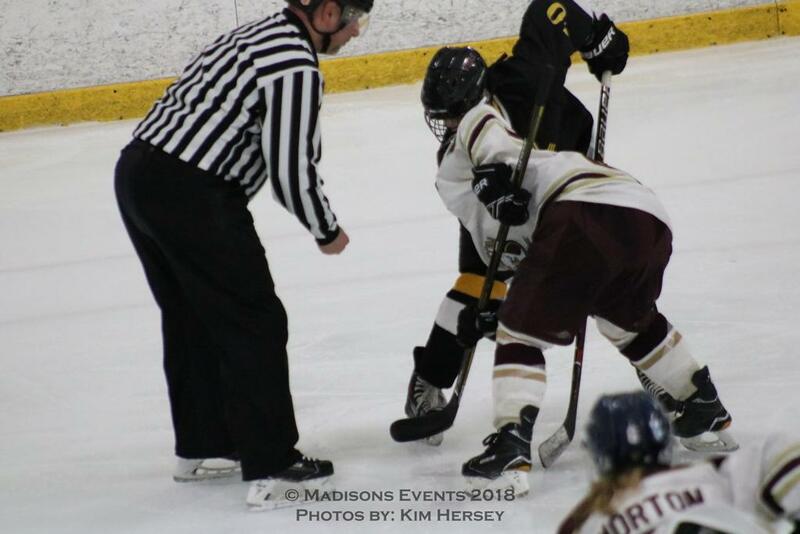 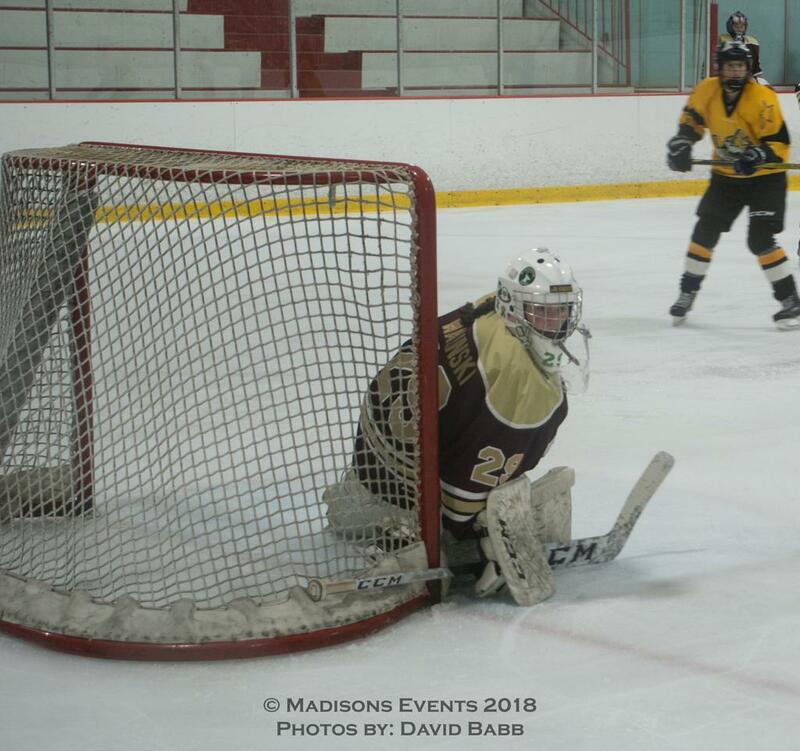 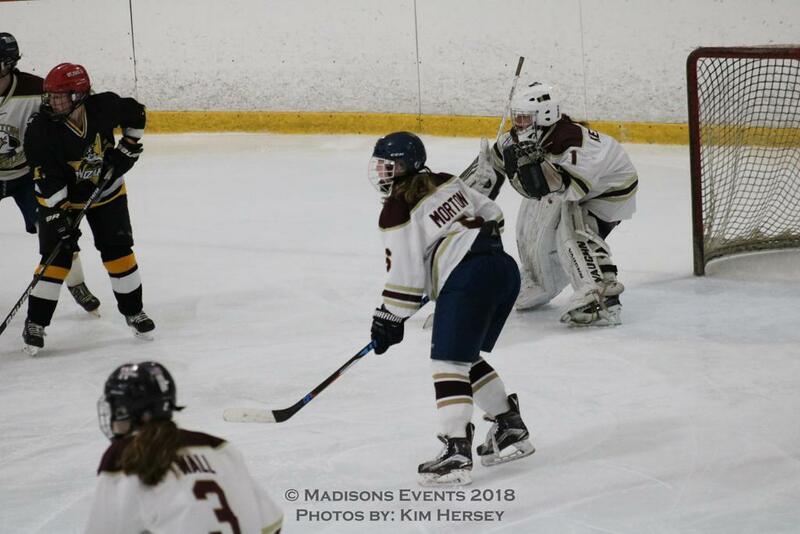 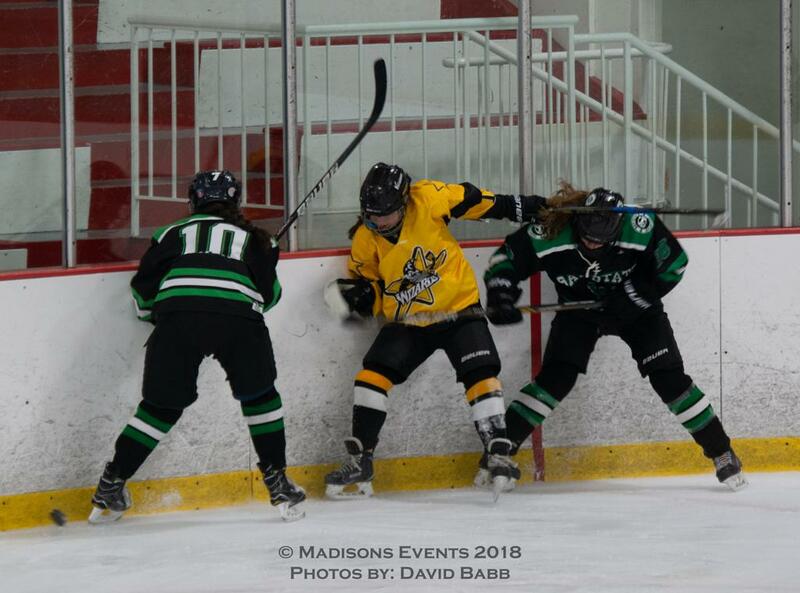 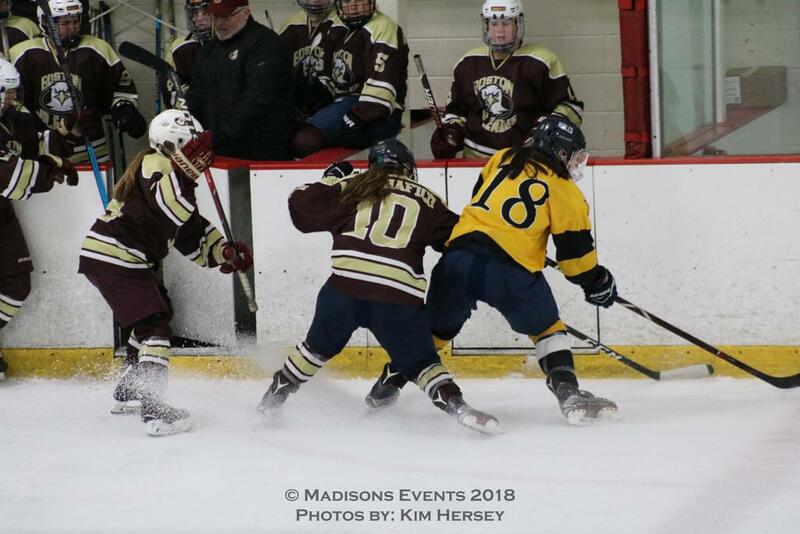 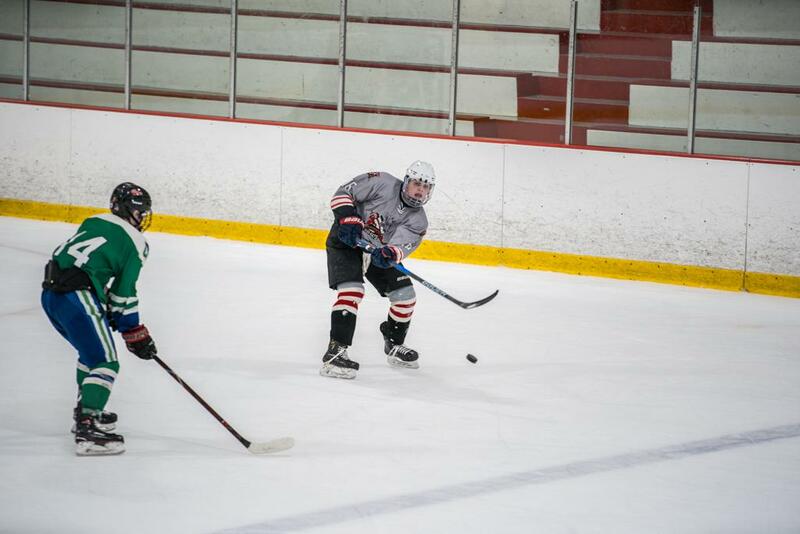 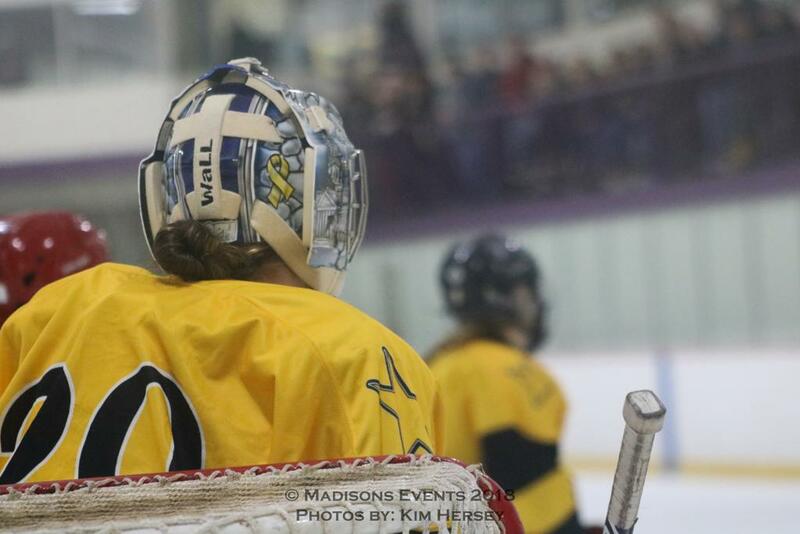 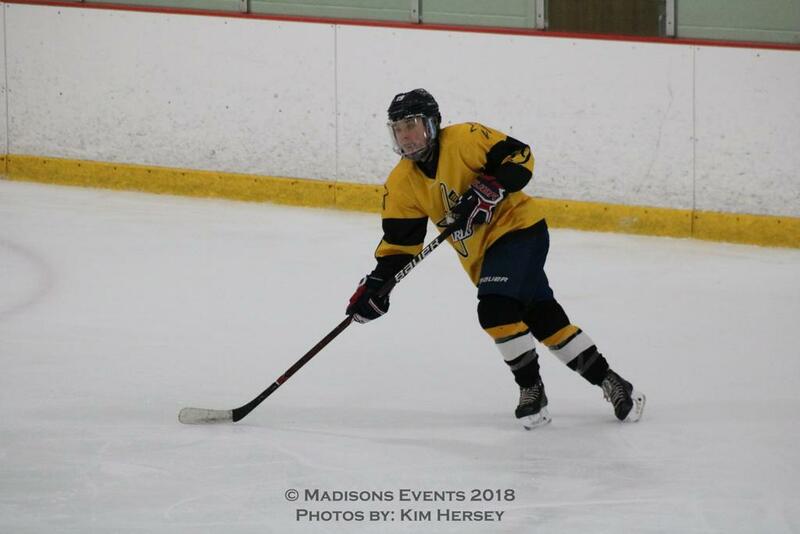 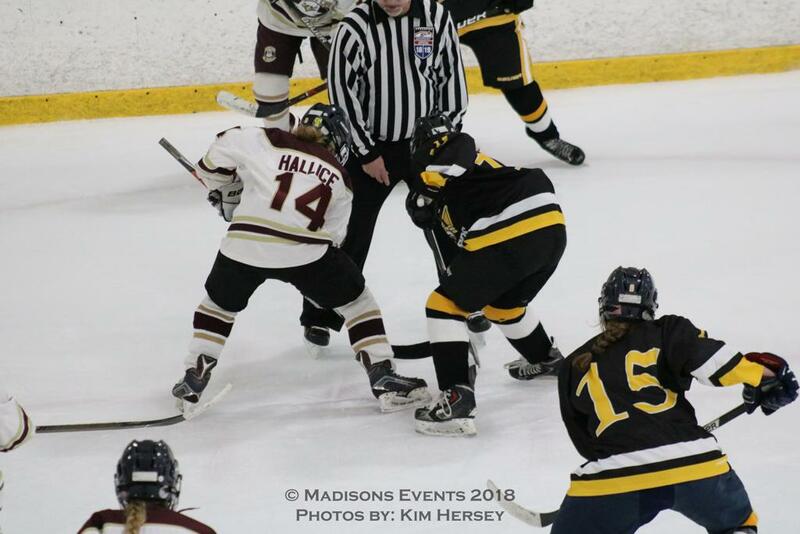 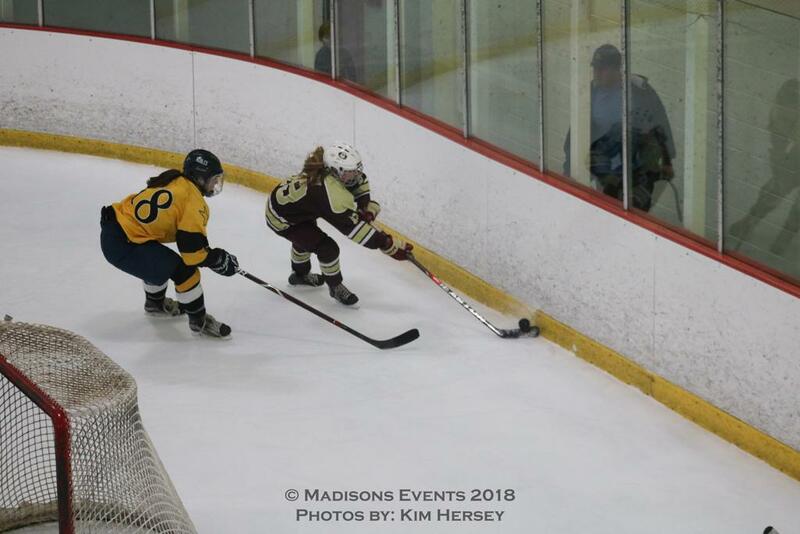 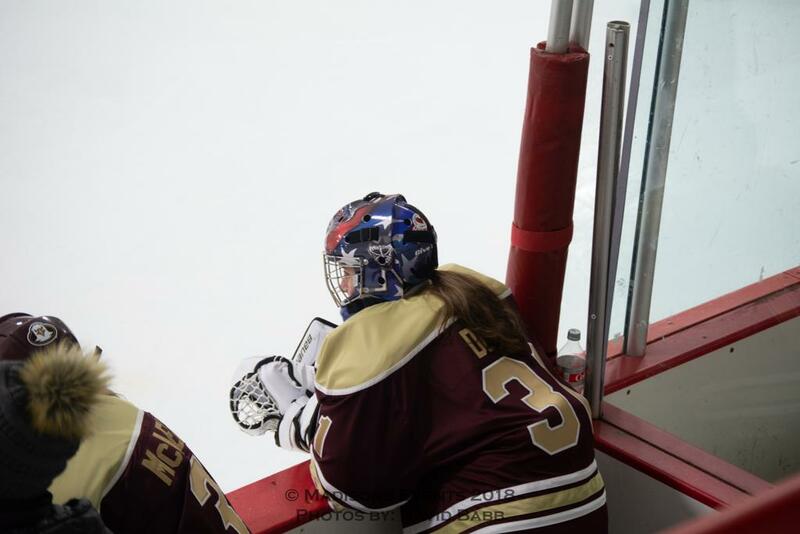 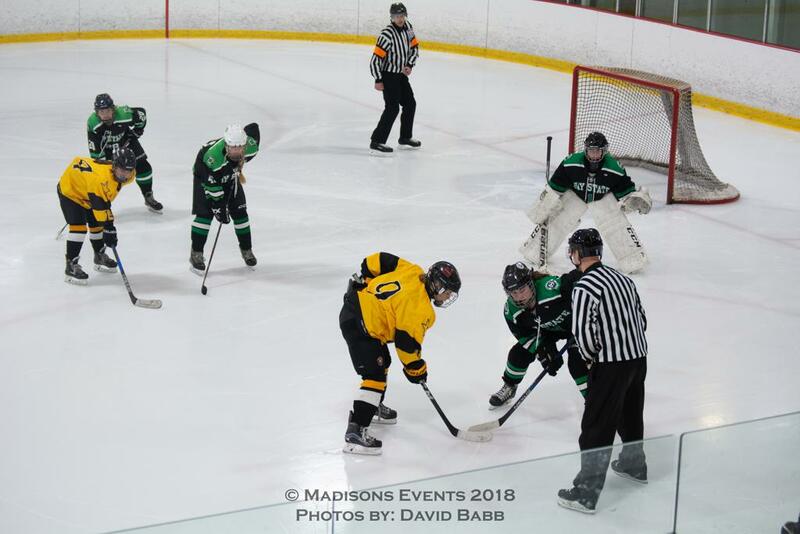 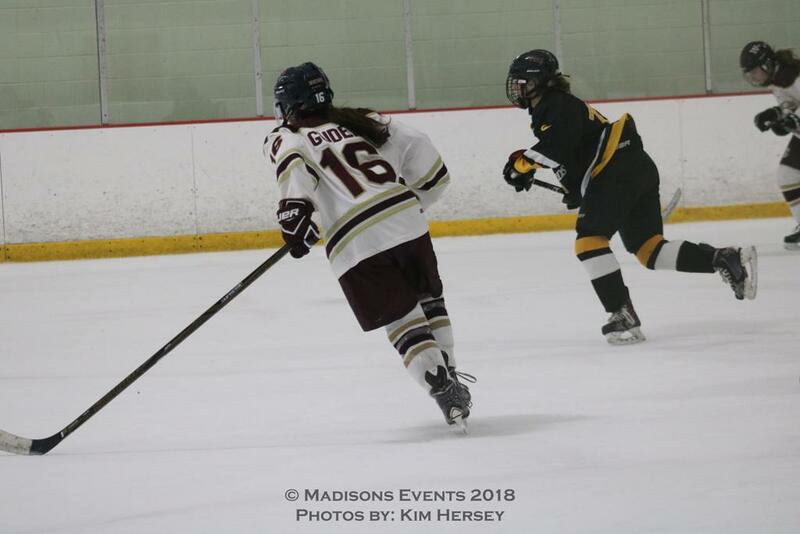 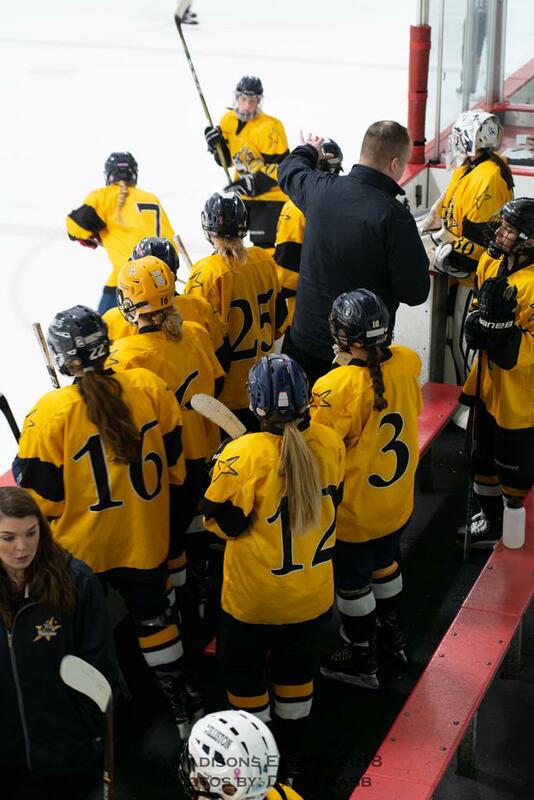 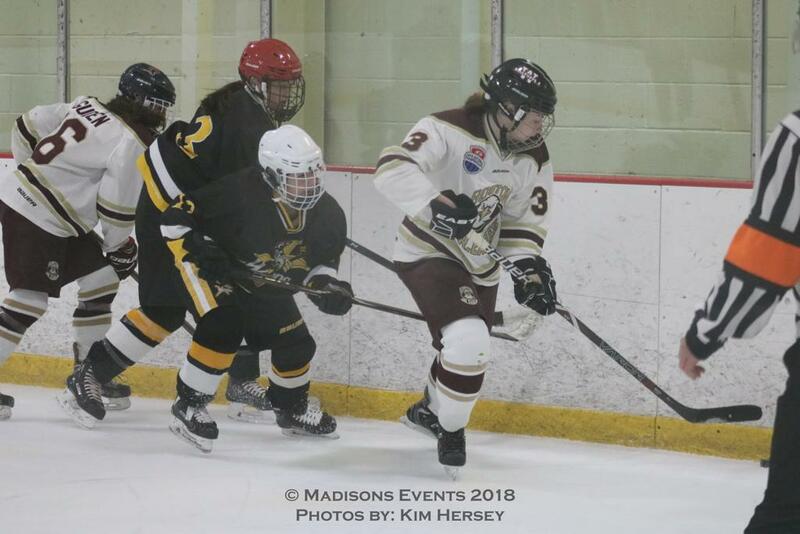 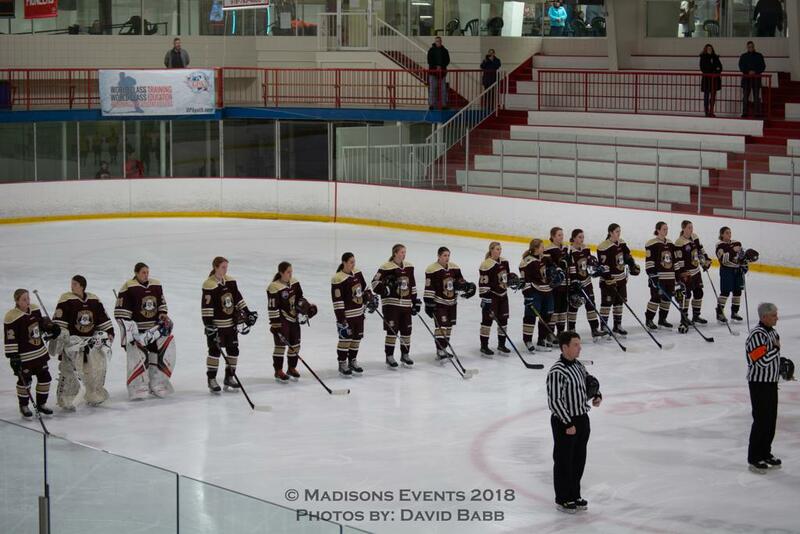 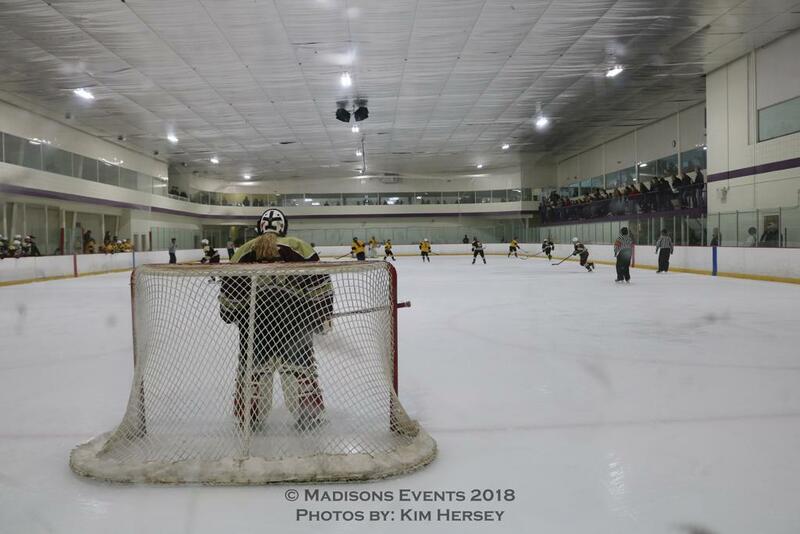 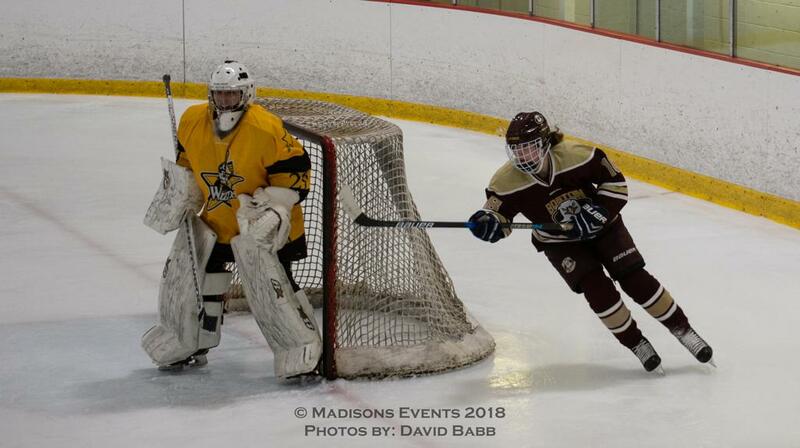 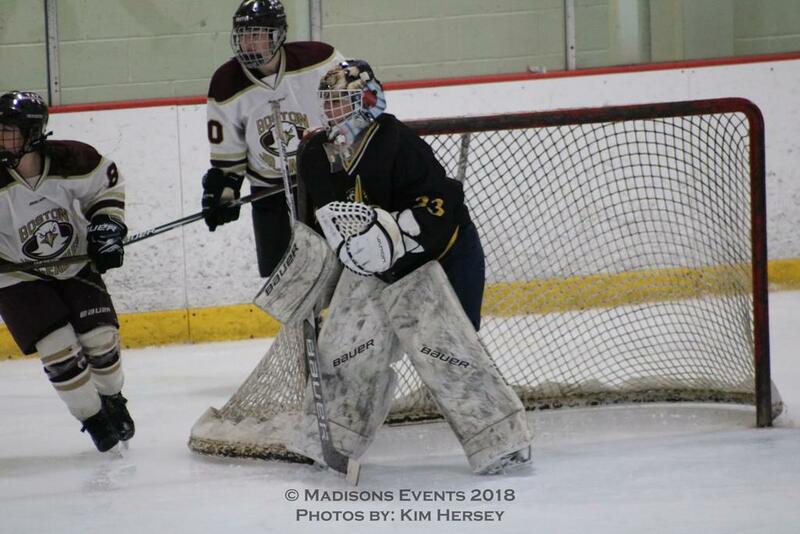 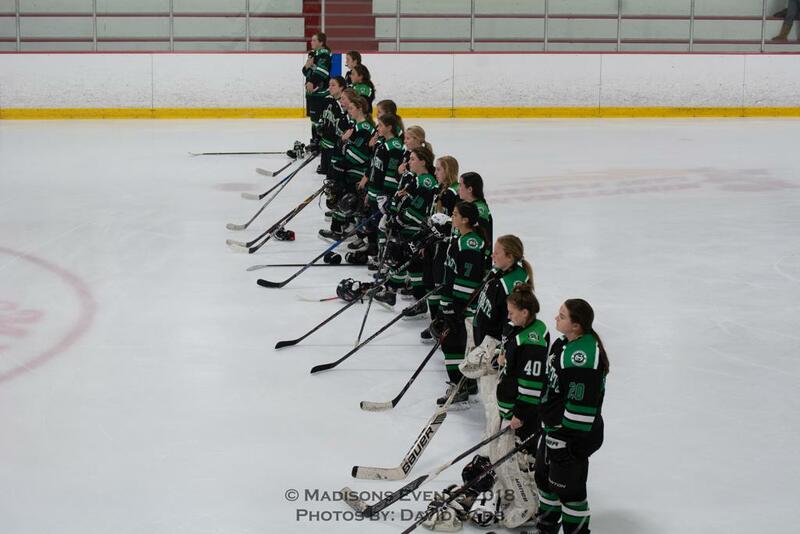 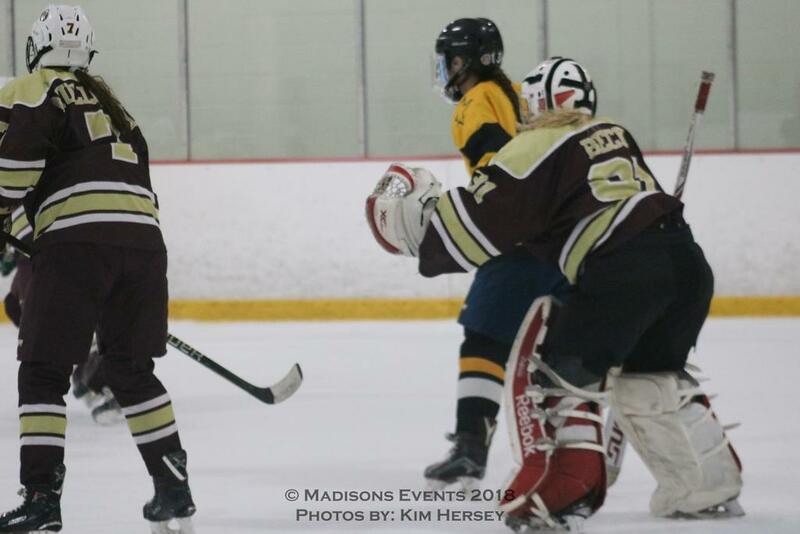 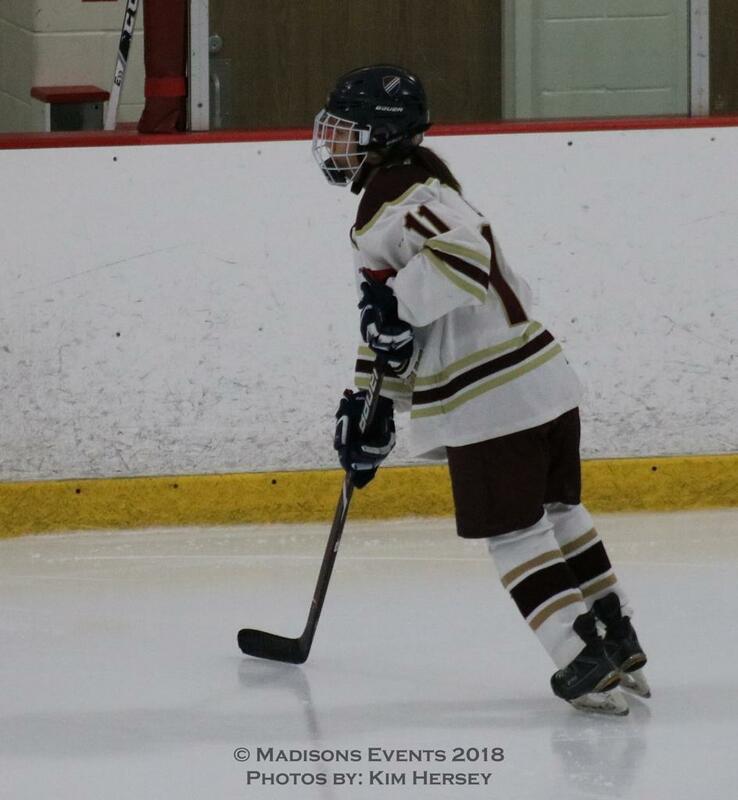 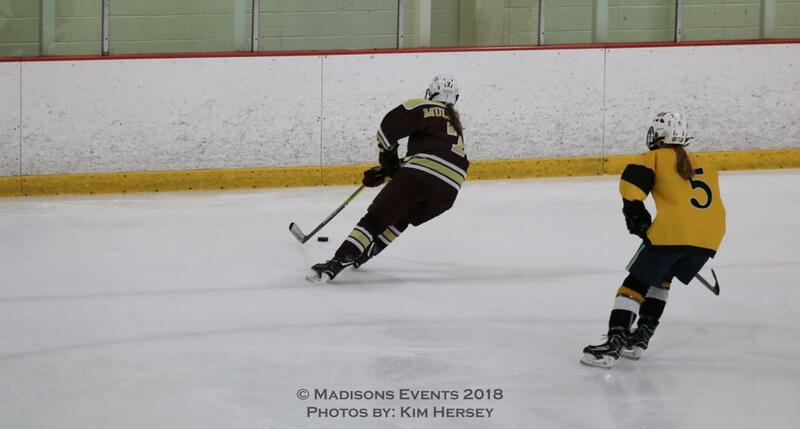 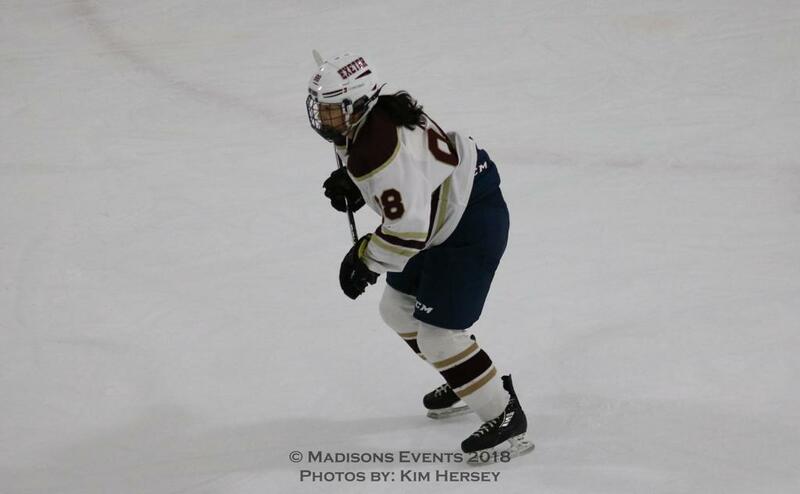 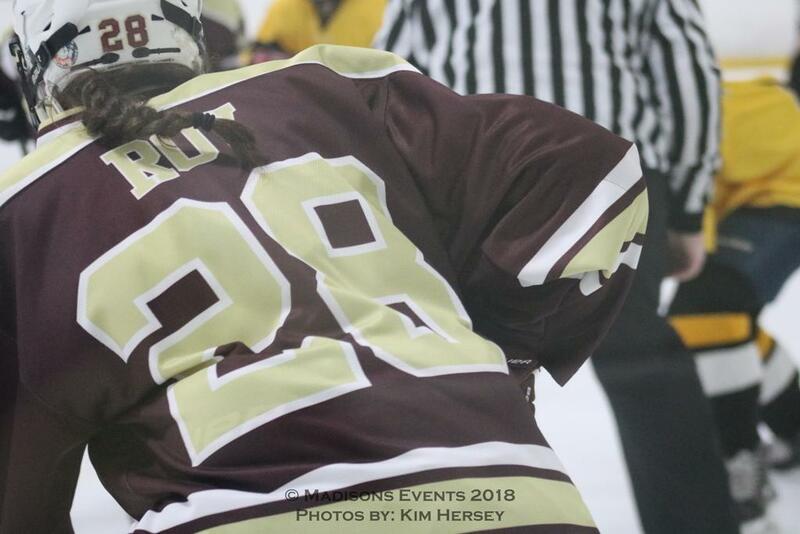 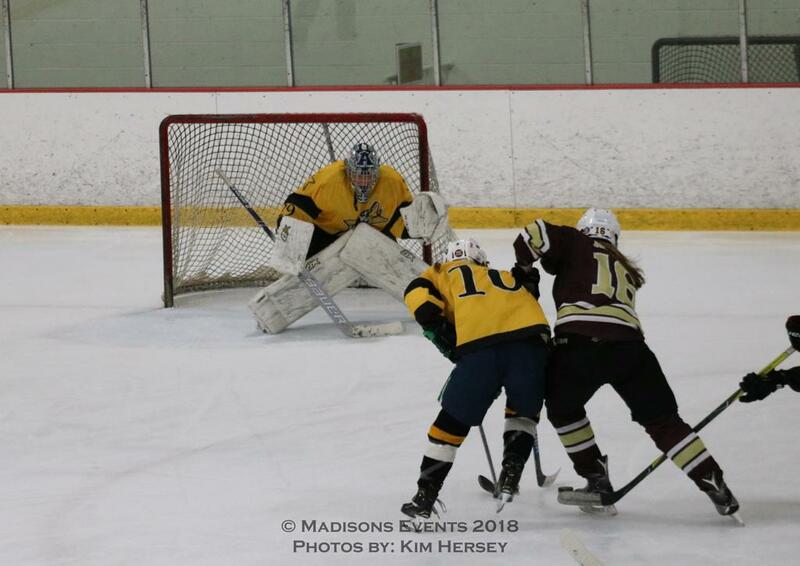 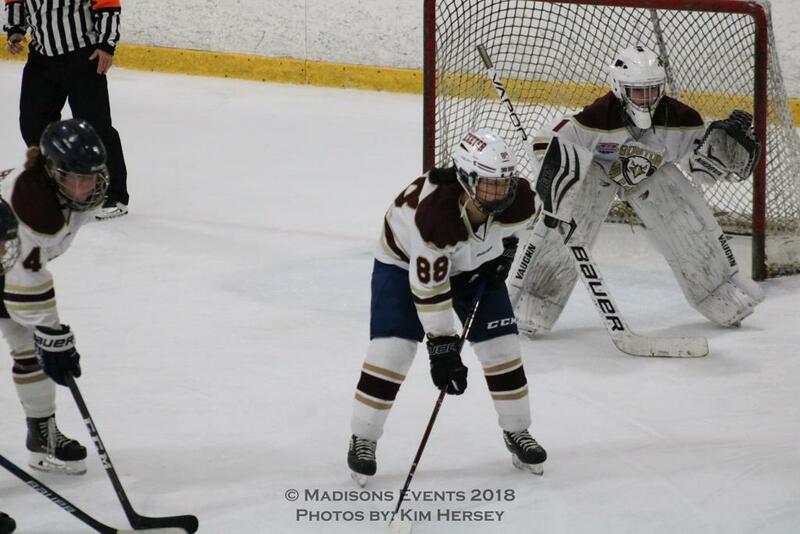 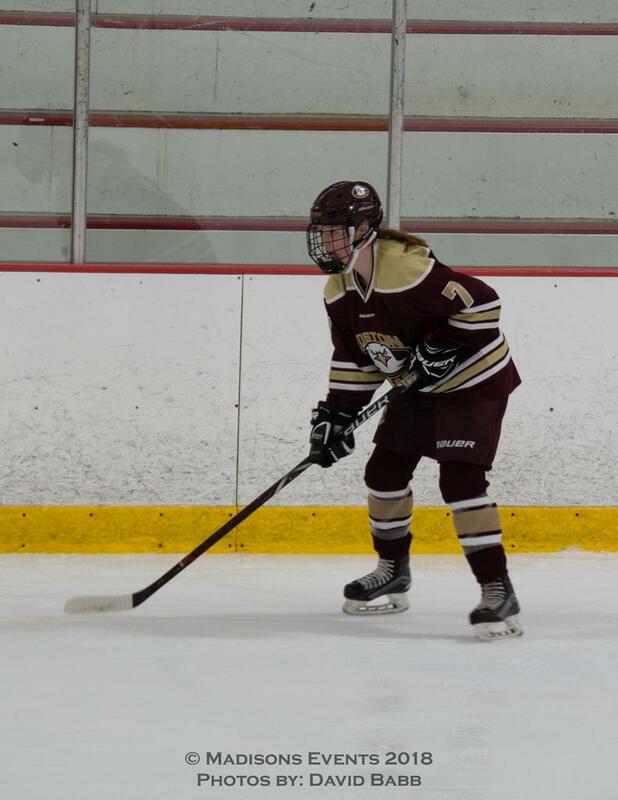 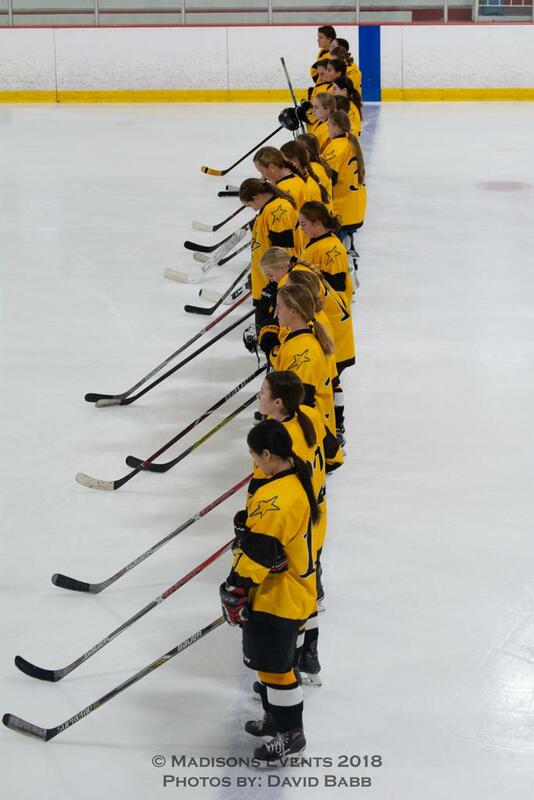 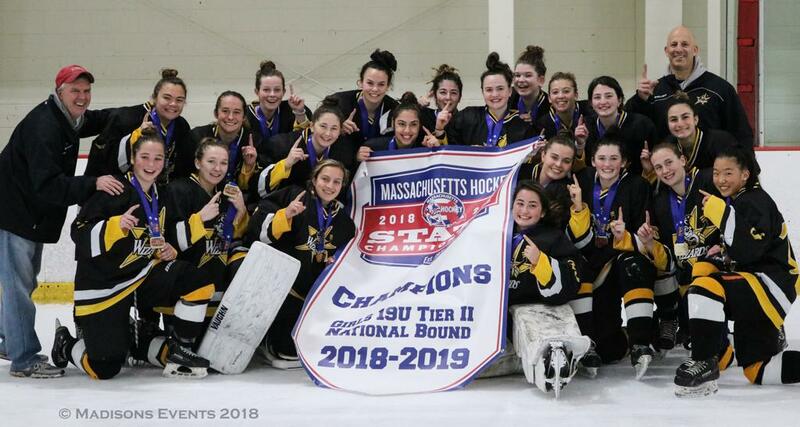 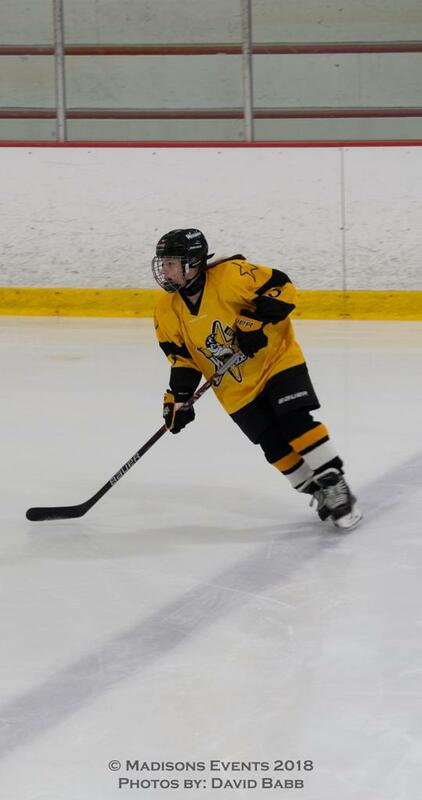 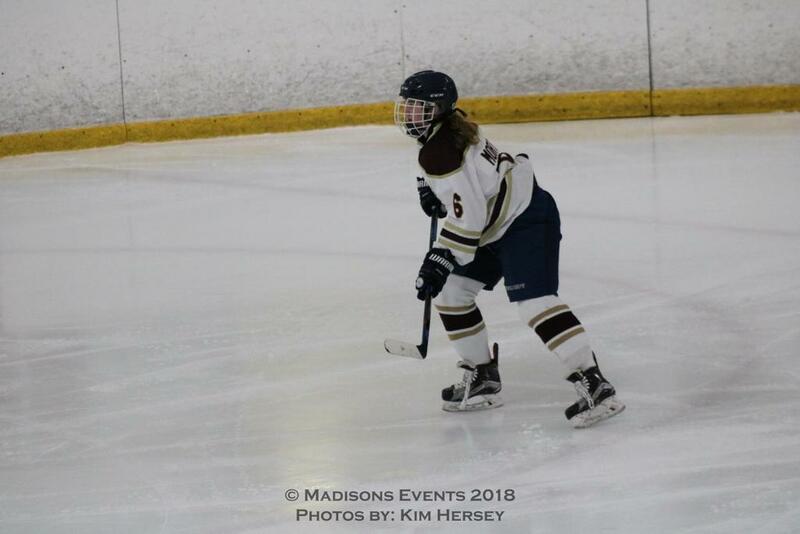 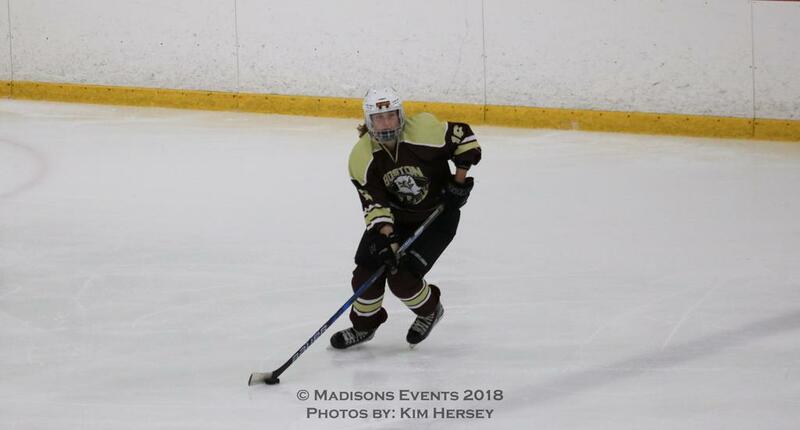 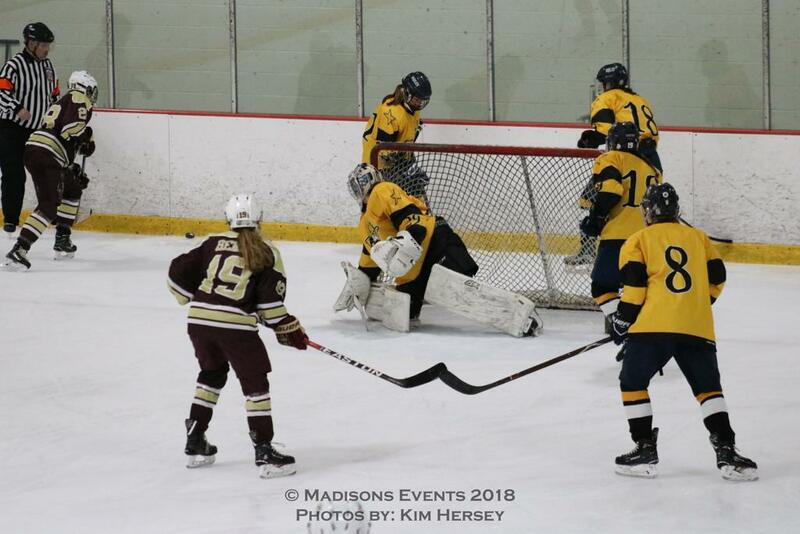 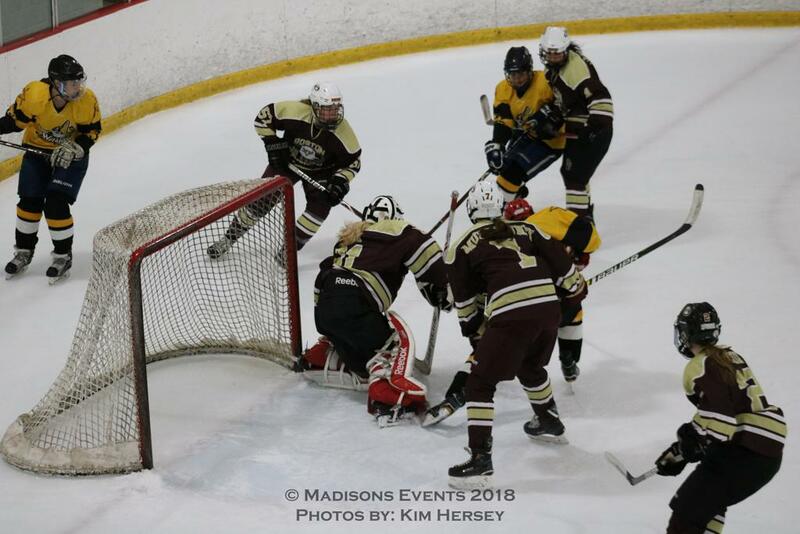 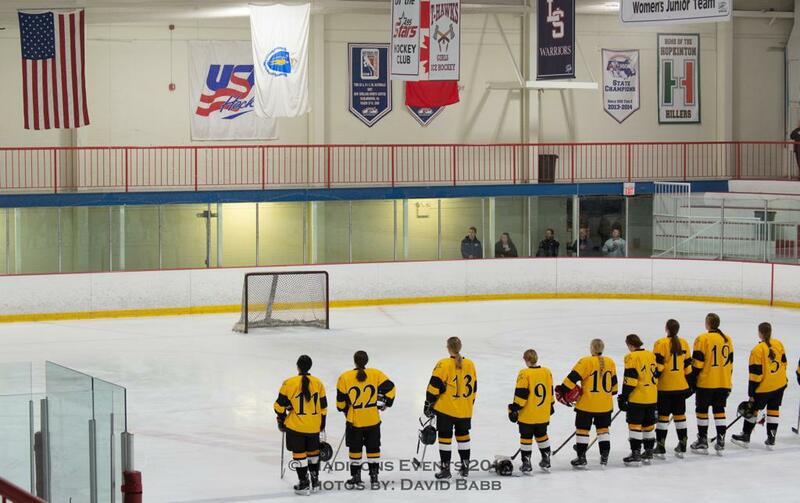 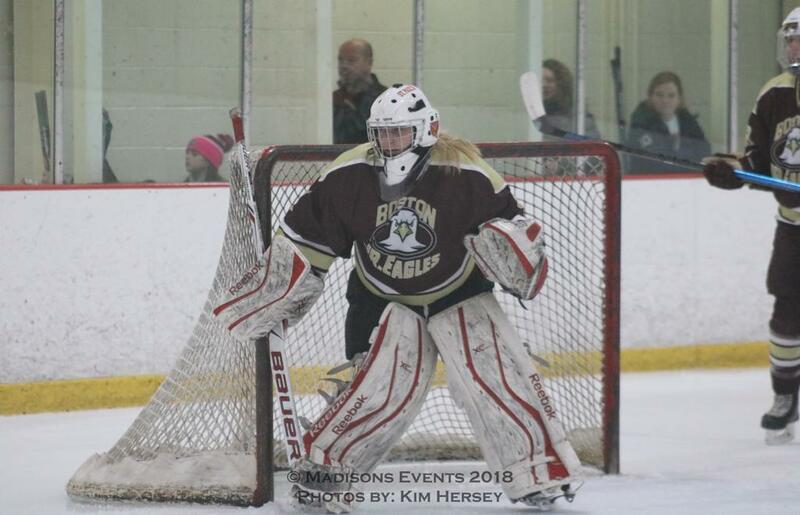 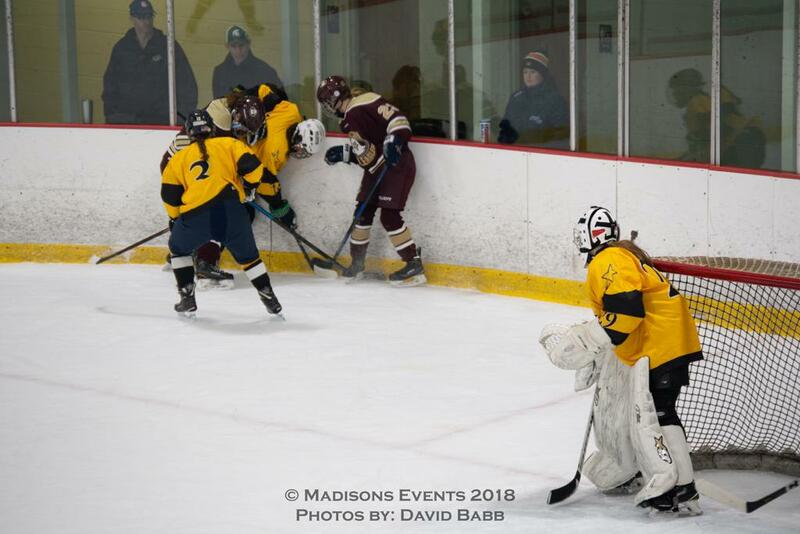 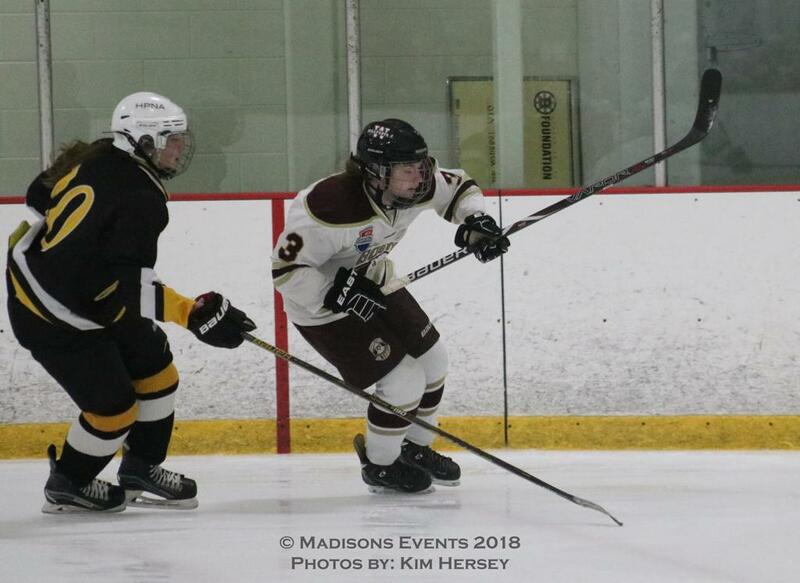 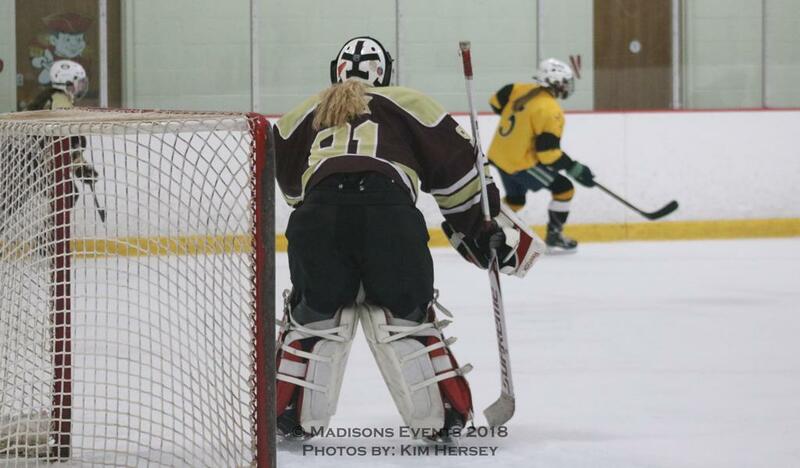 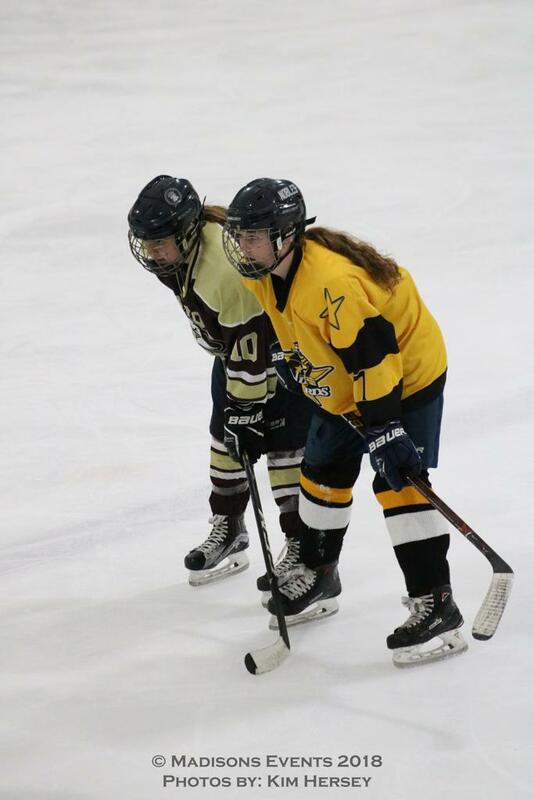 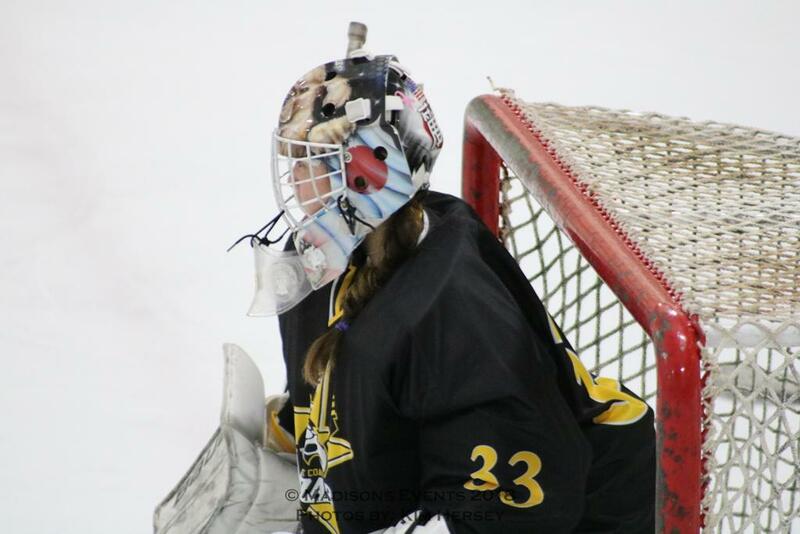 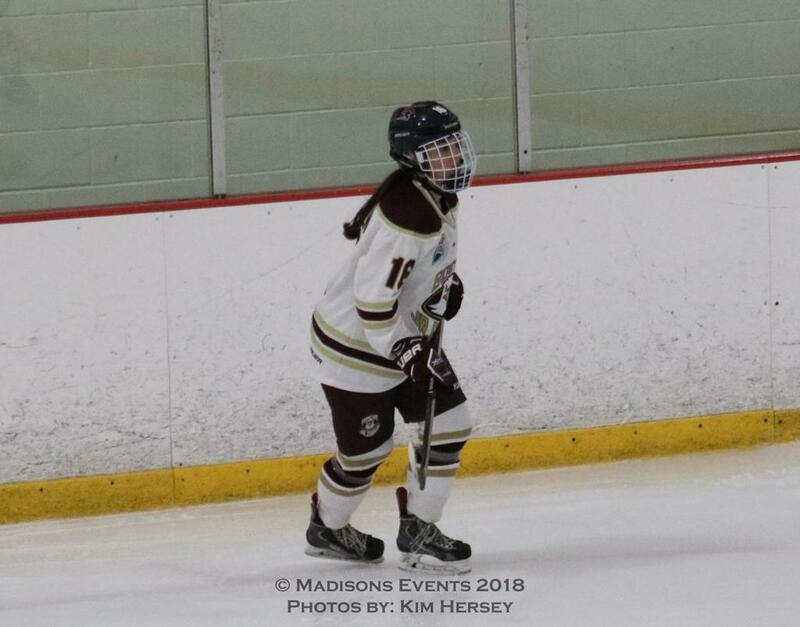 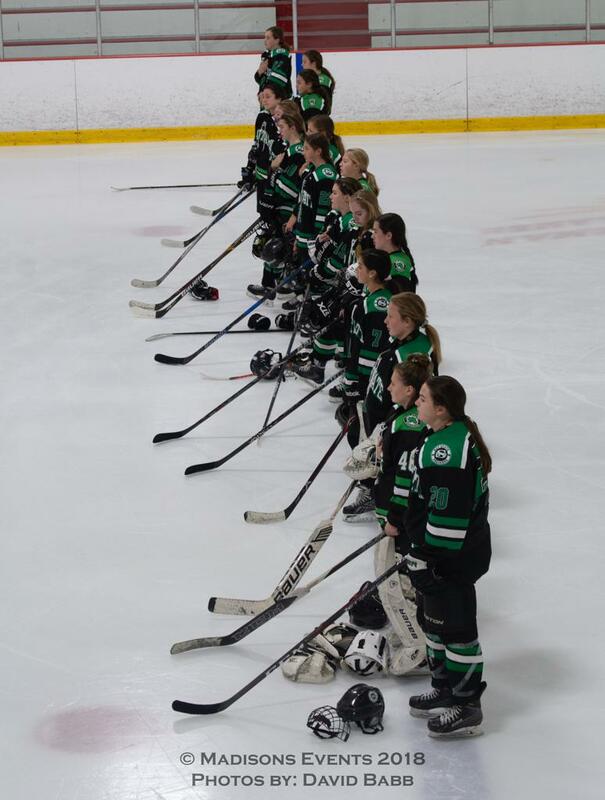 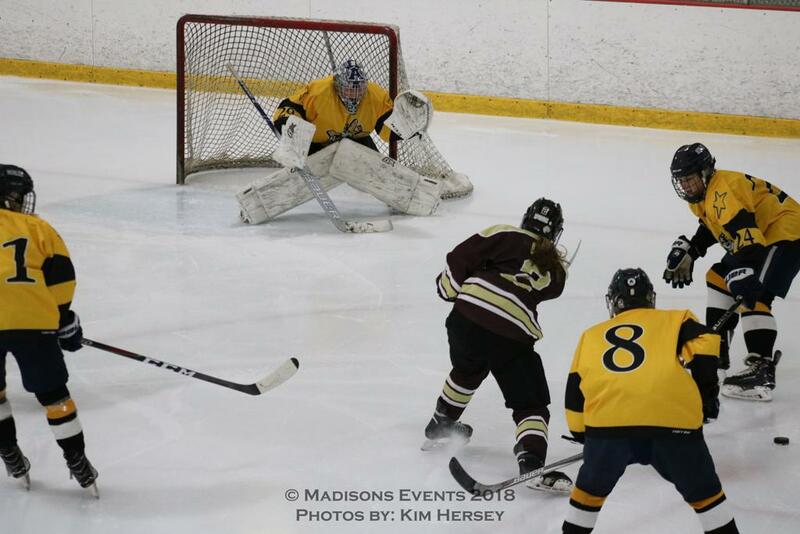 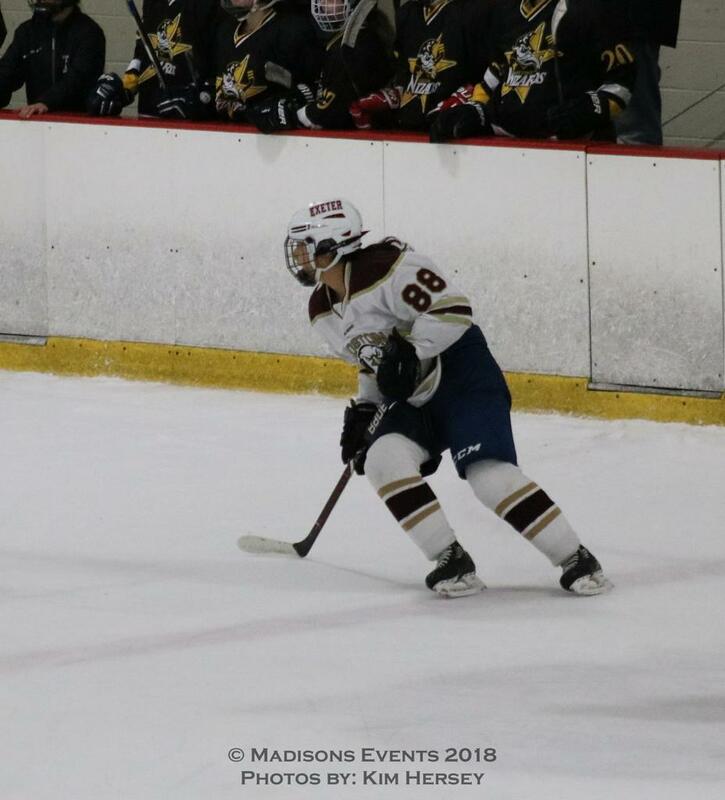 The Boston Junior Eagles won 1-0 against the East Coast Wizards in the 19U Girls Tier I Championship game.